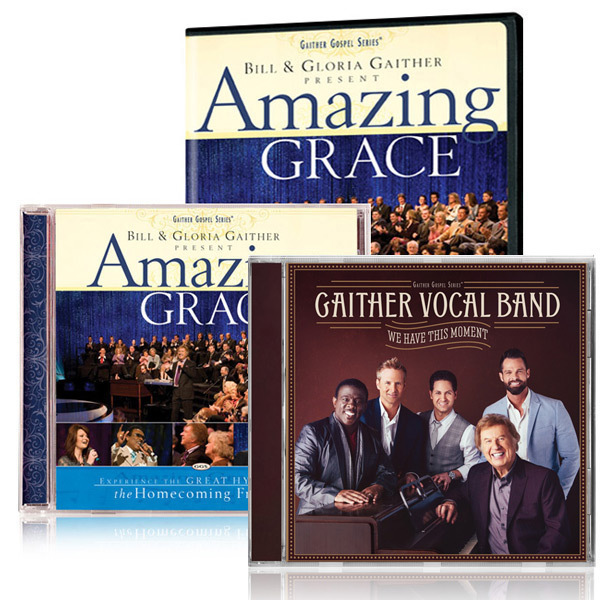 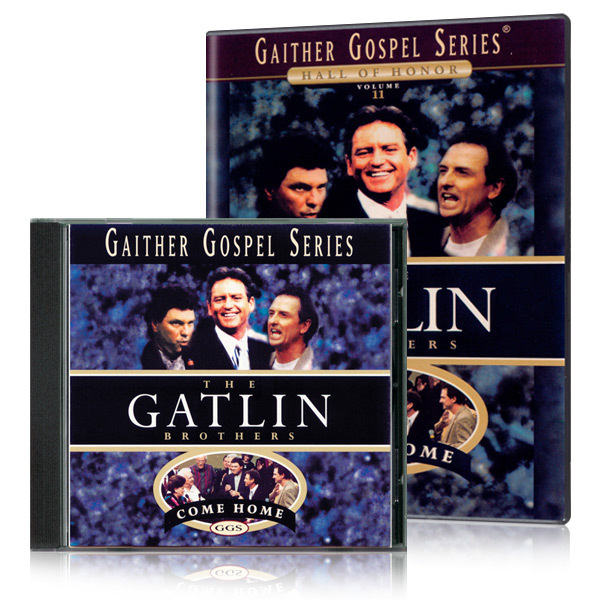 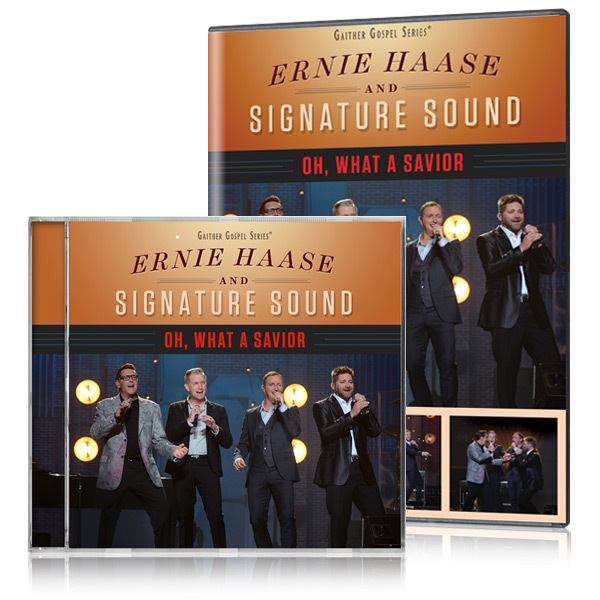 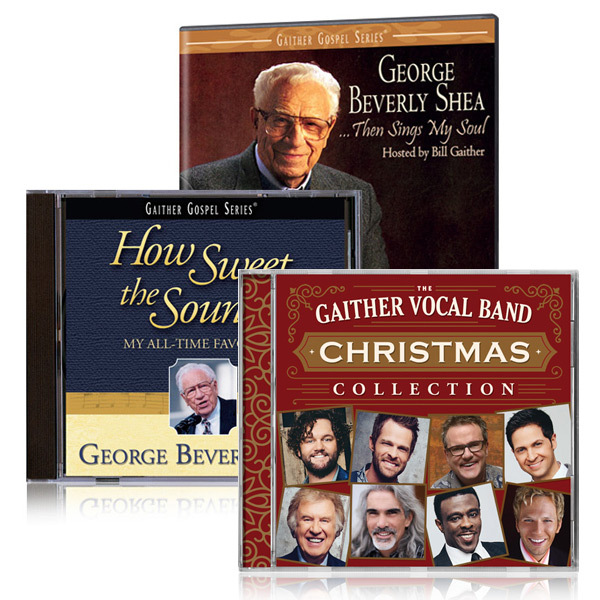 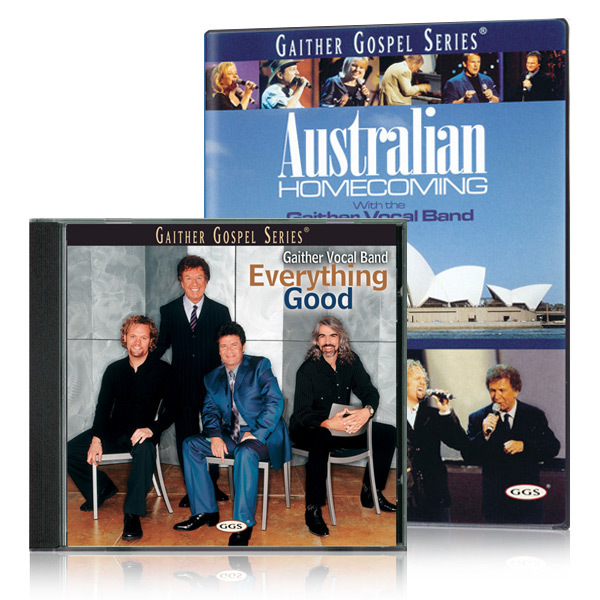 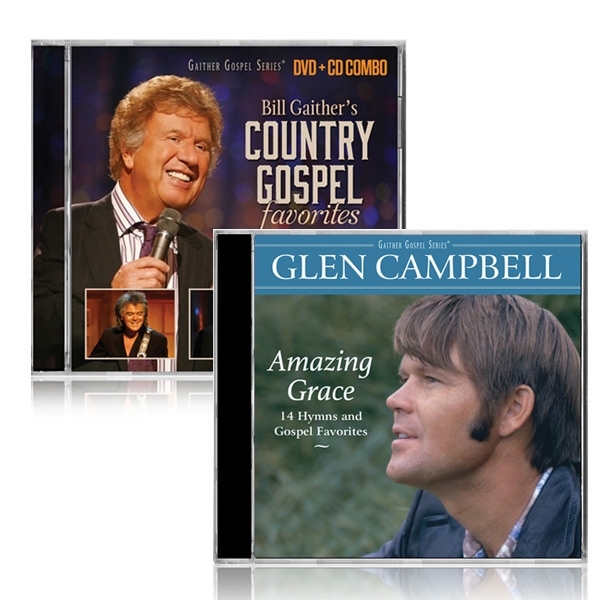 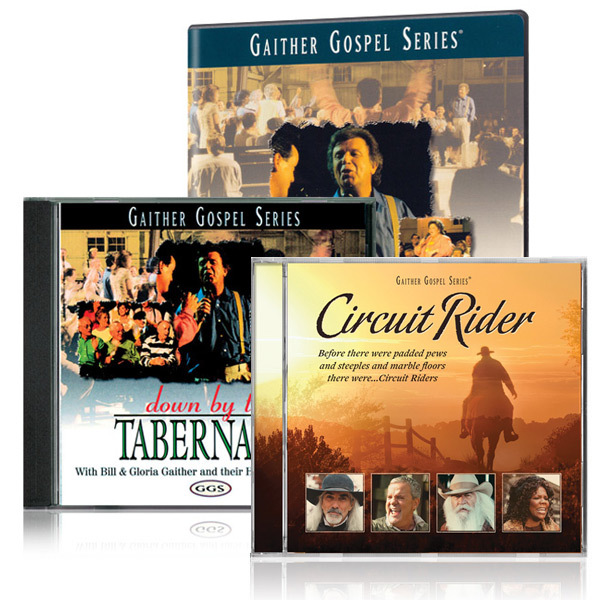 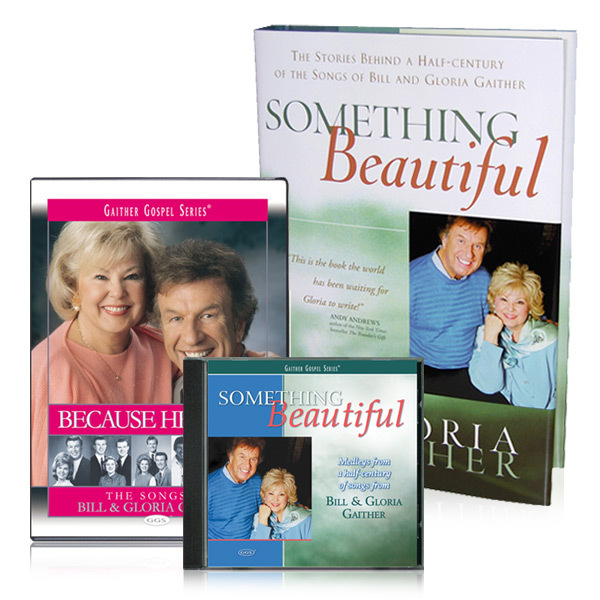 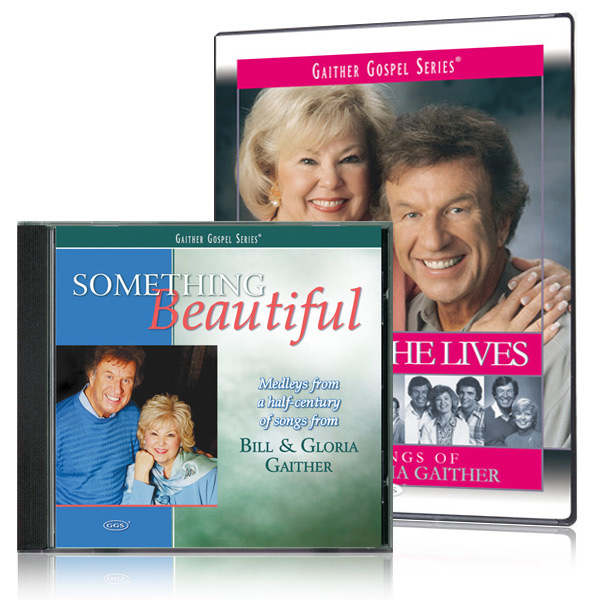 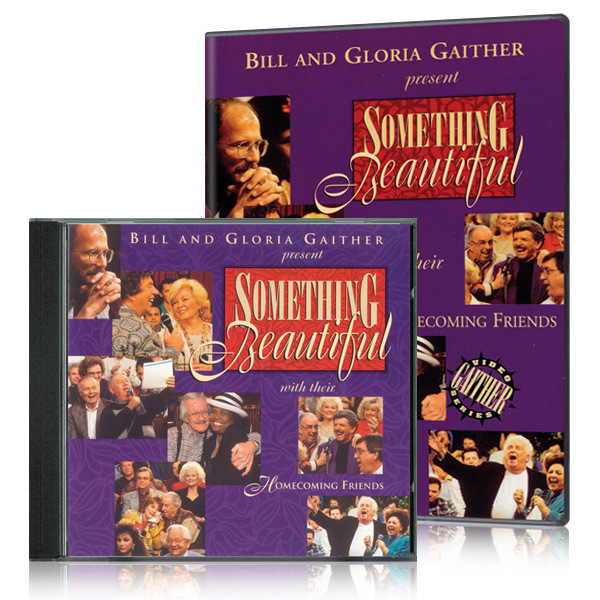 Because He Lives DVD, Something Beautiful book and 2 CD set. 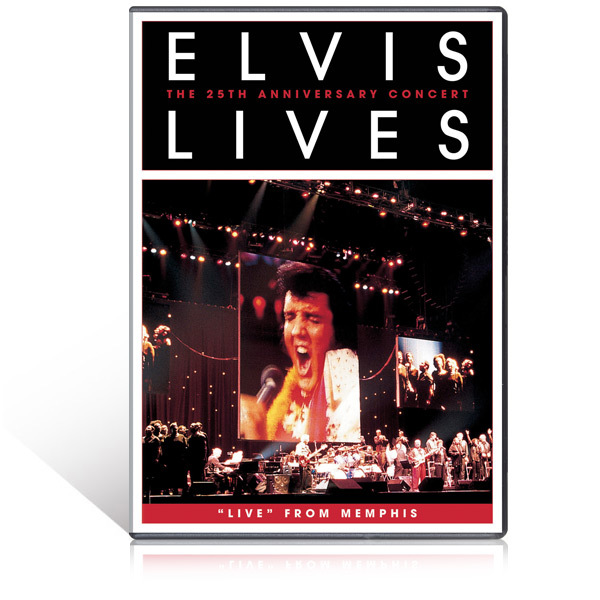 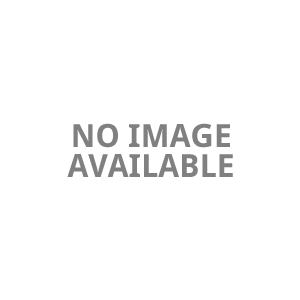 Elvis Presley was larger than life, and the Elvis experience is an amazing phenomenon that has continued to astonish a quarter century after his death in 1977. 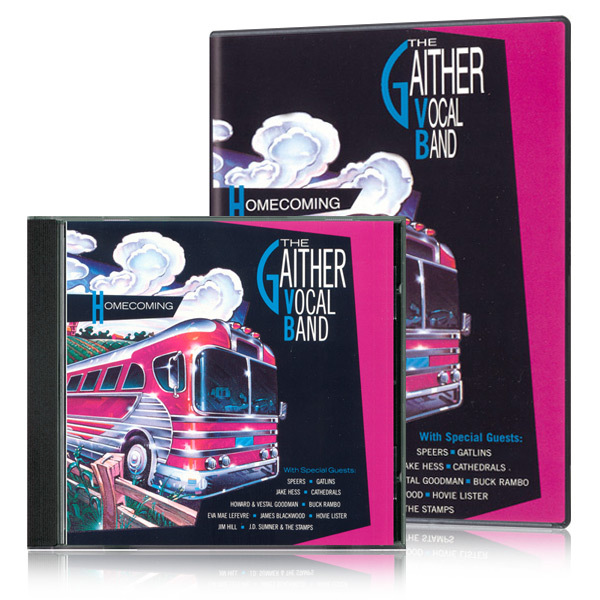 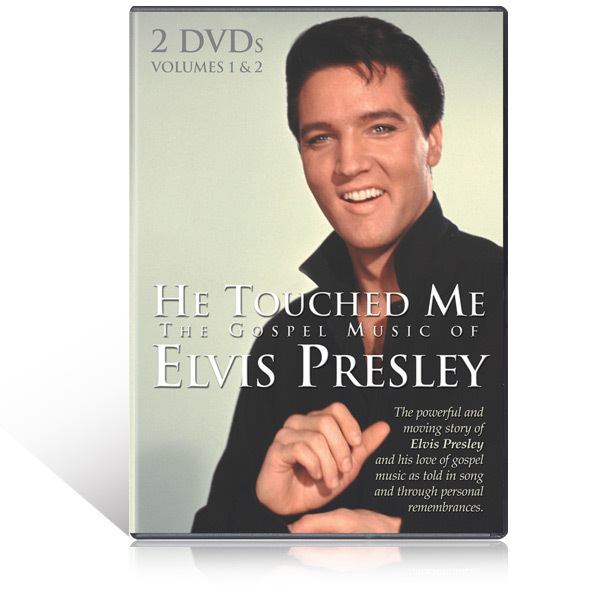 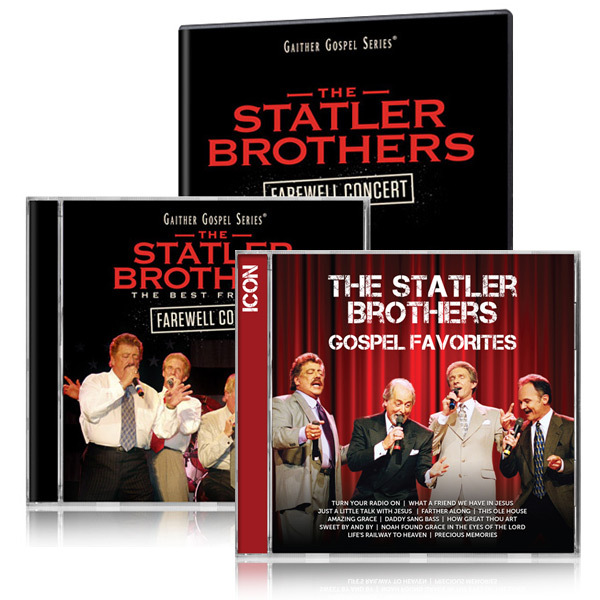 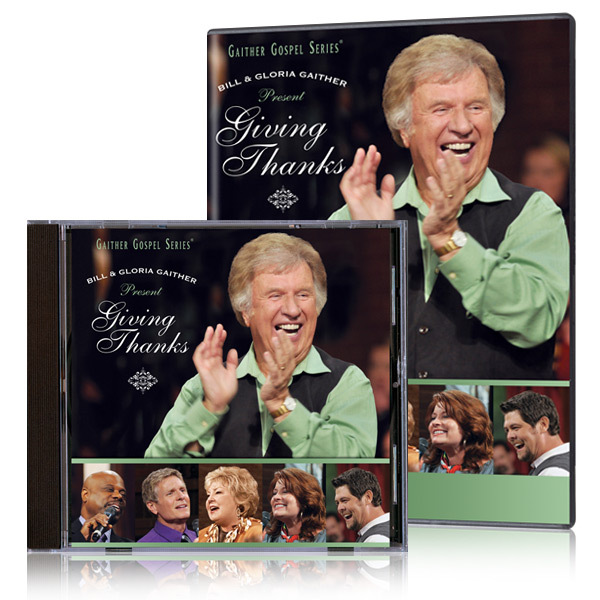 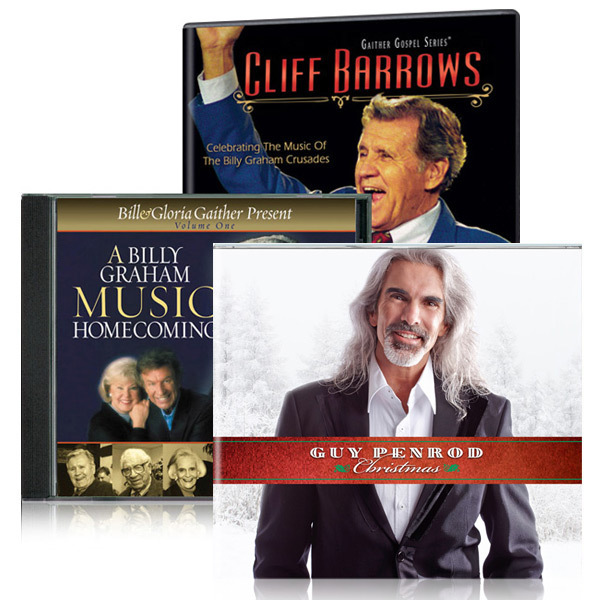 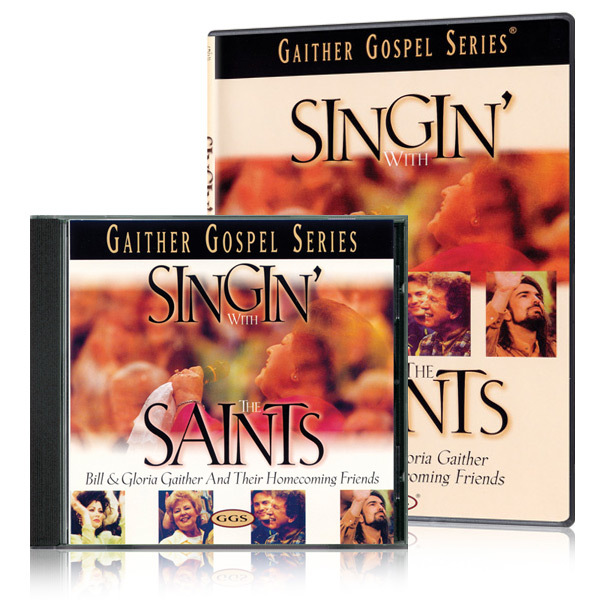 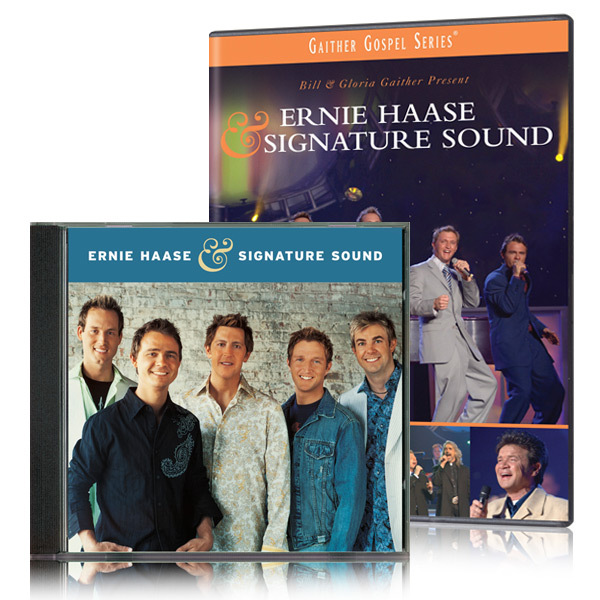 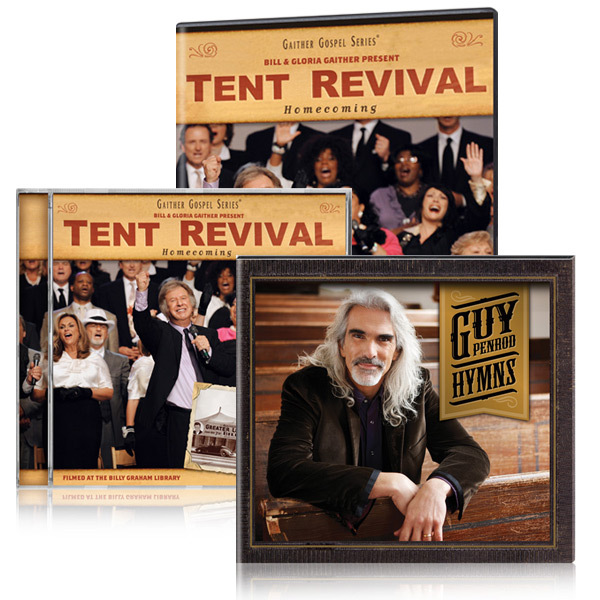 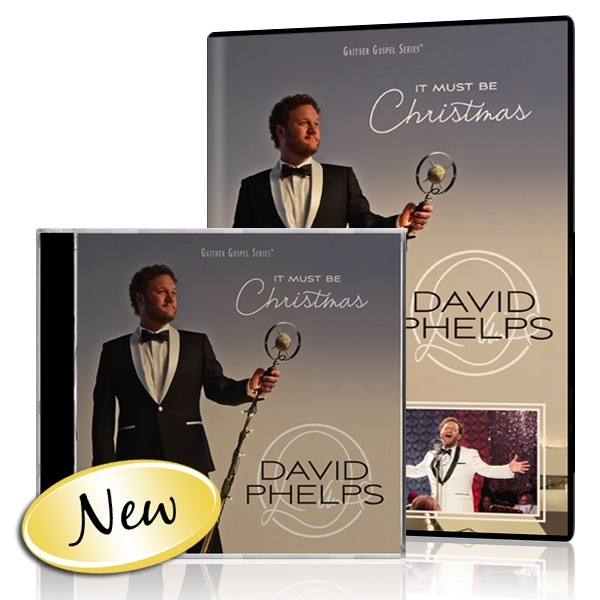 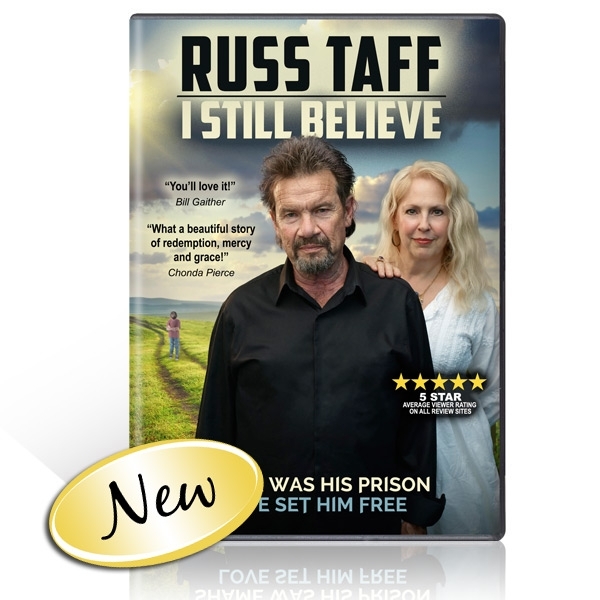 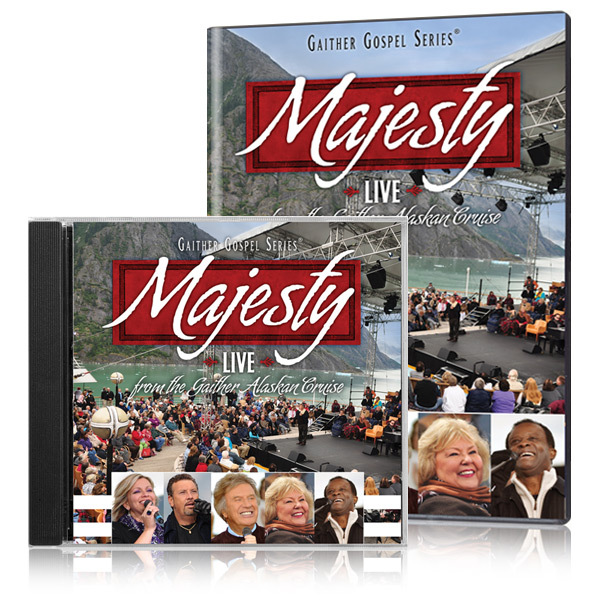 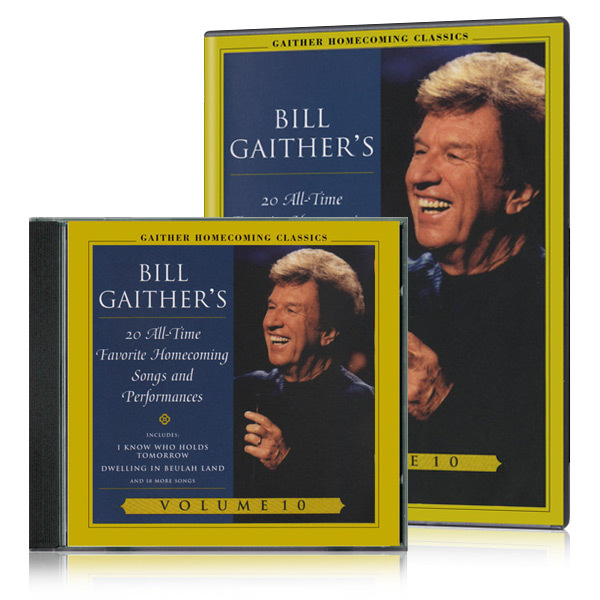 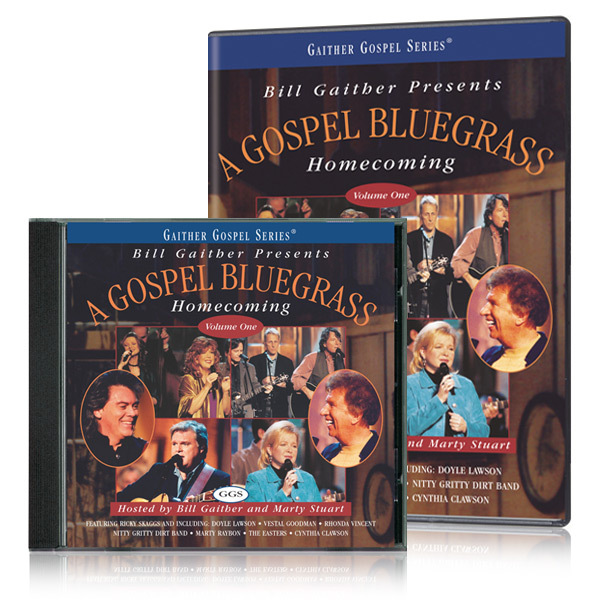 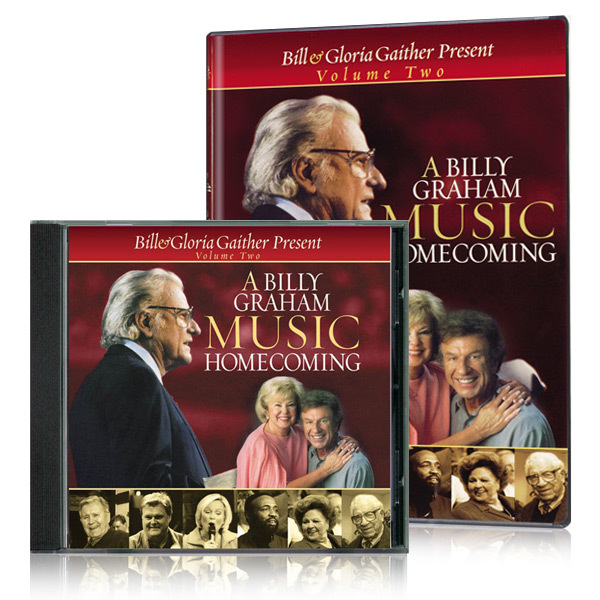 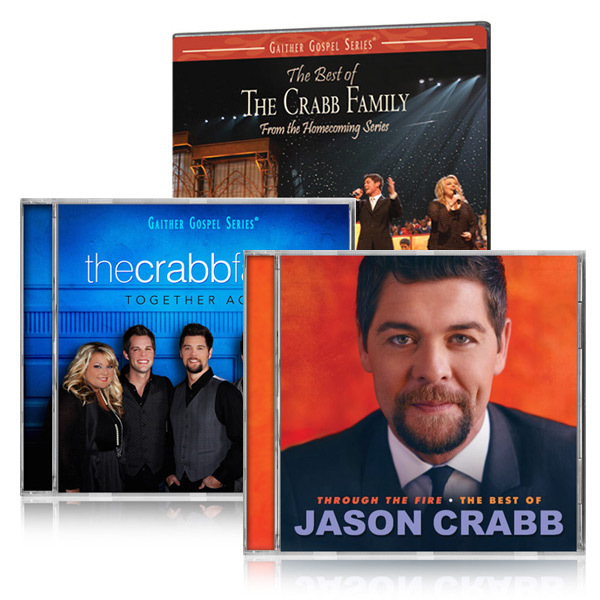 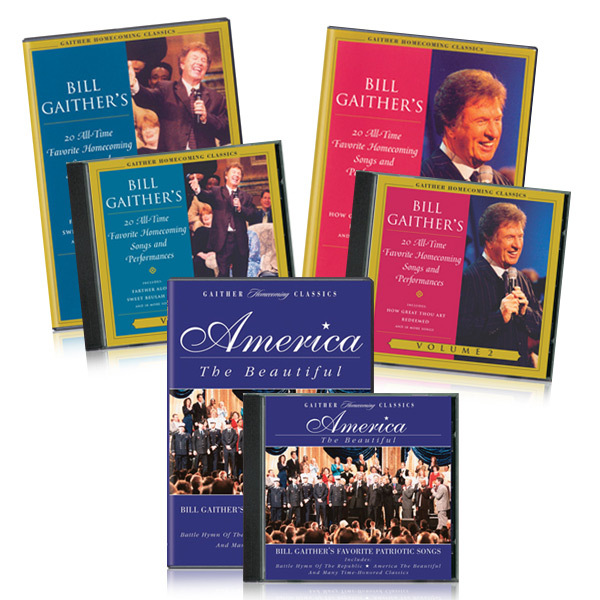 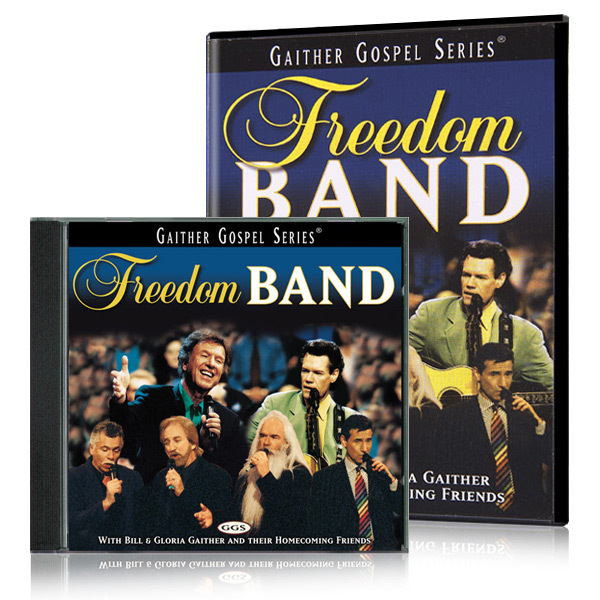 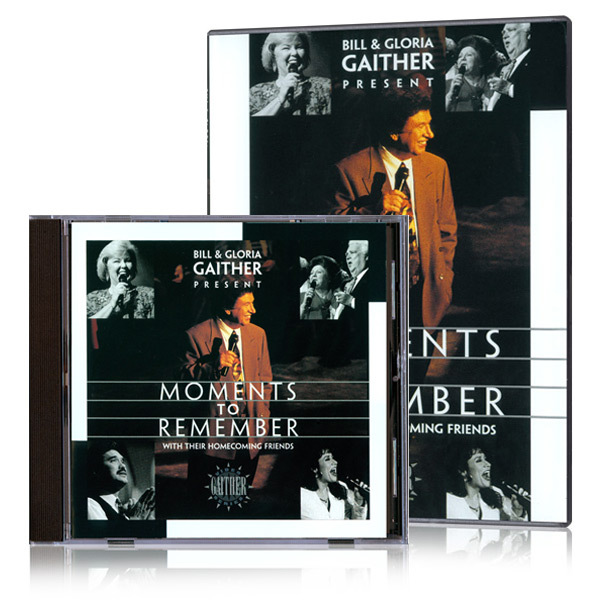 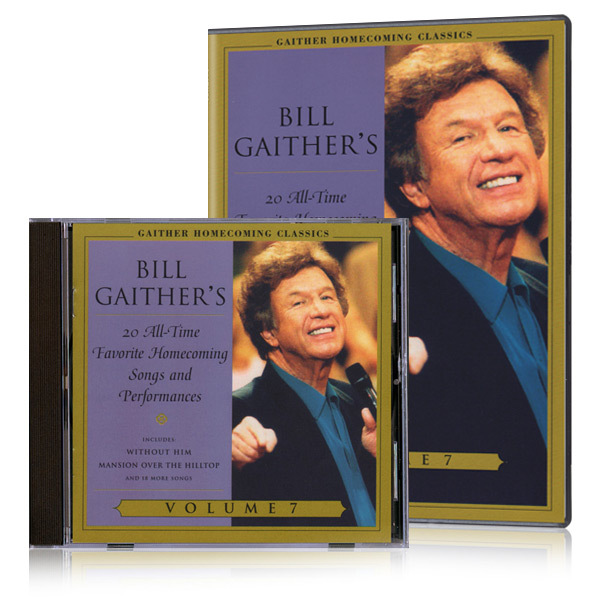 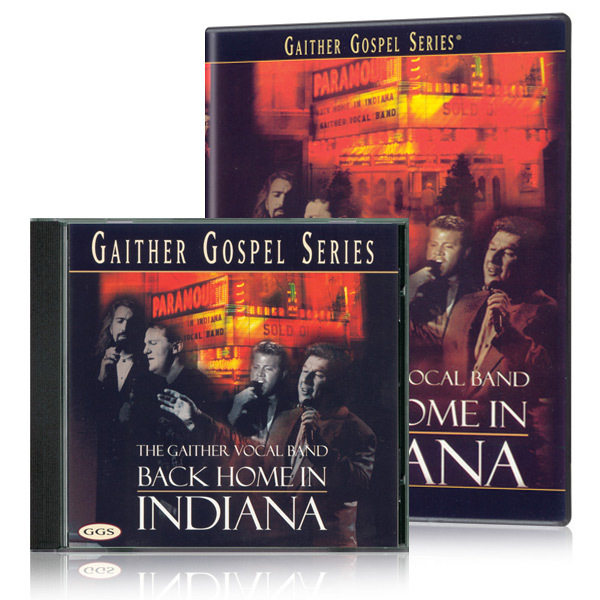 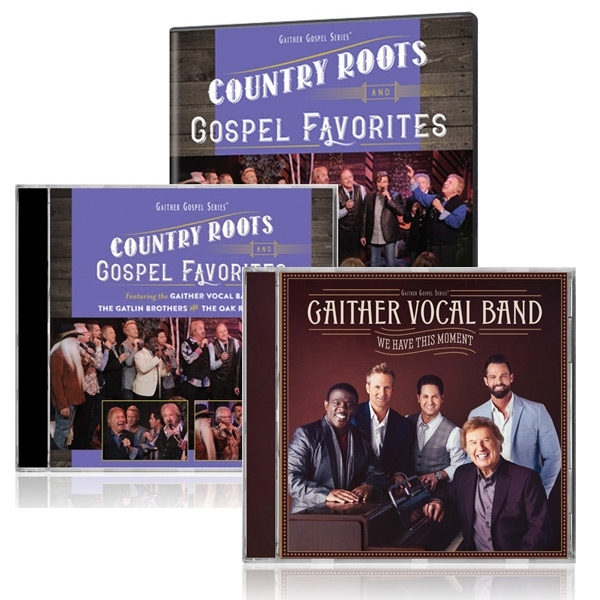 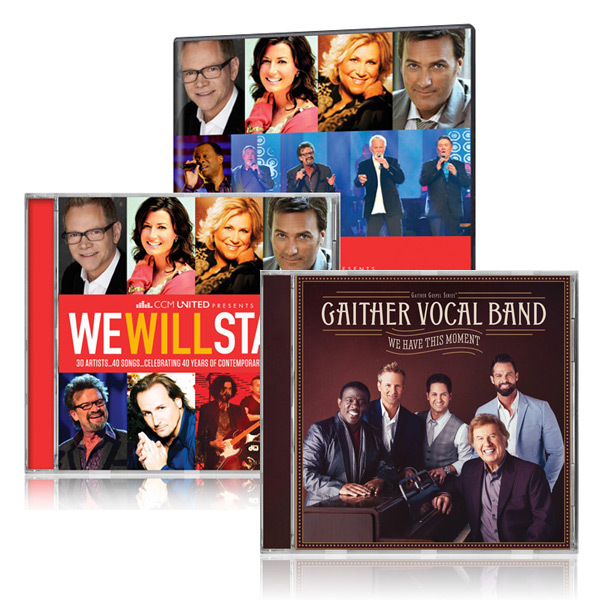 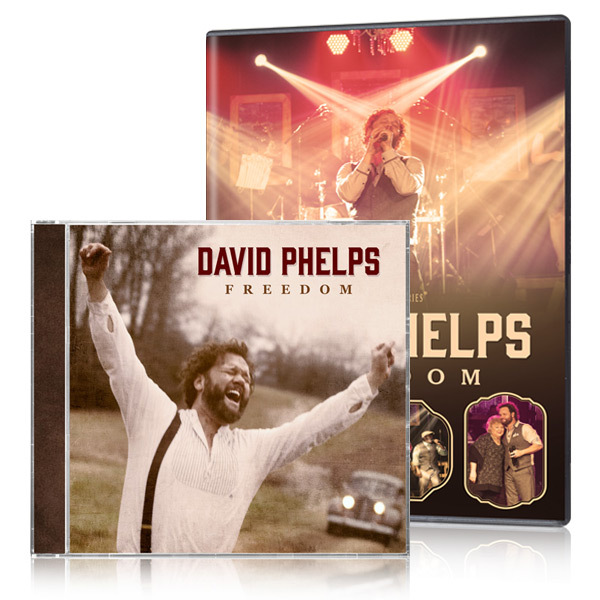 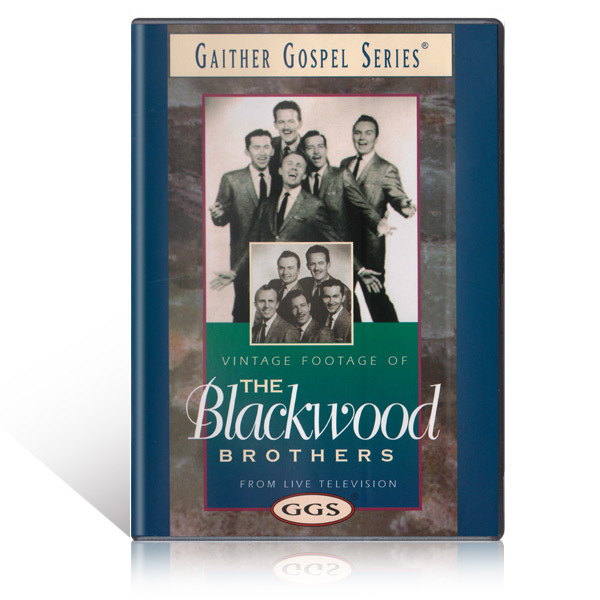 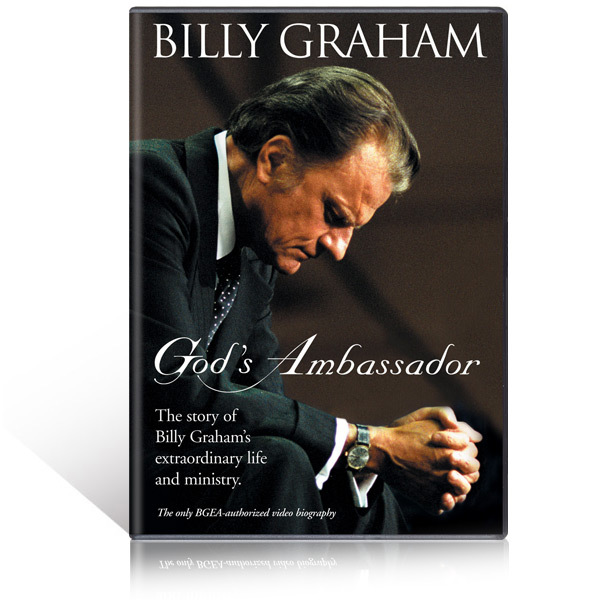 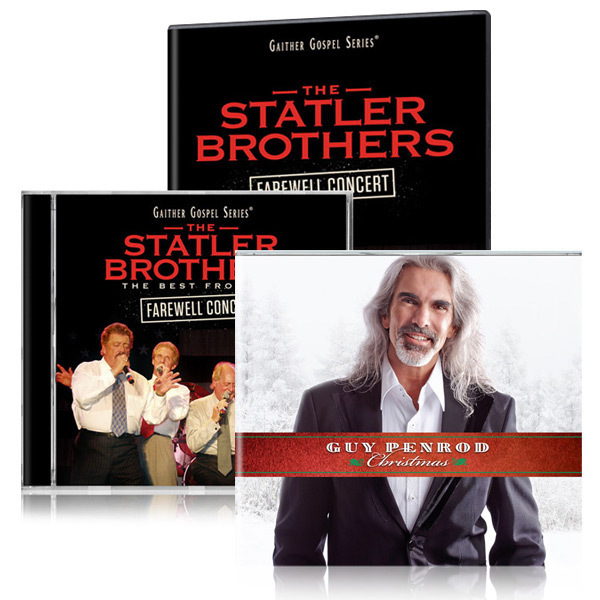 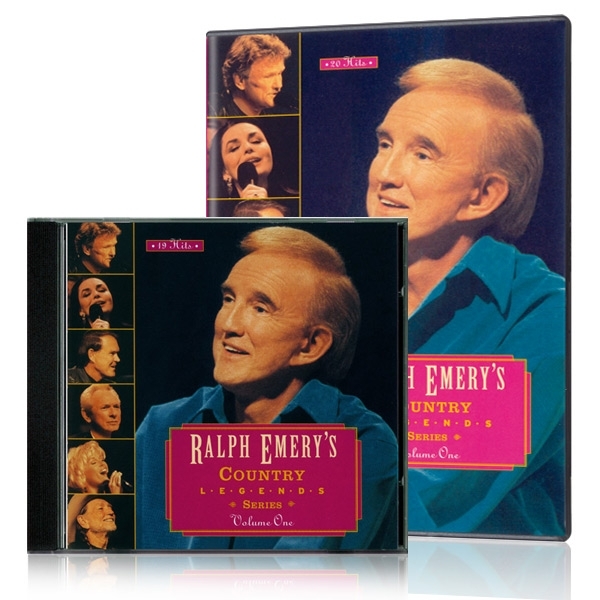 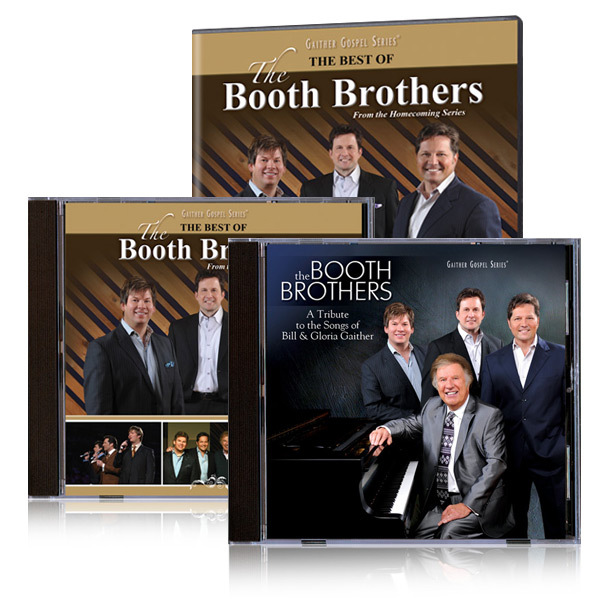 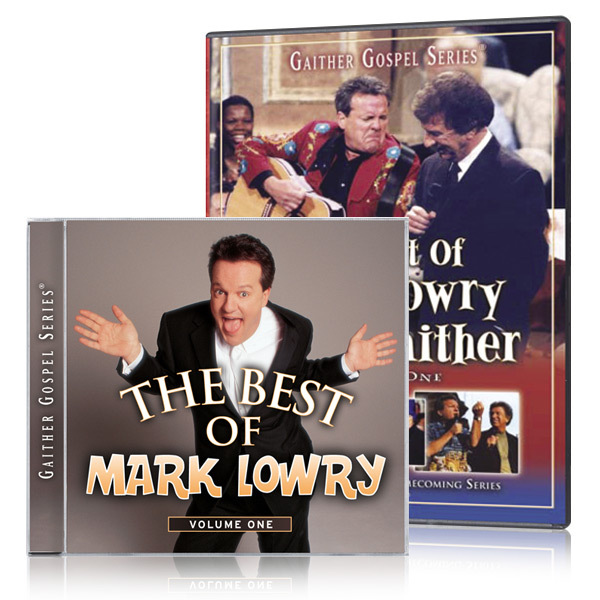 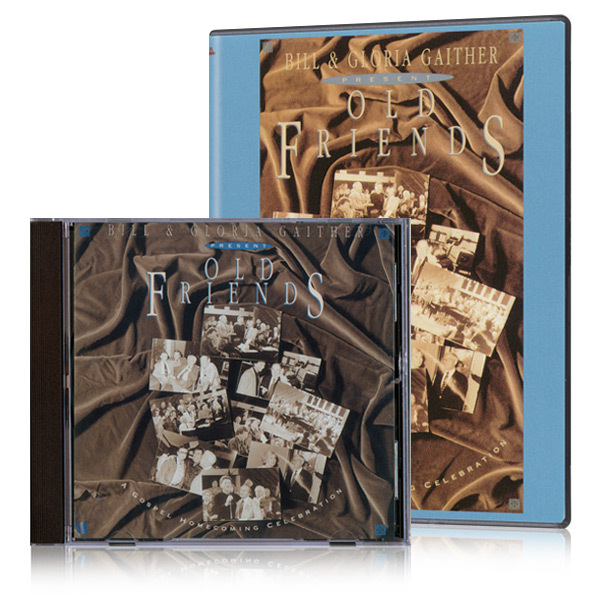 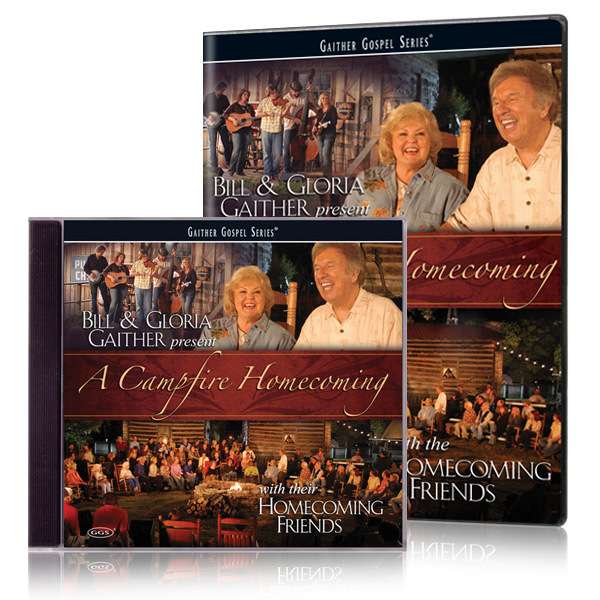 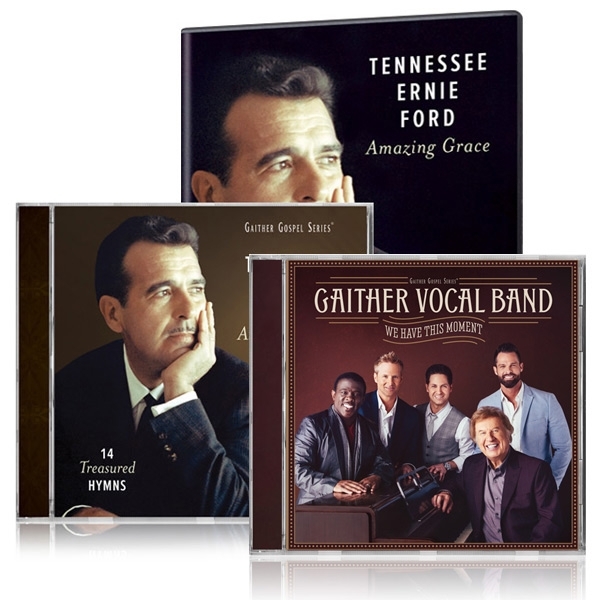 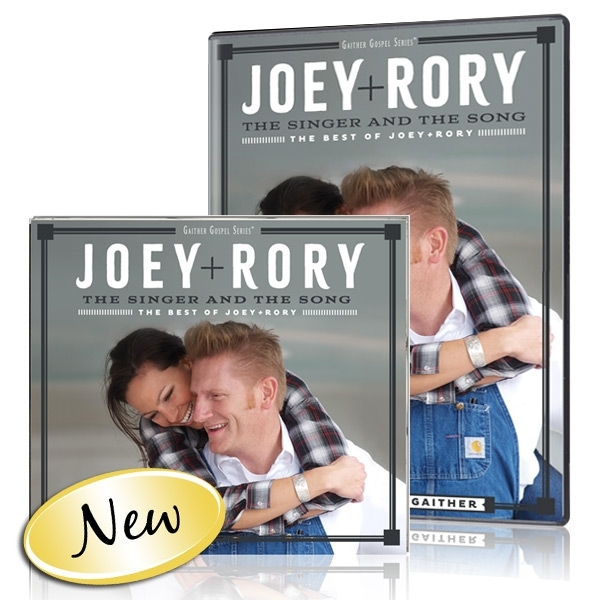 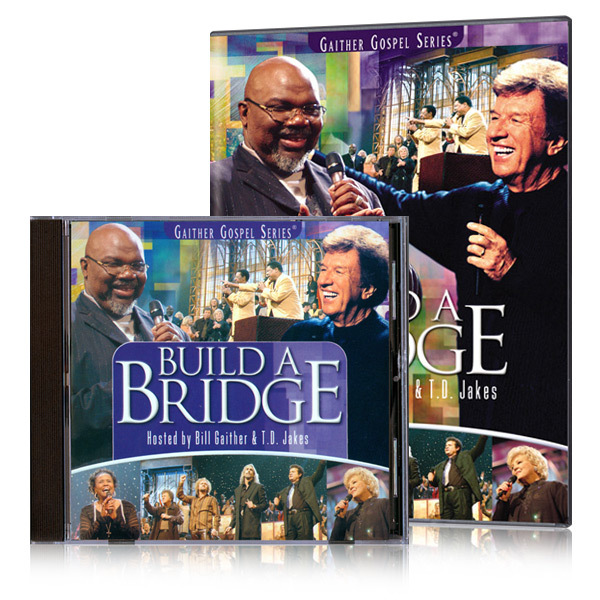 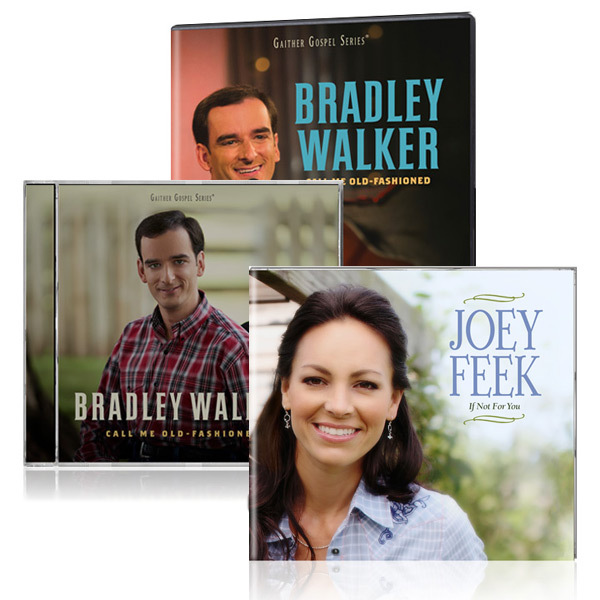 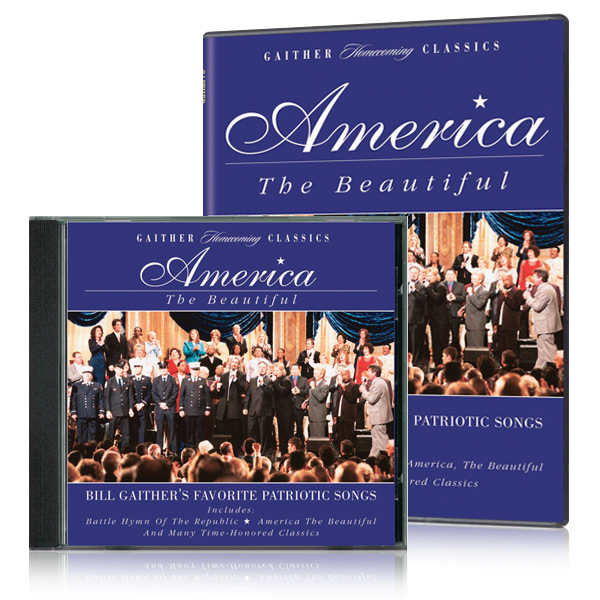 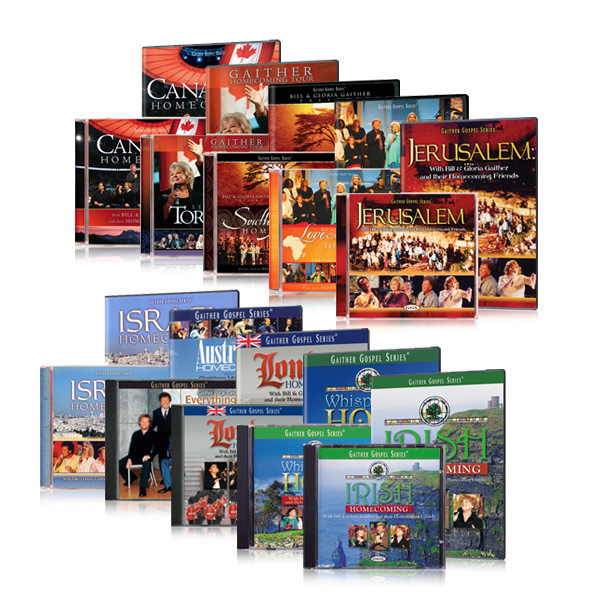 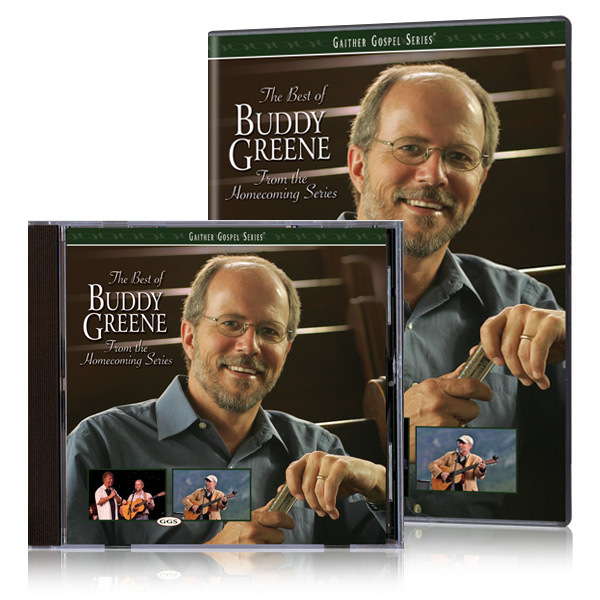 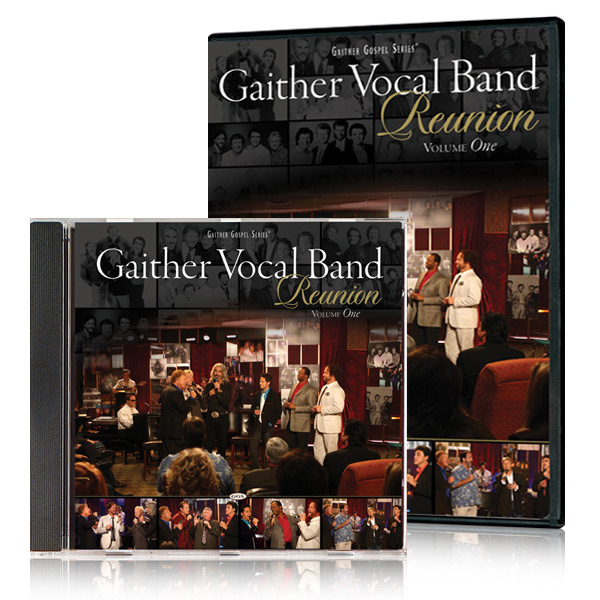 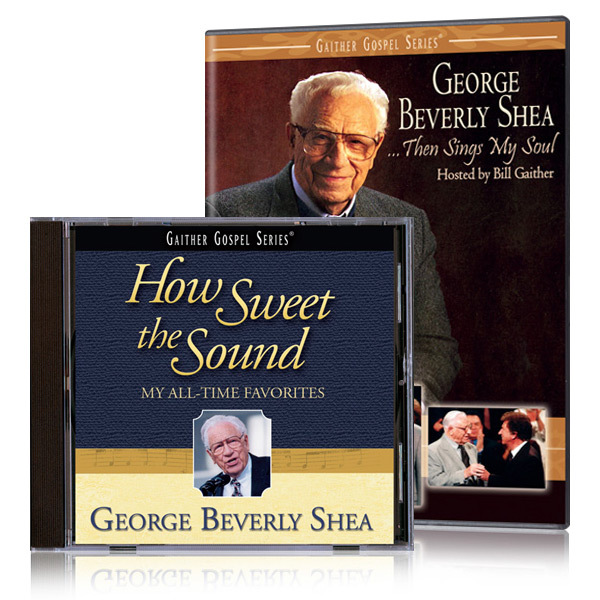 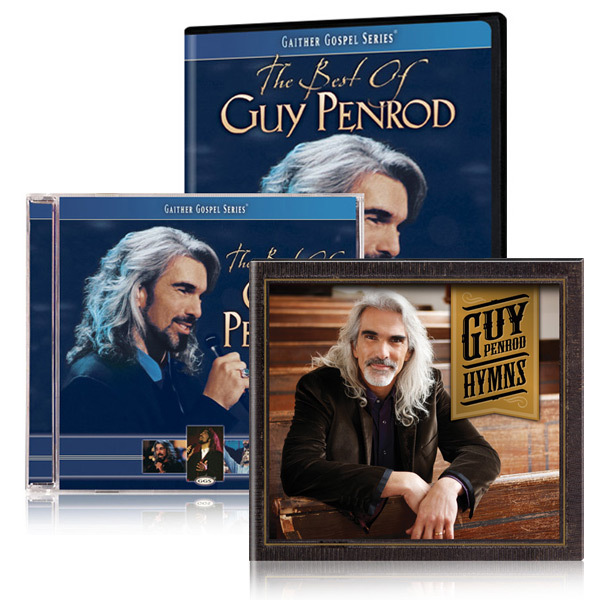 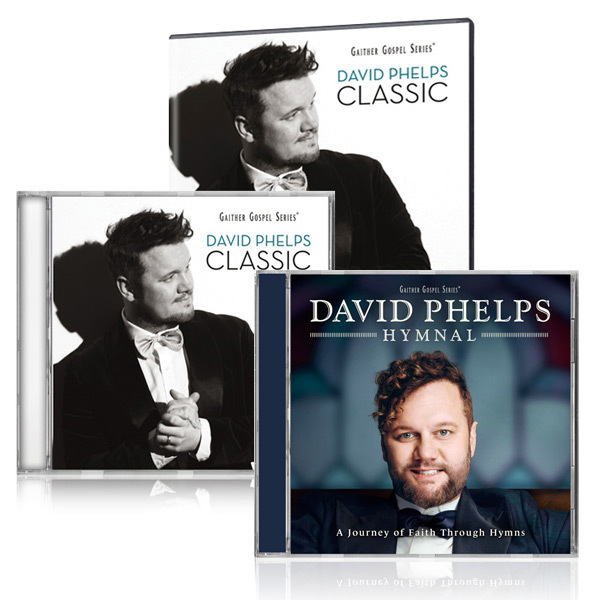 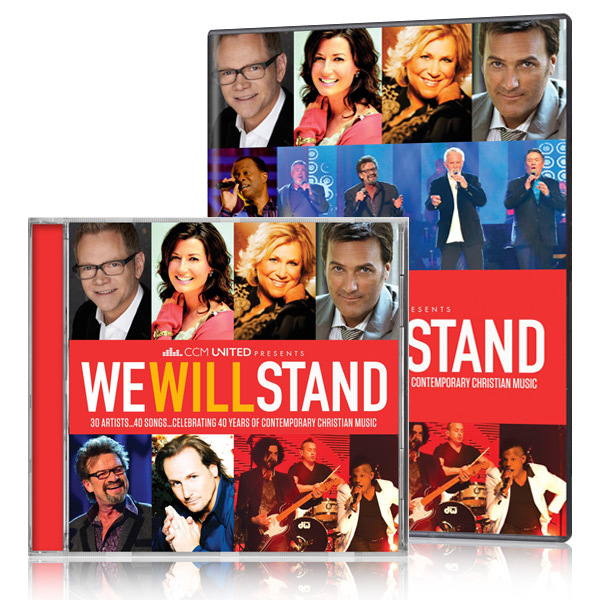 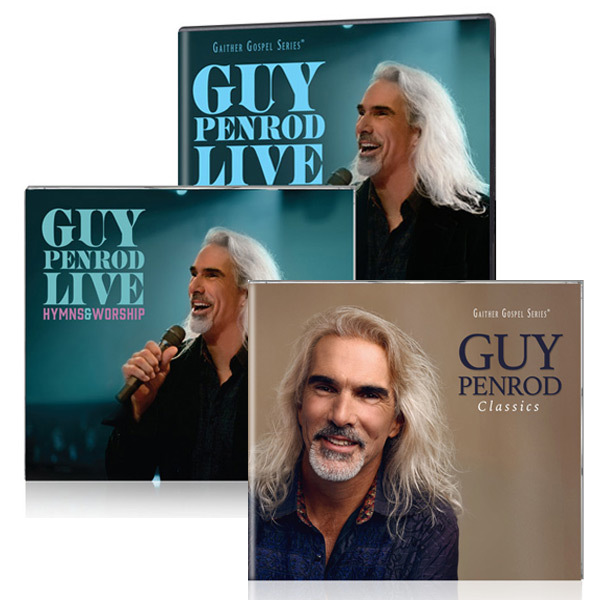 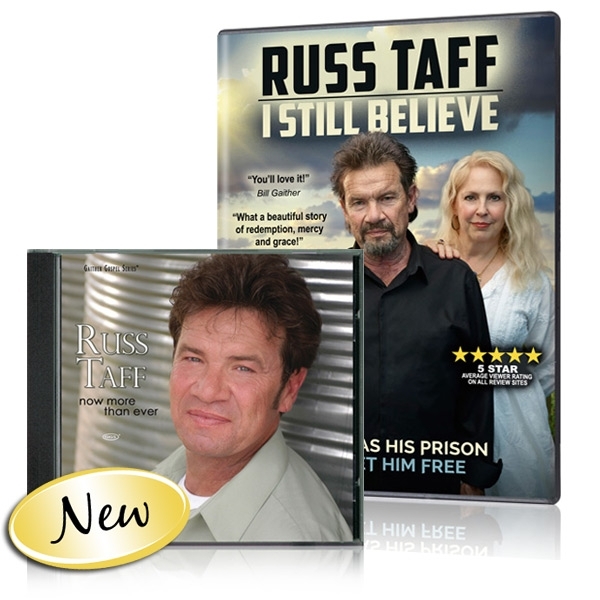 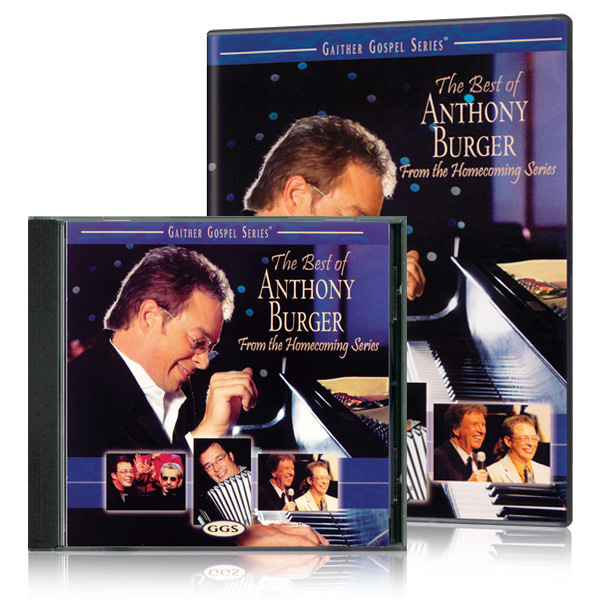 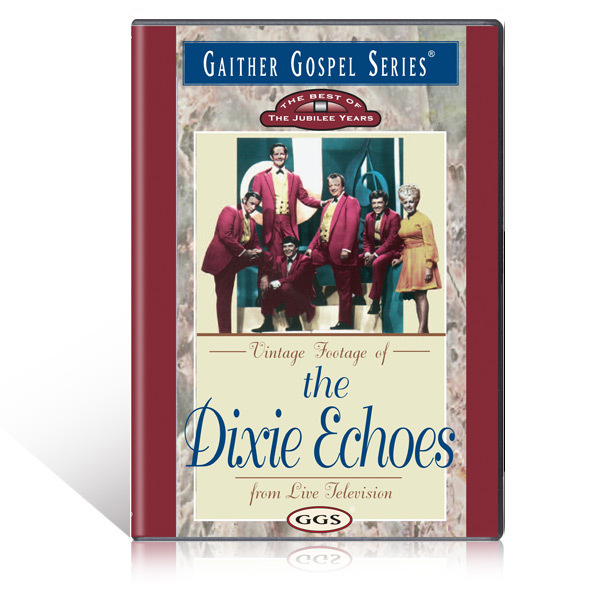 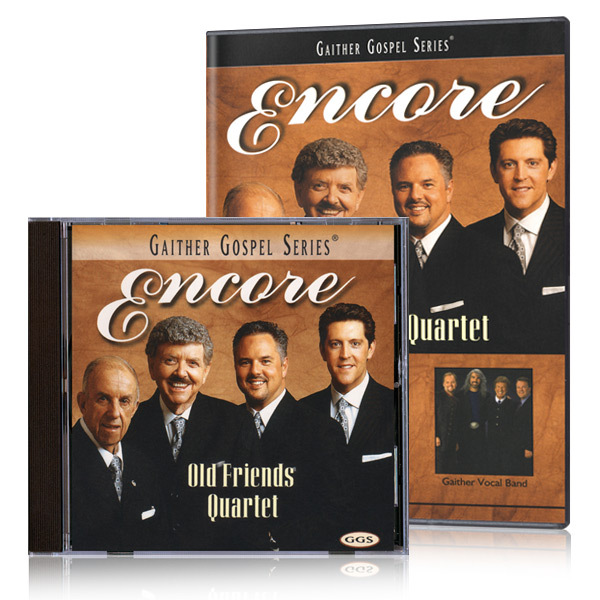 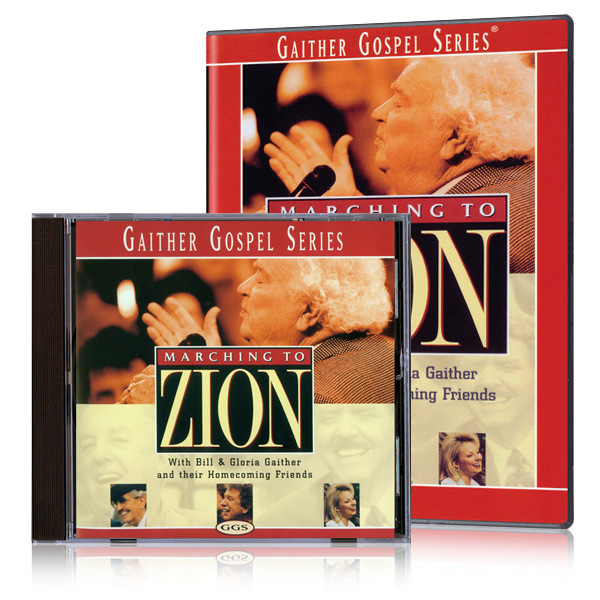 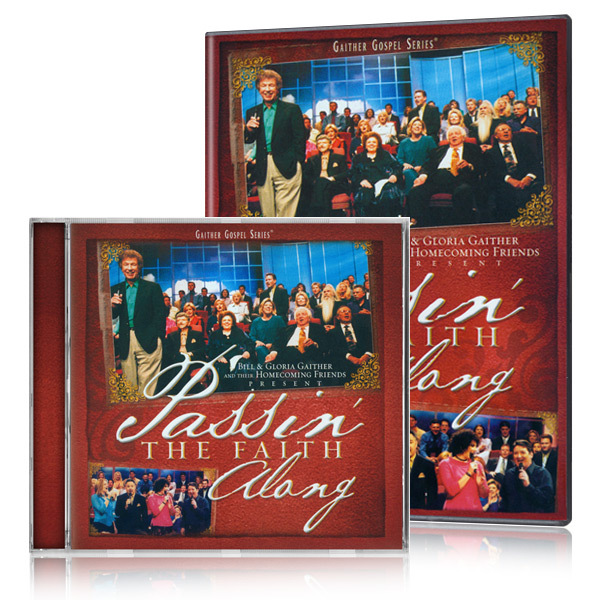 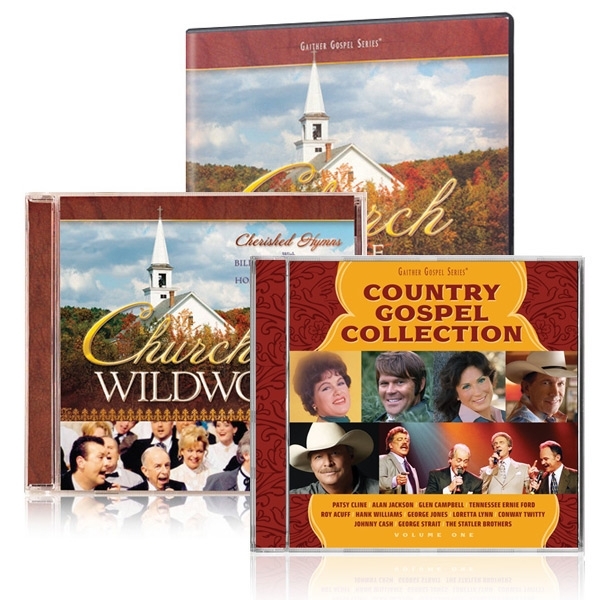 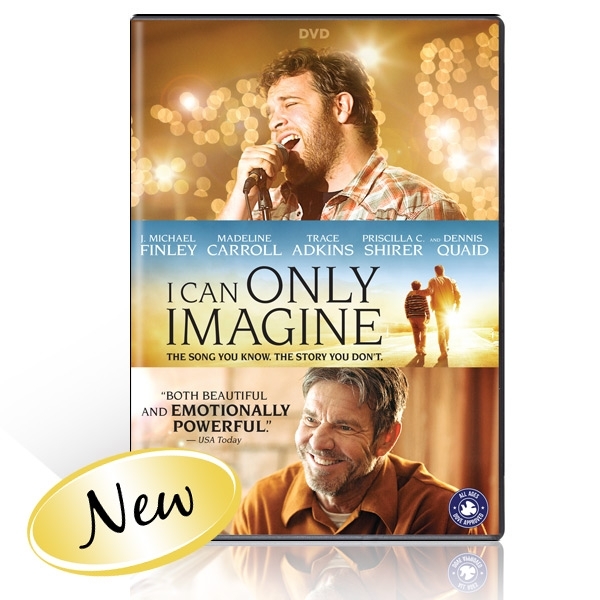 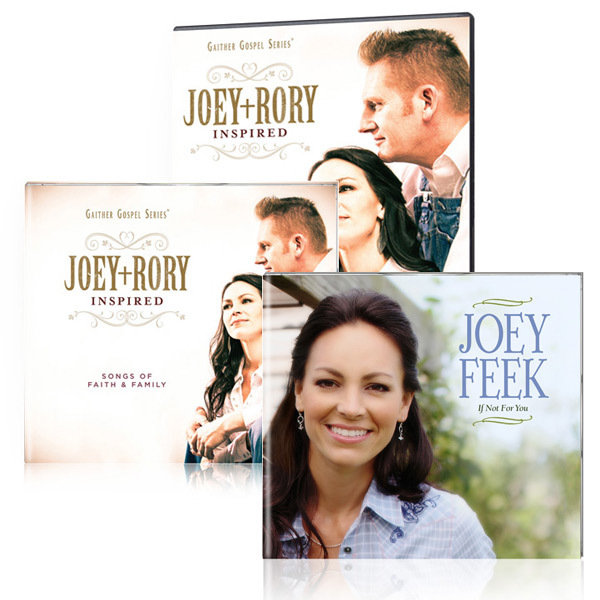 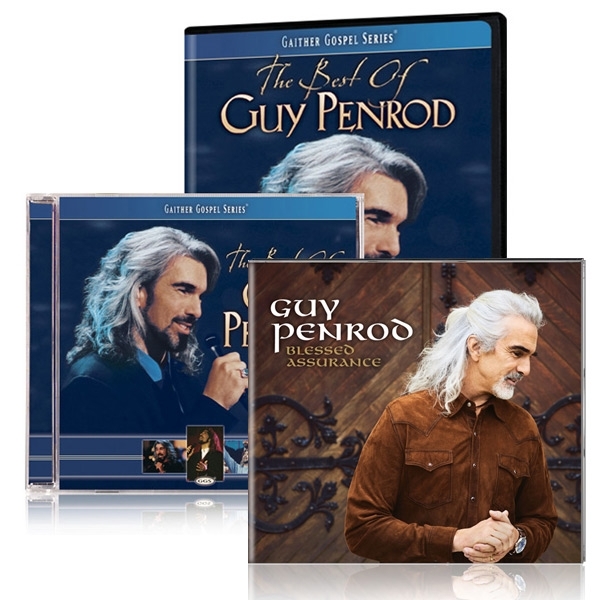 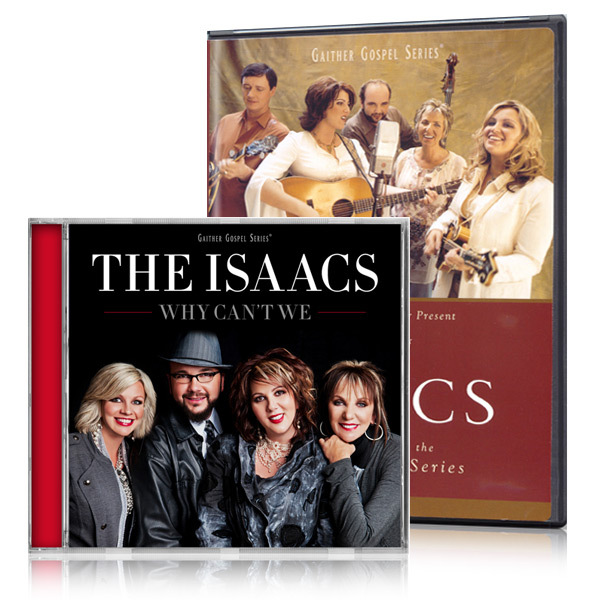 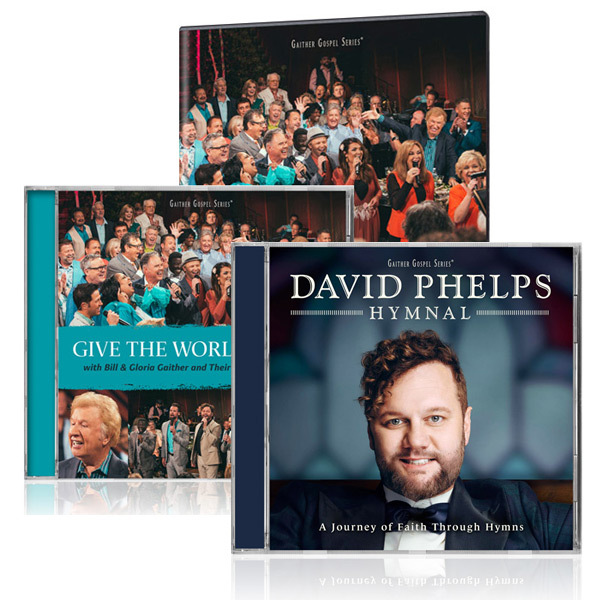 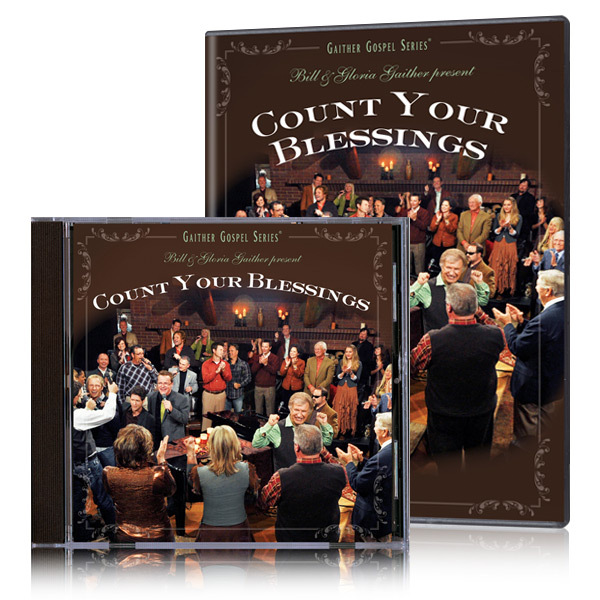 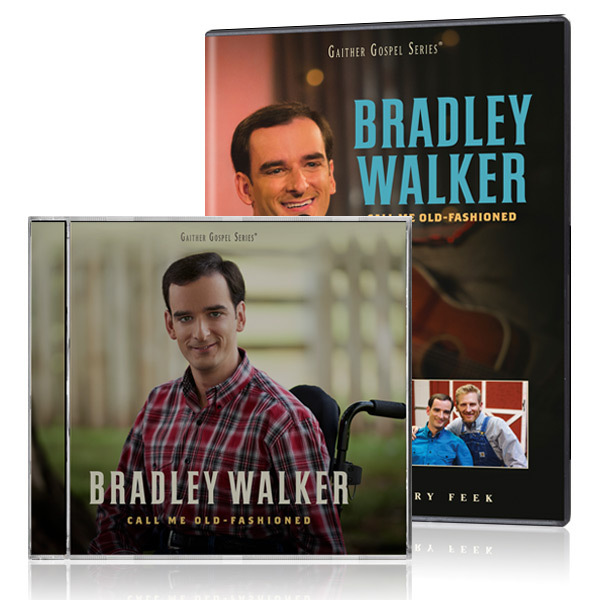 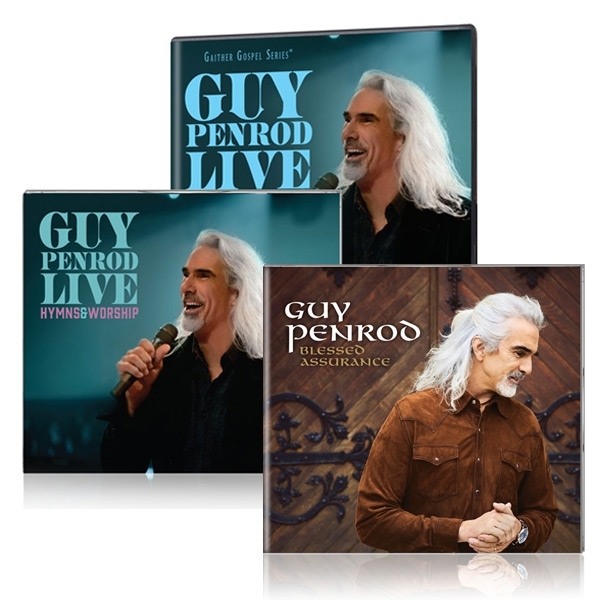 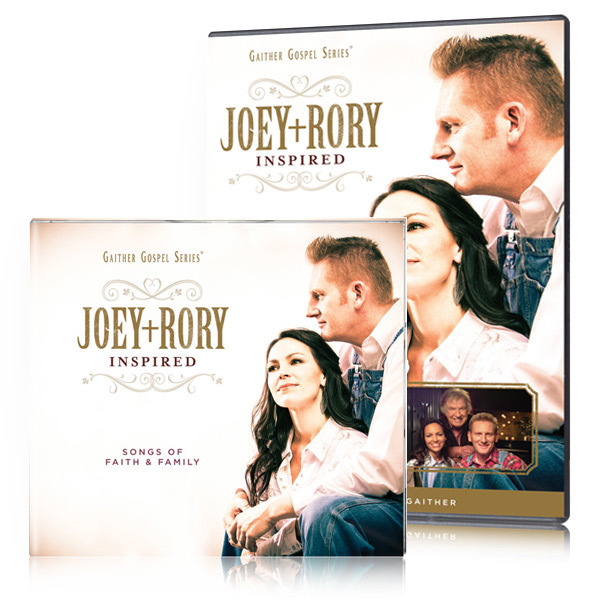 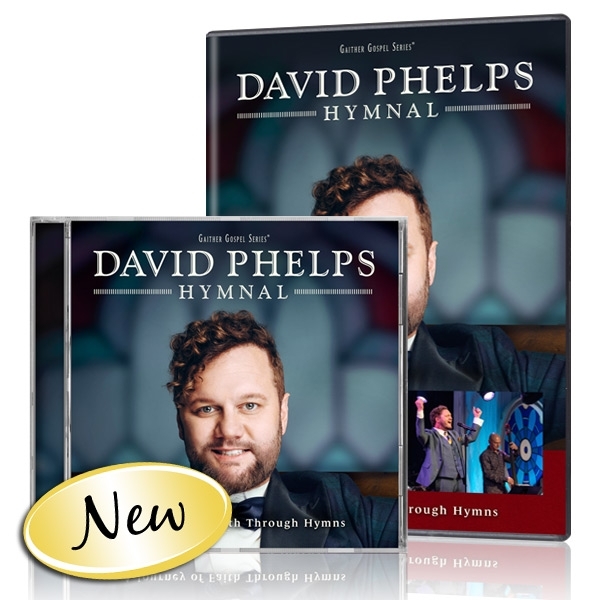 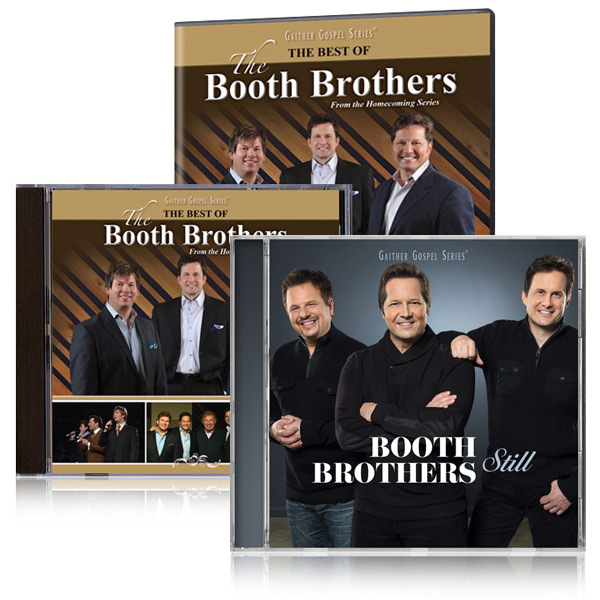 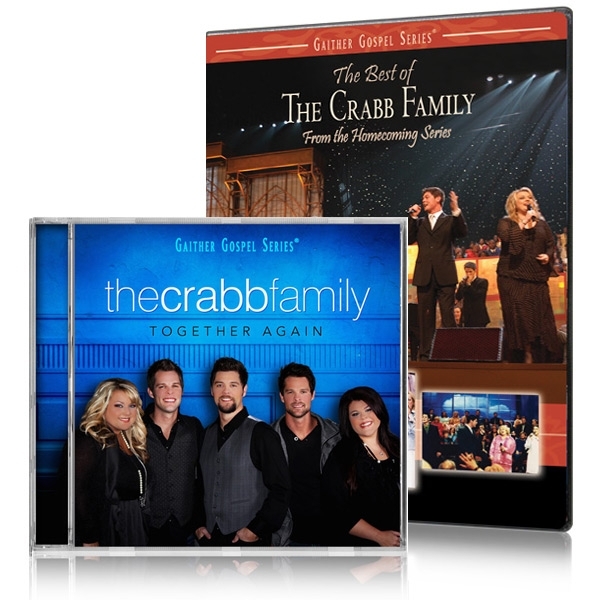 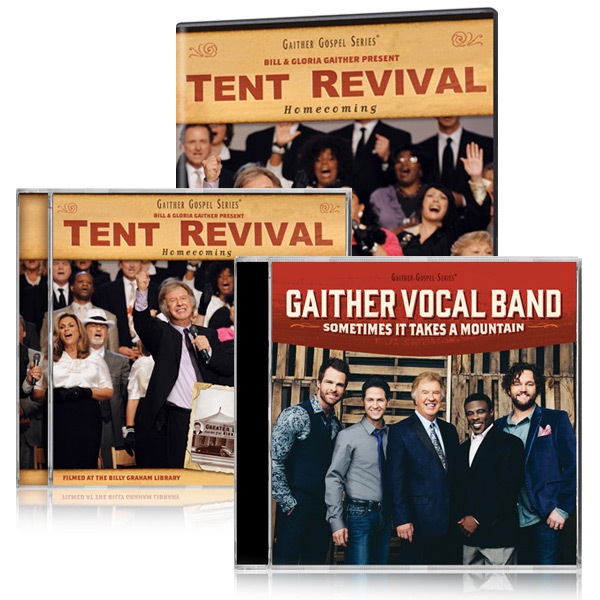 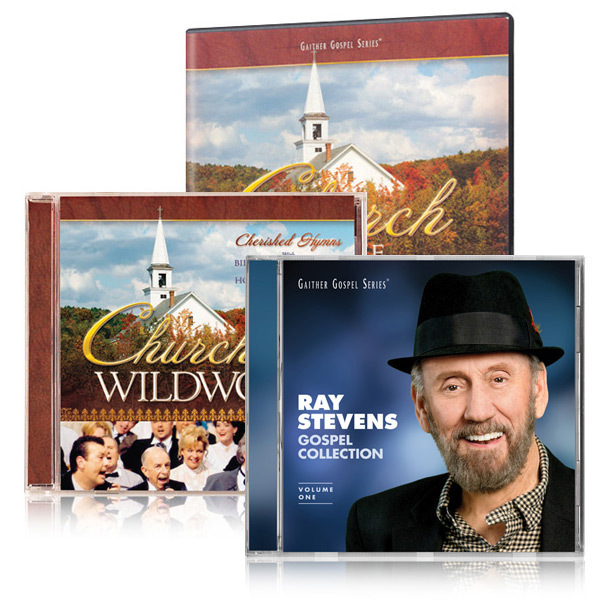 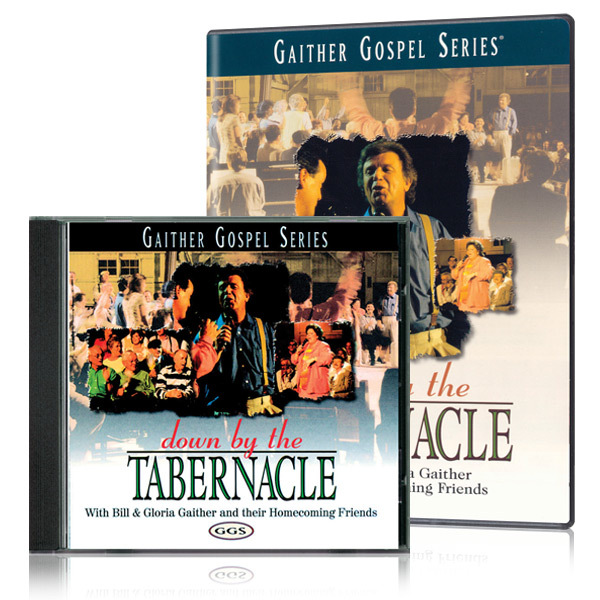 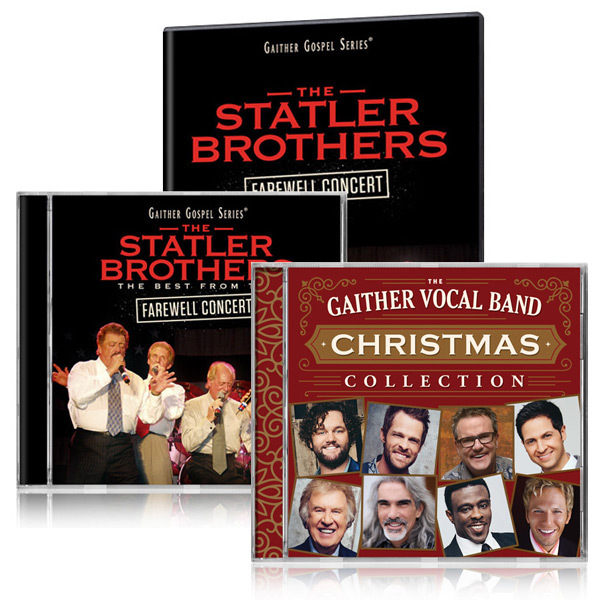 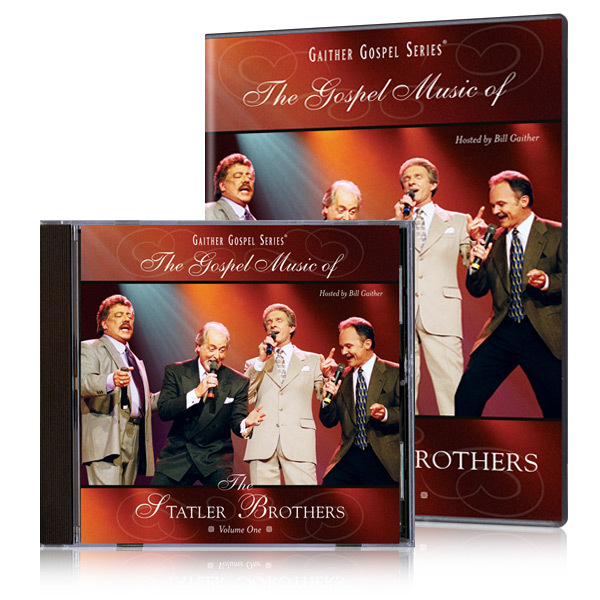 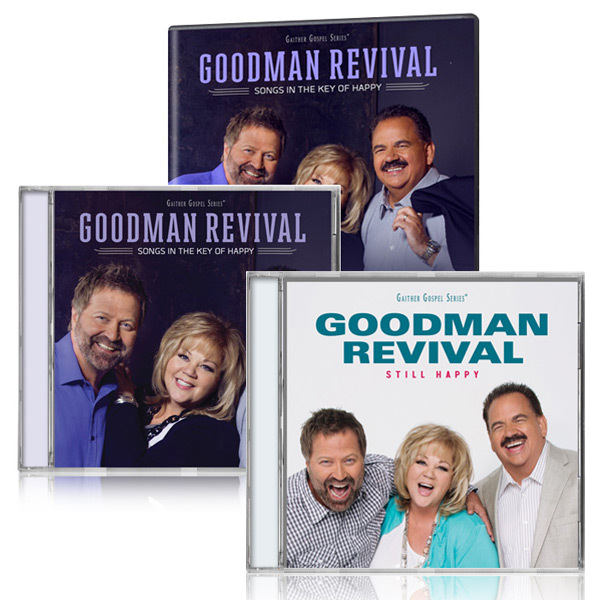 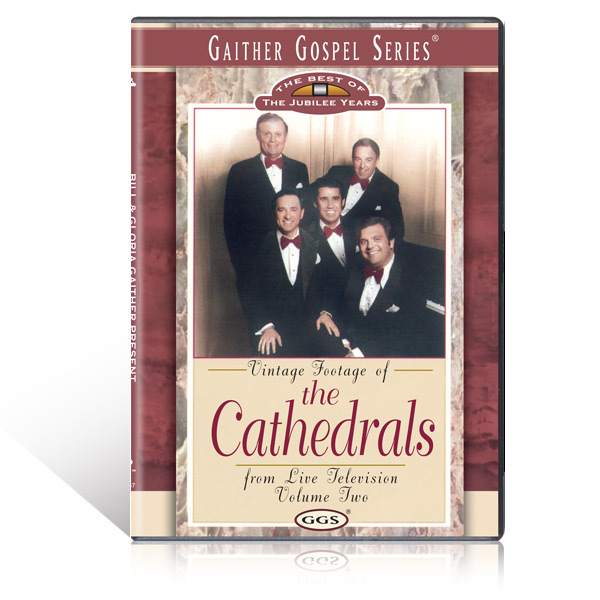 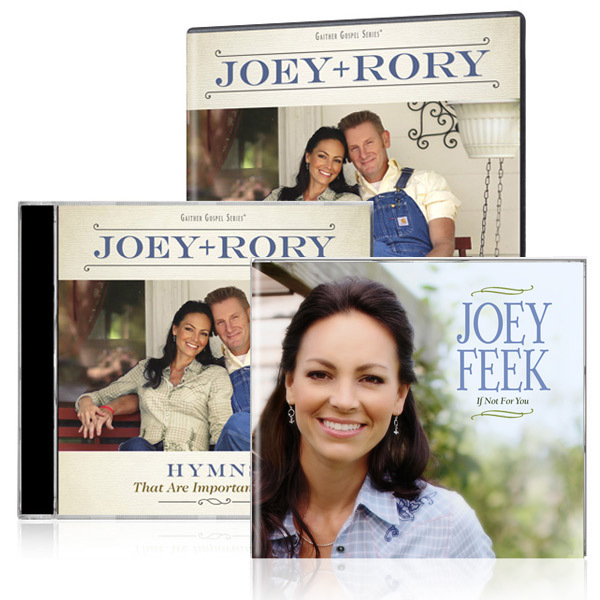 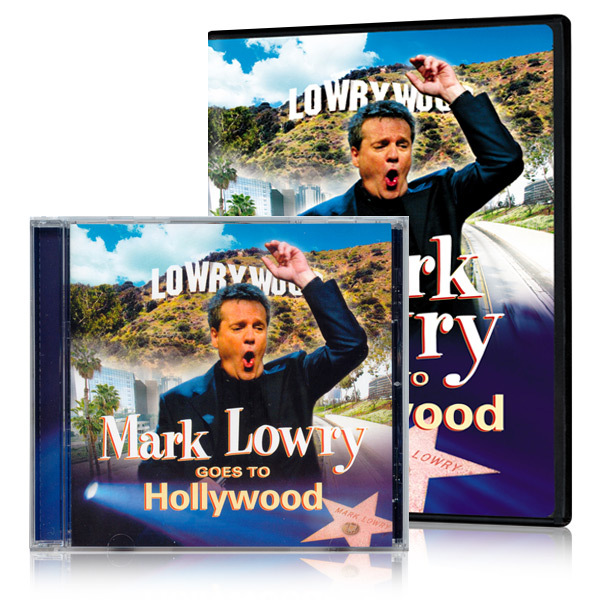 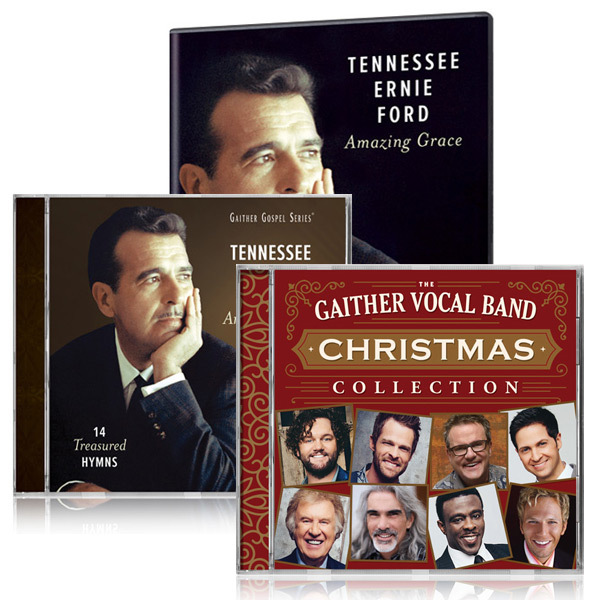 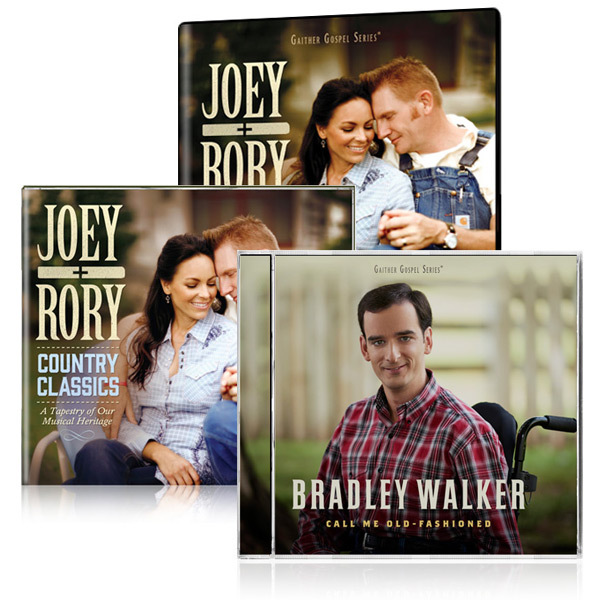 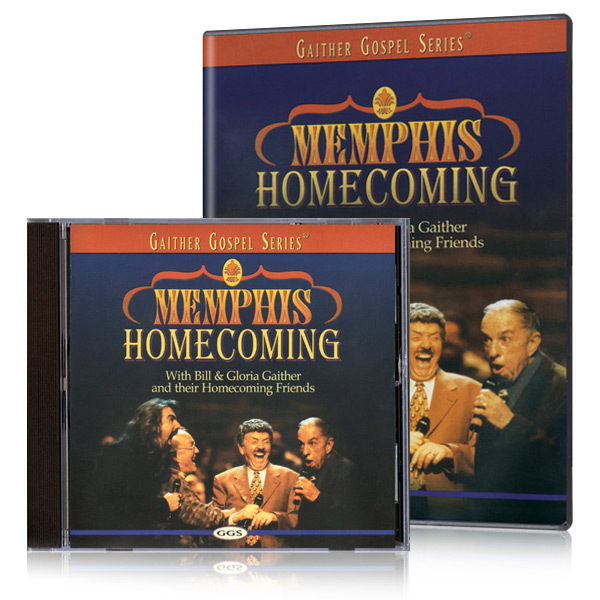 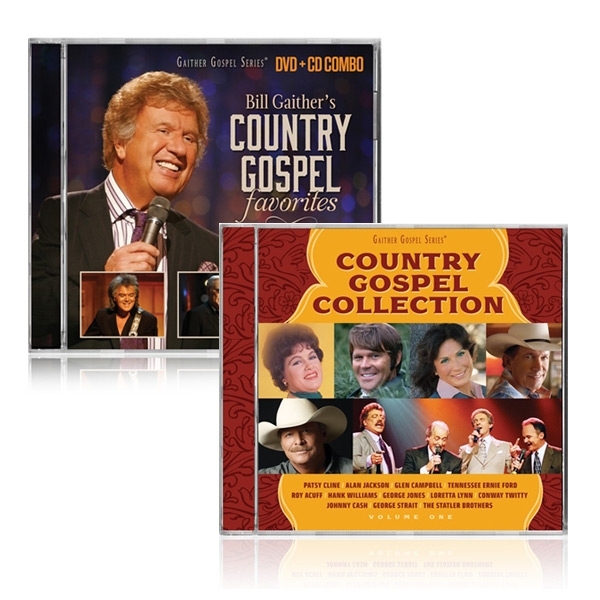 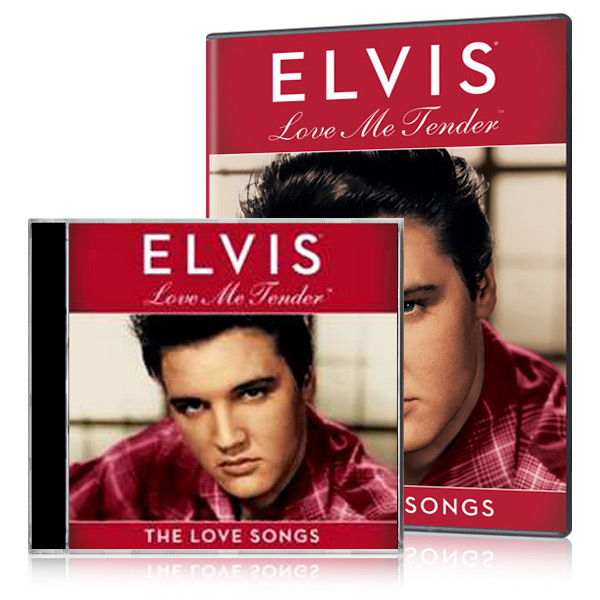 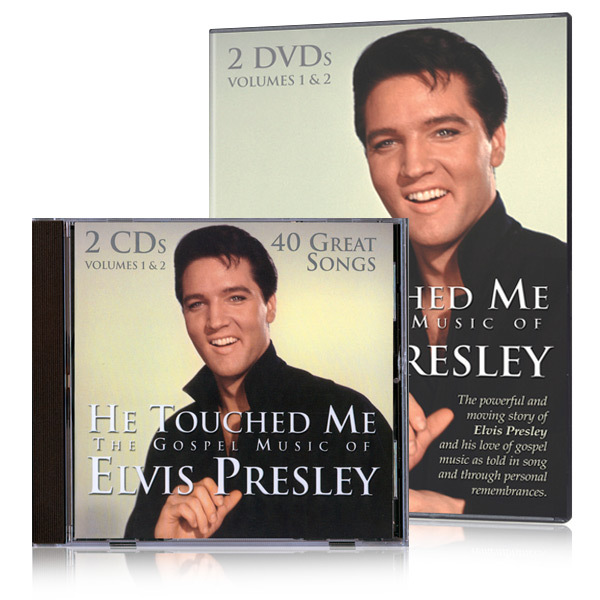 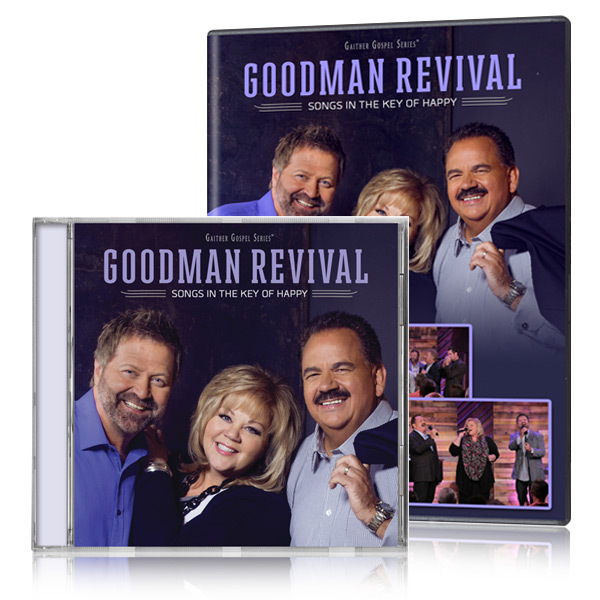 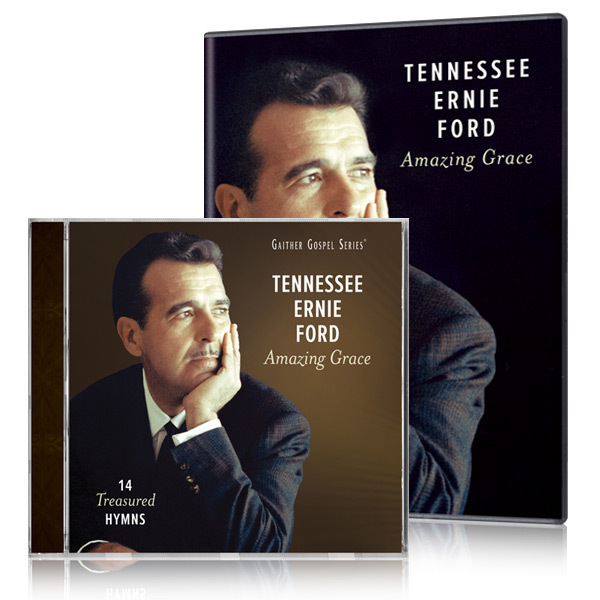 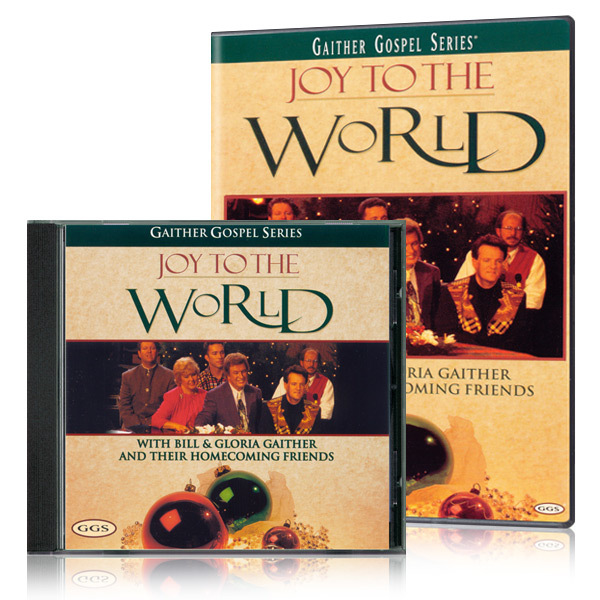 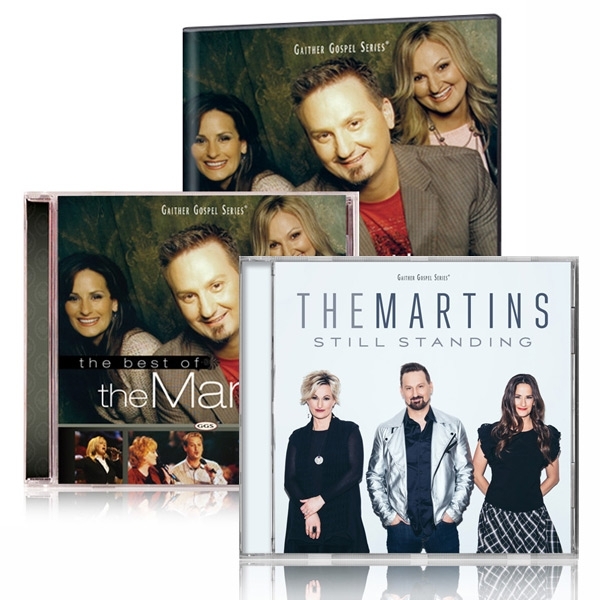 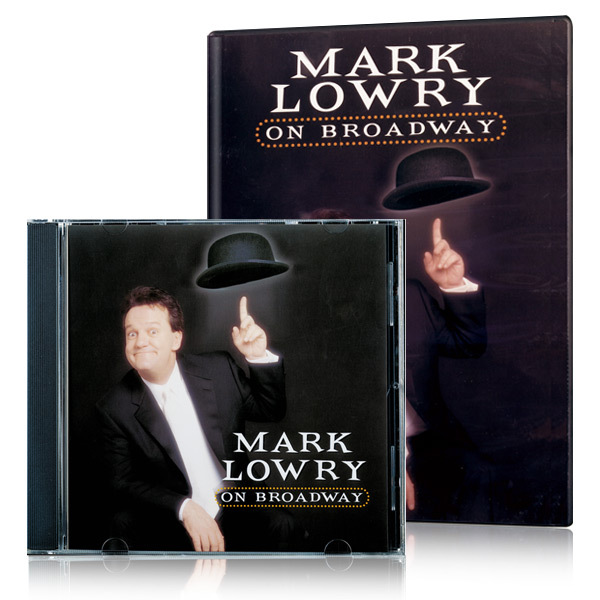 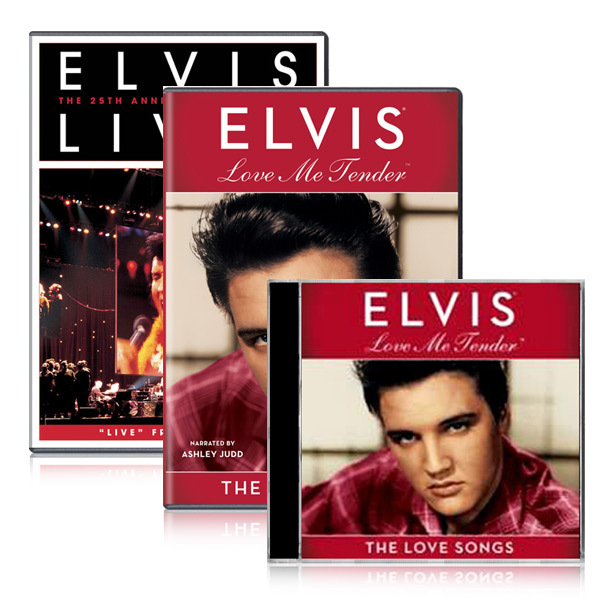 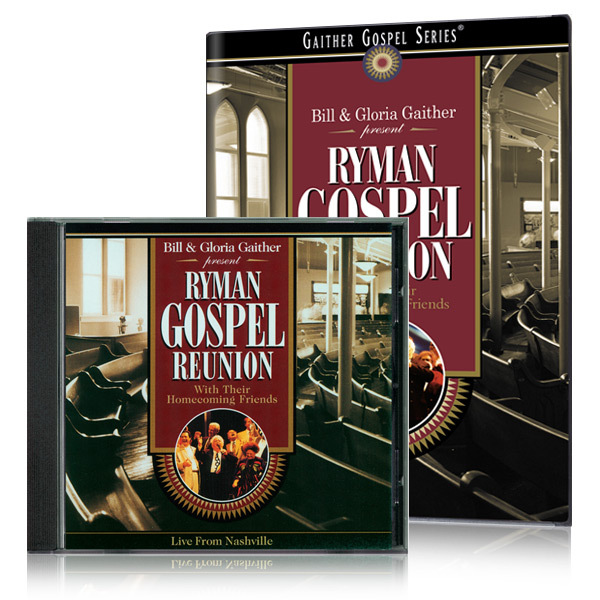 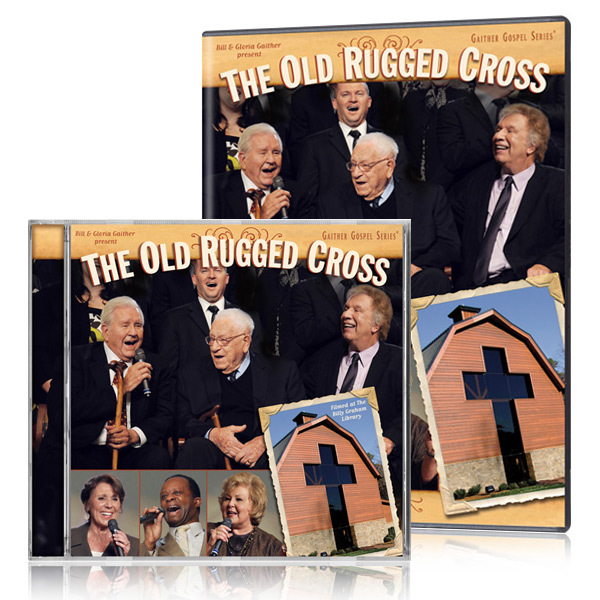 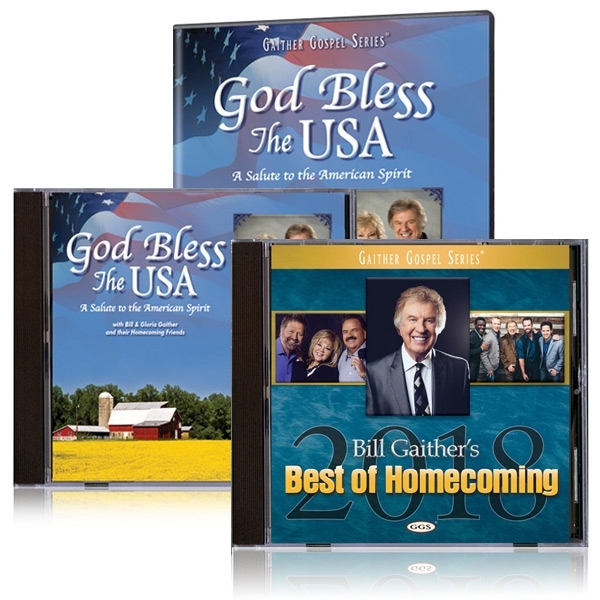 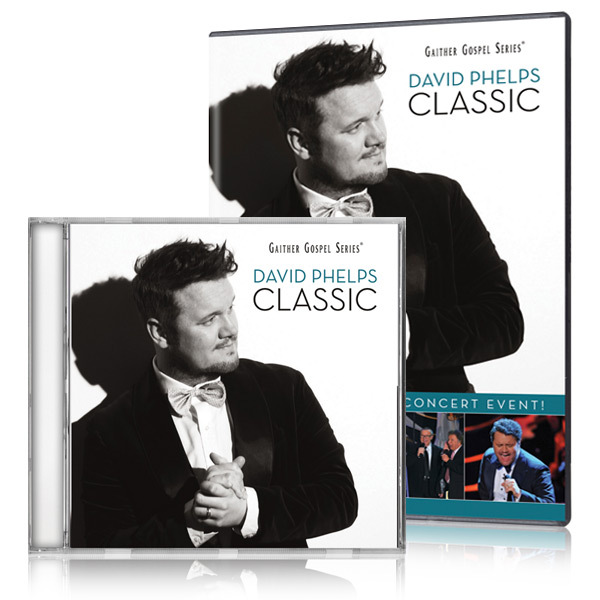 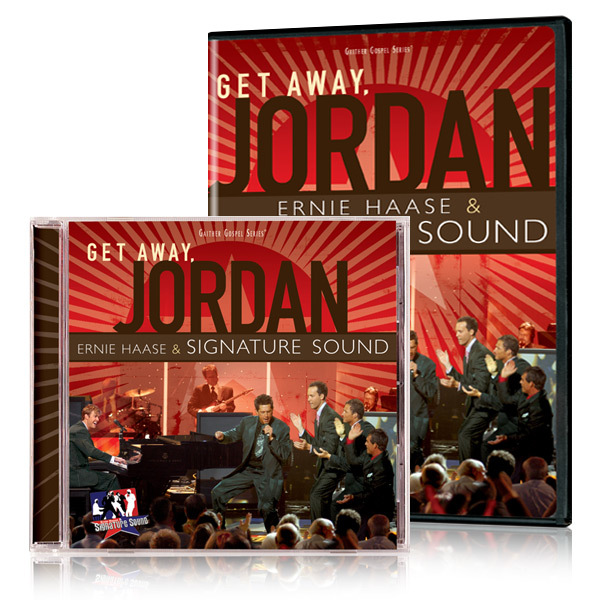 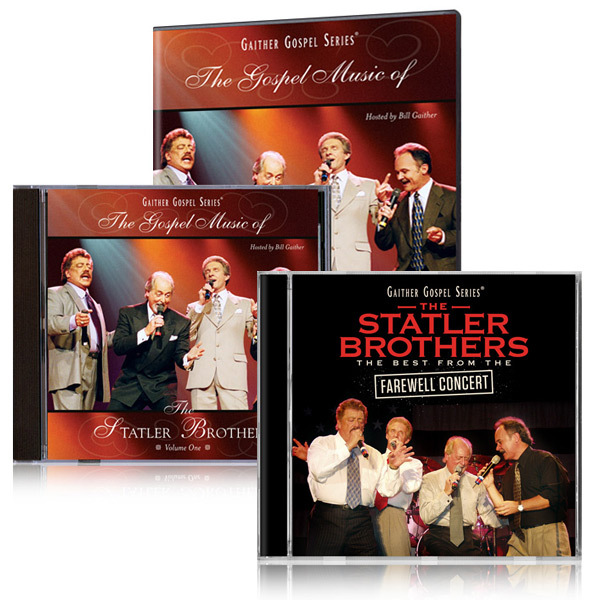 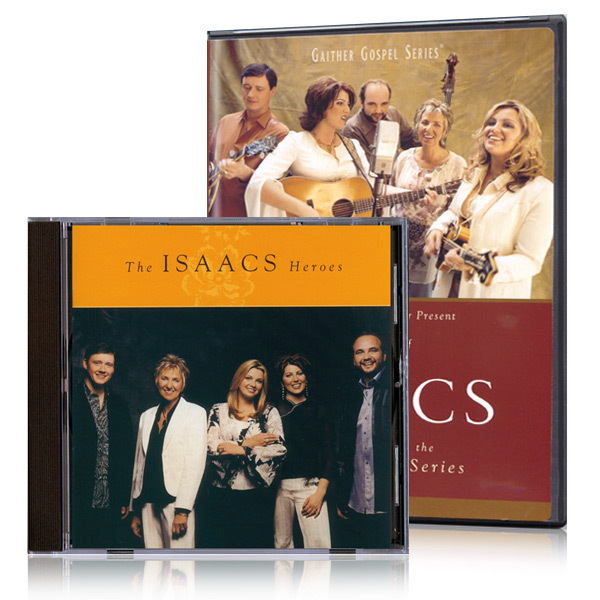 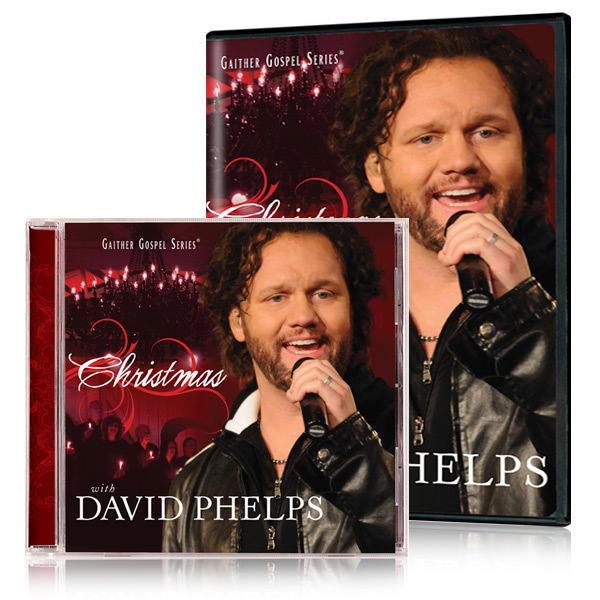 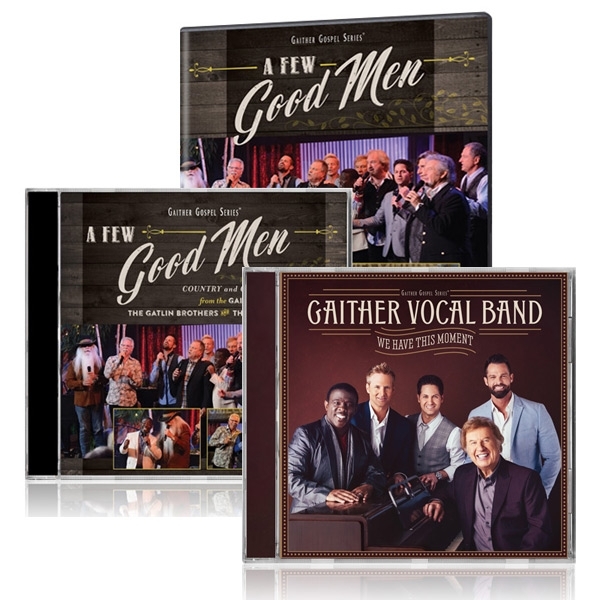 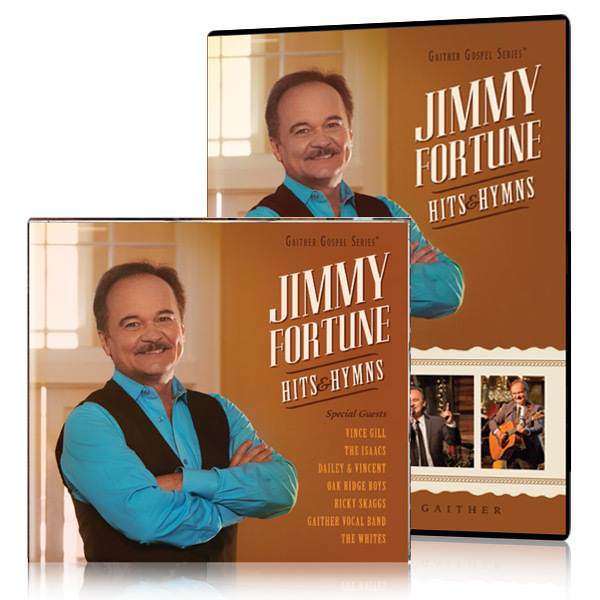 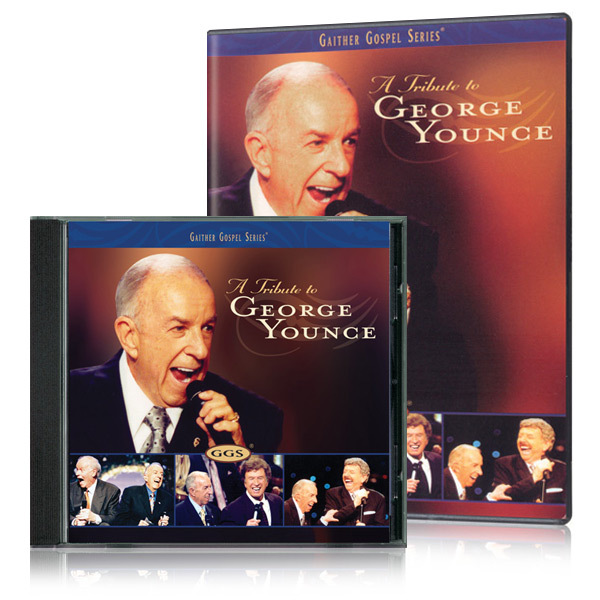 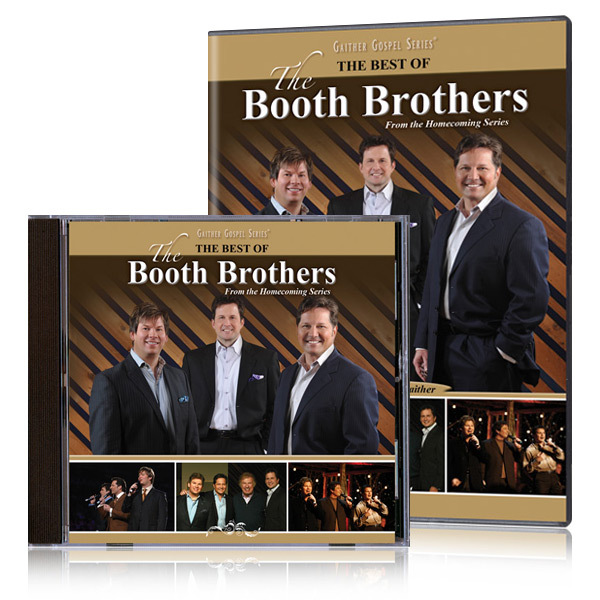 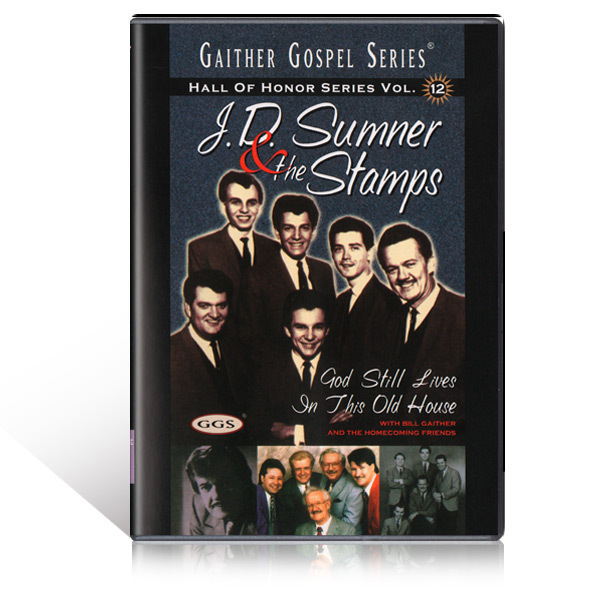 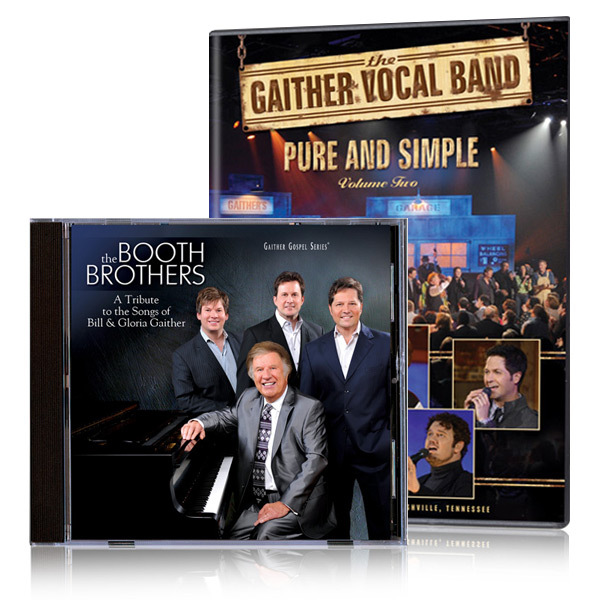 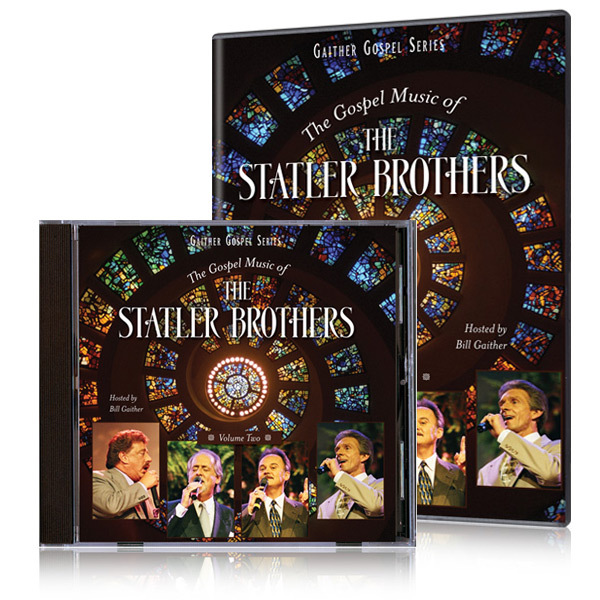 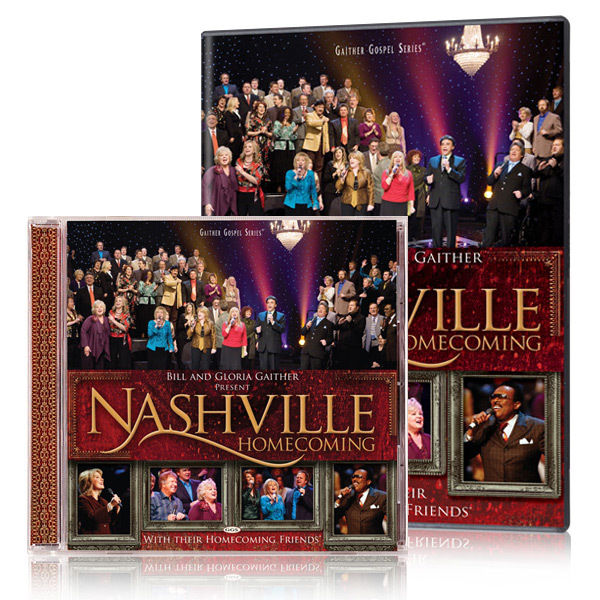 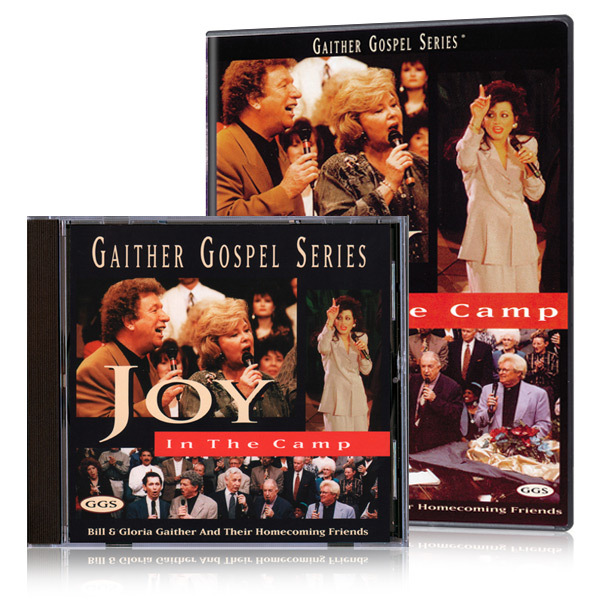 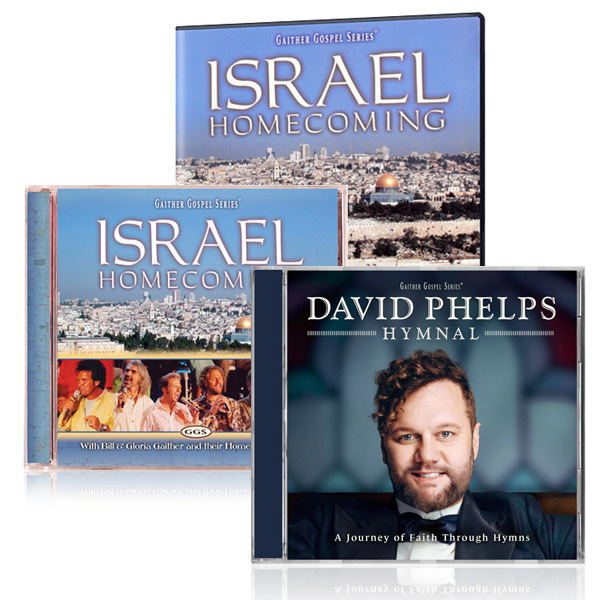 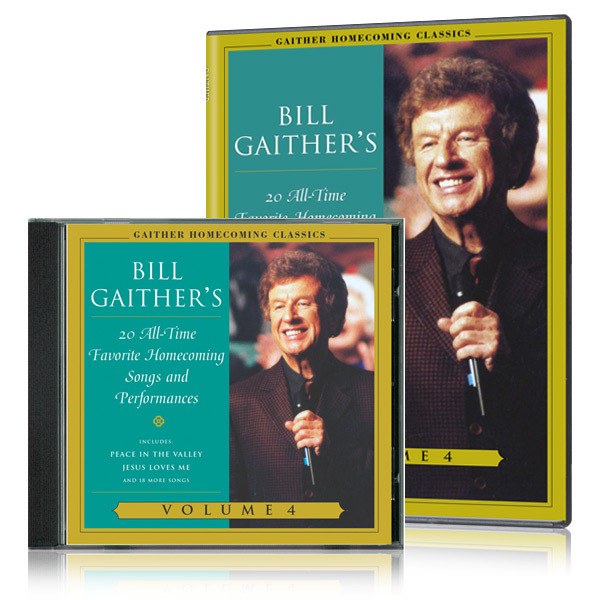 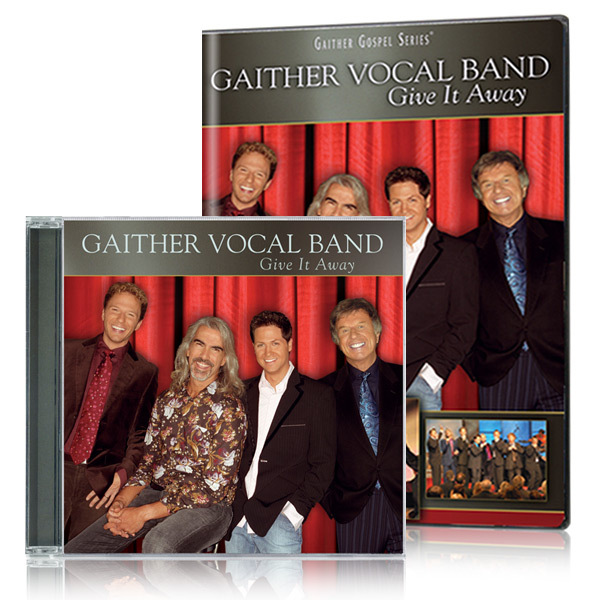 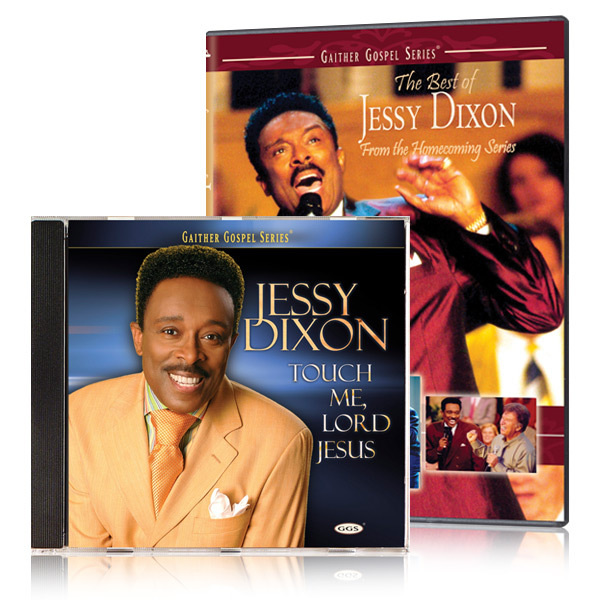 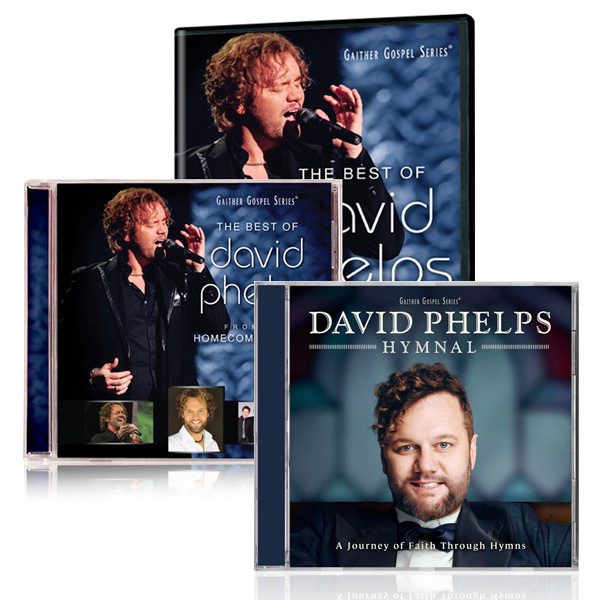 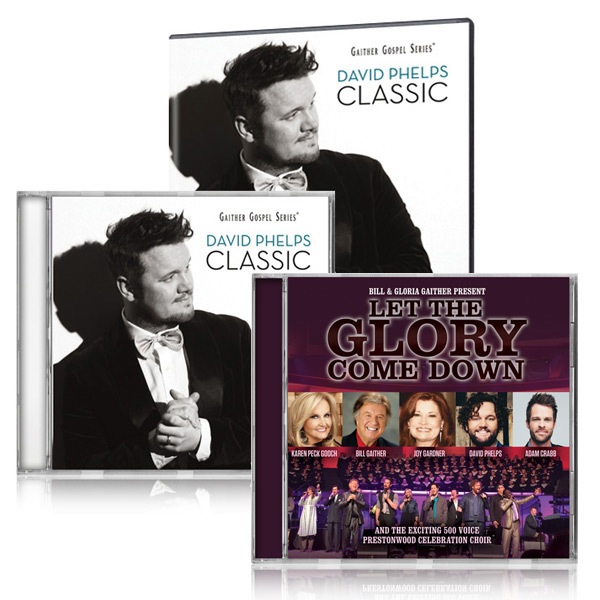 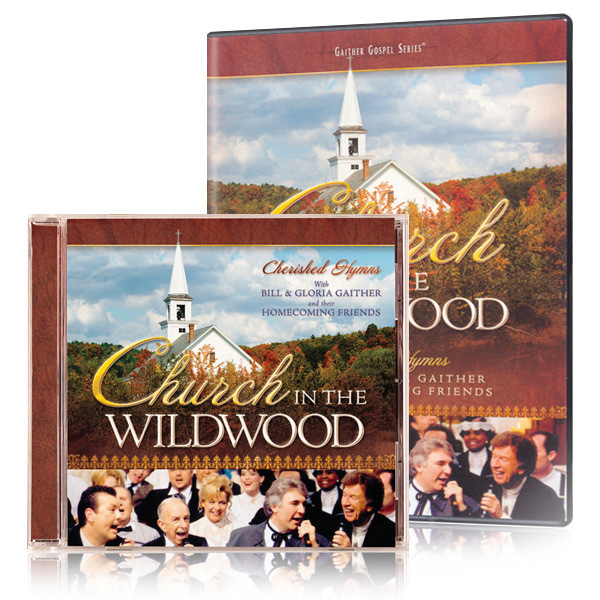 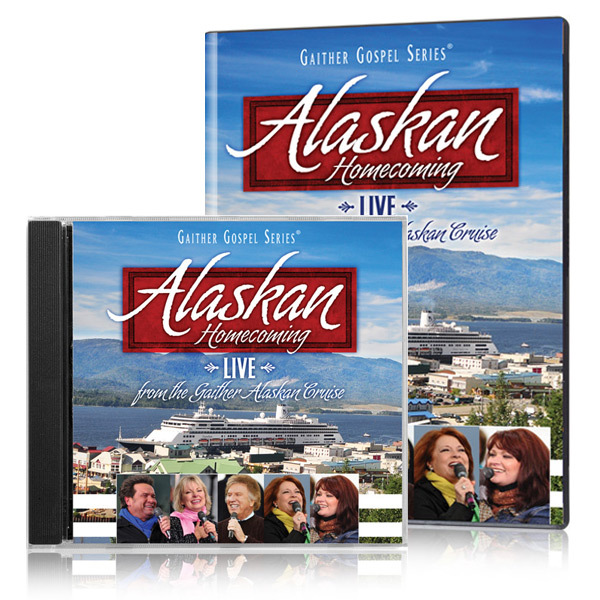 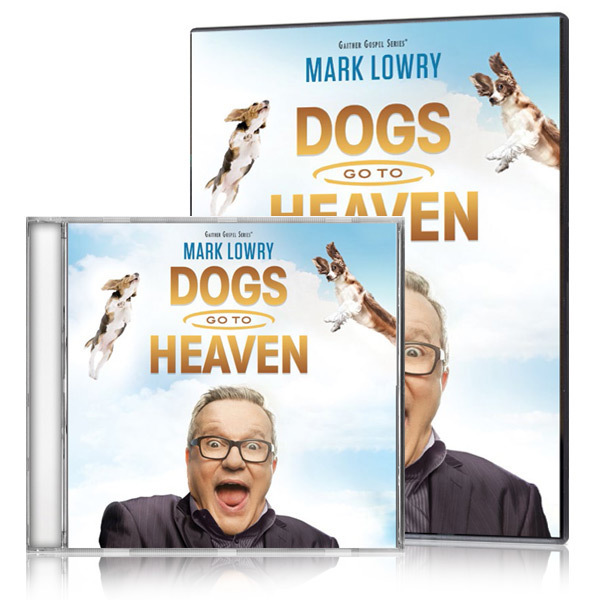 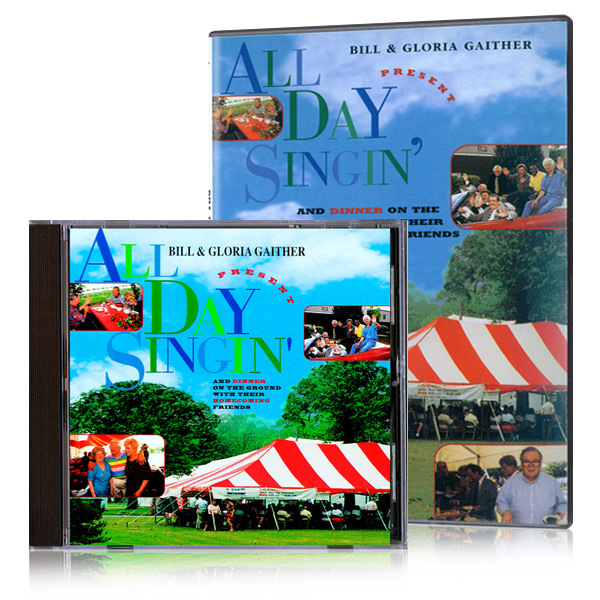 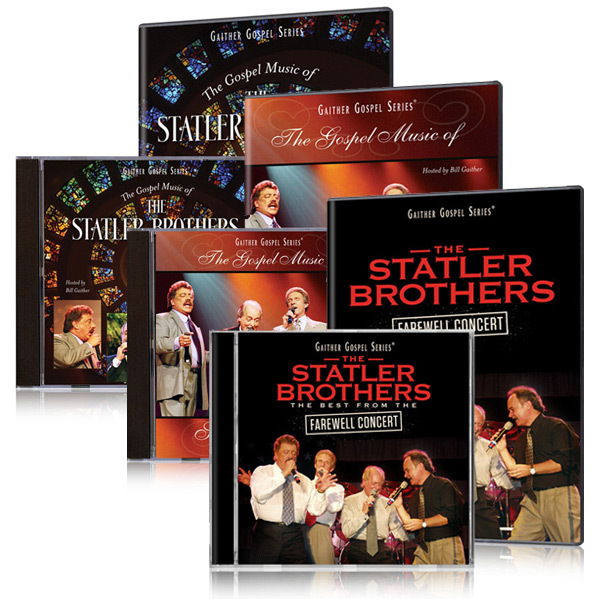 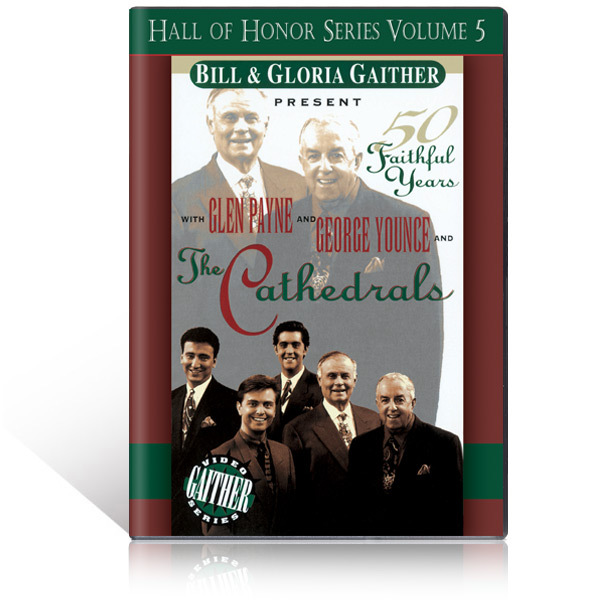 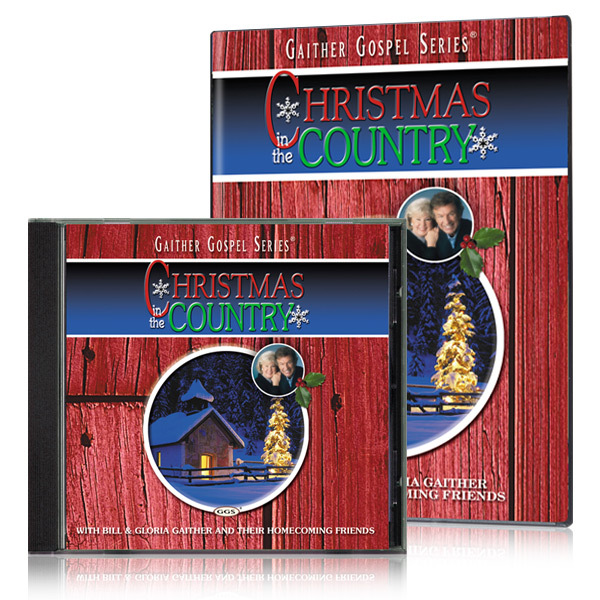 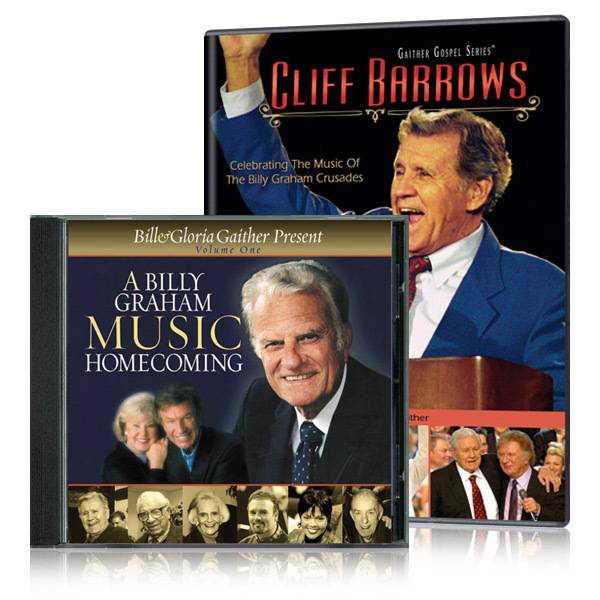 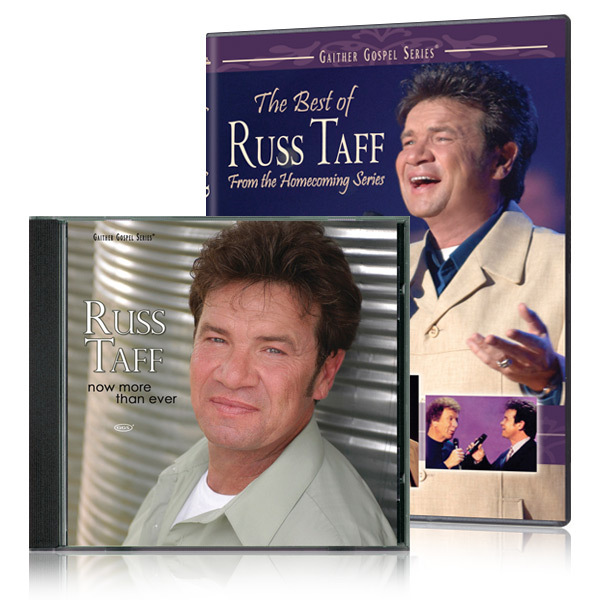 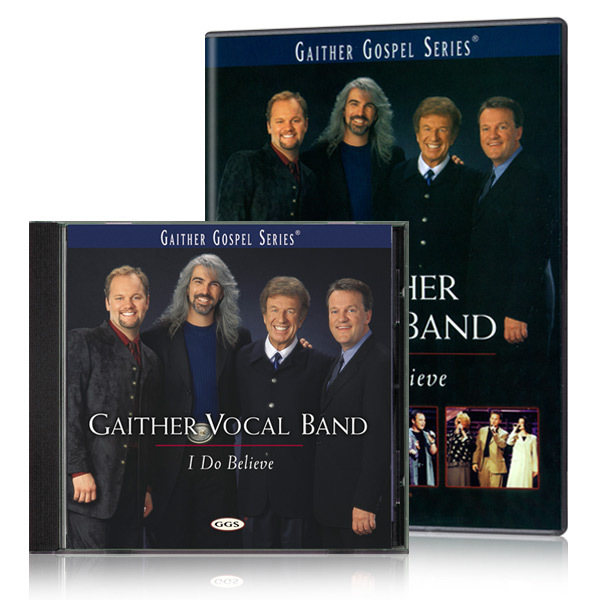 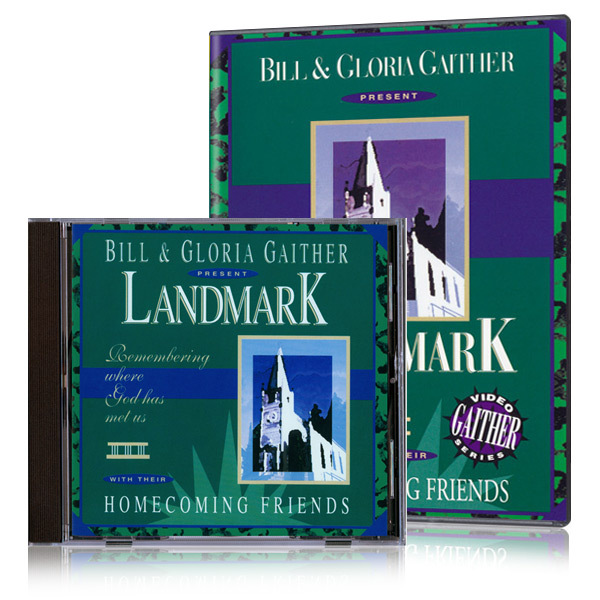 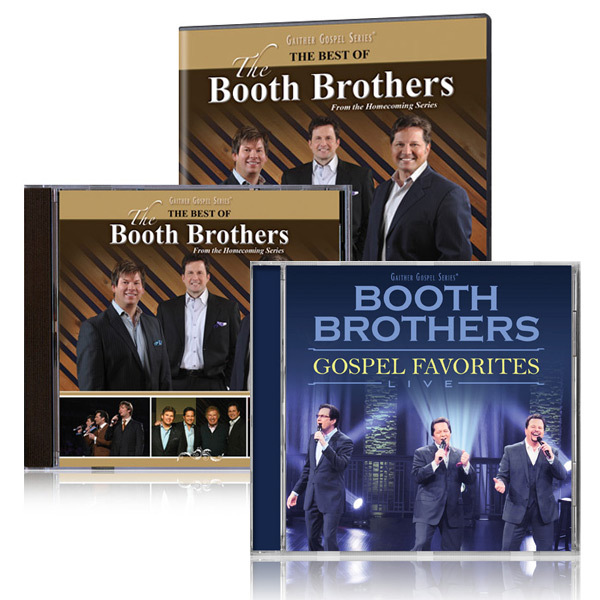 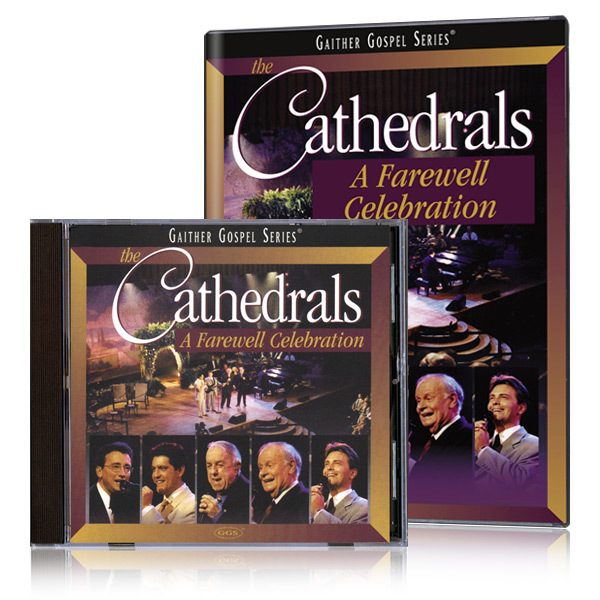 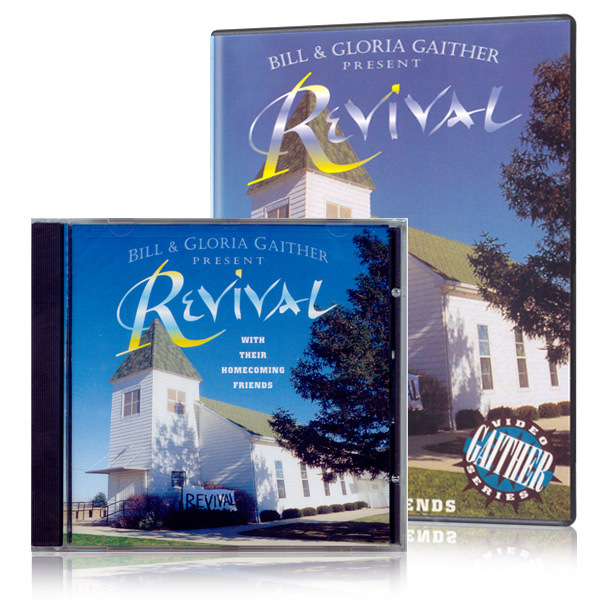 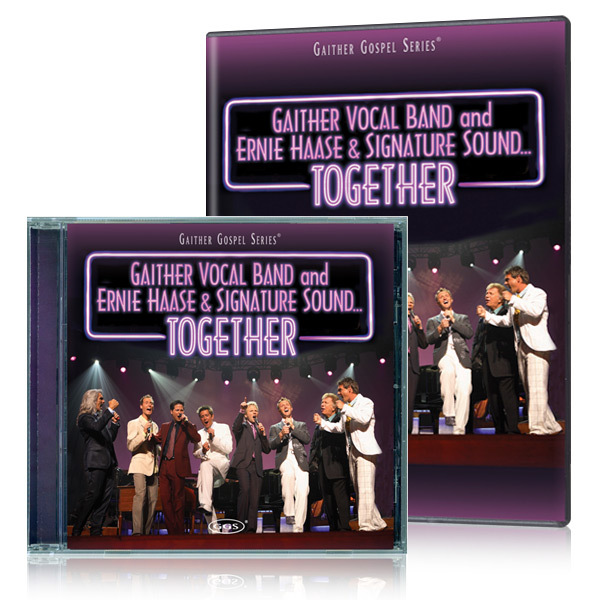 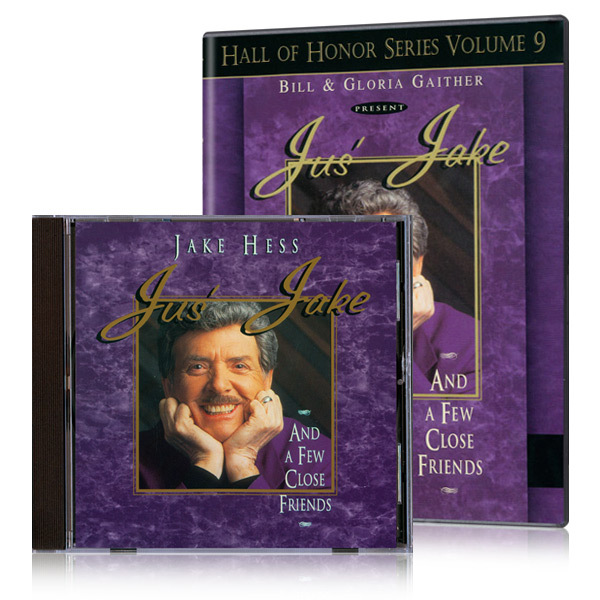 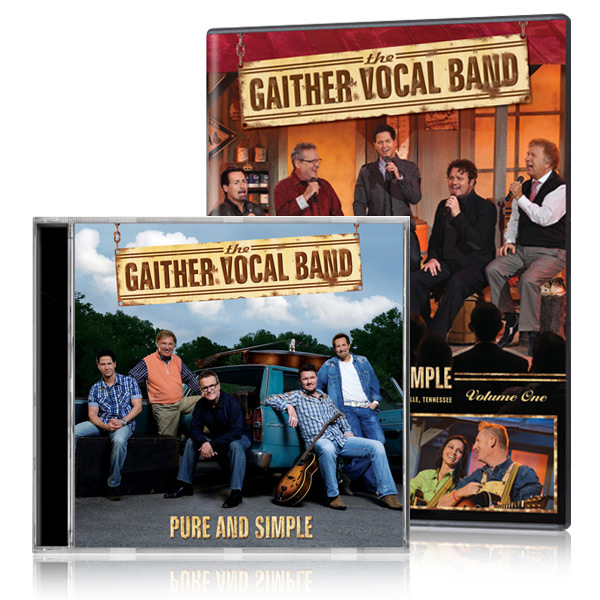 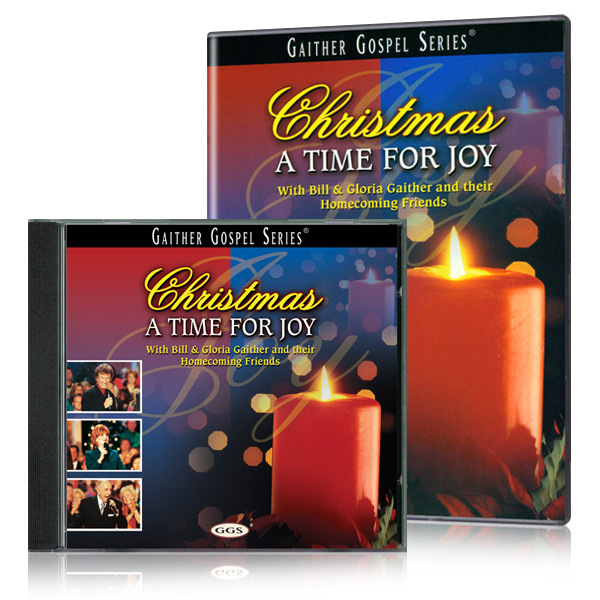 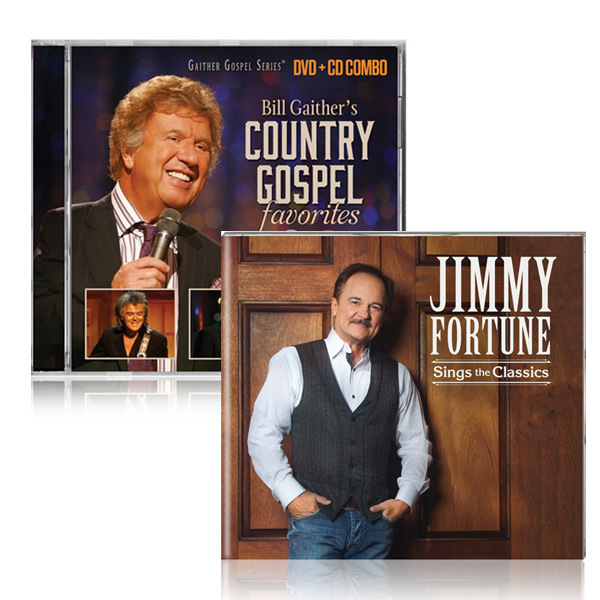 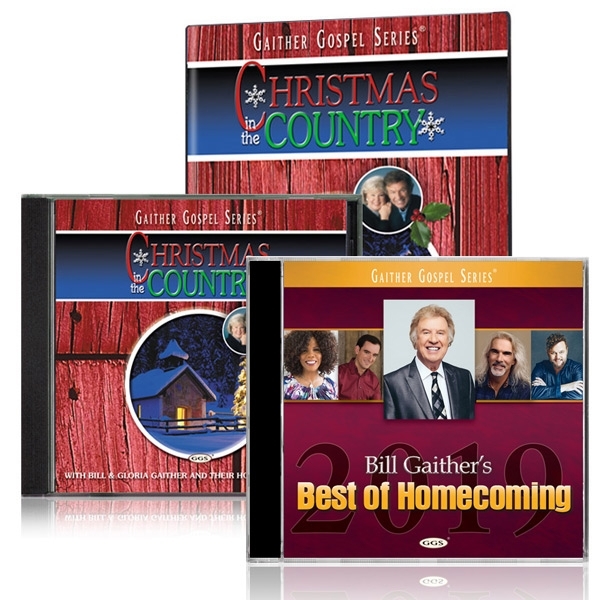 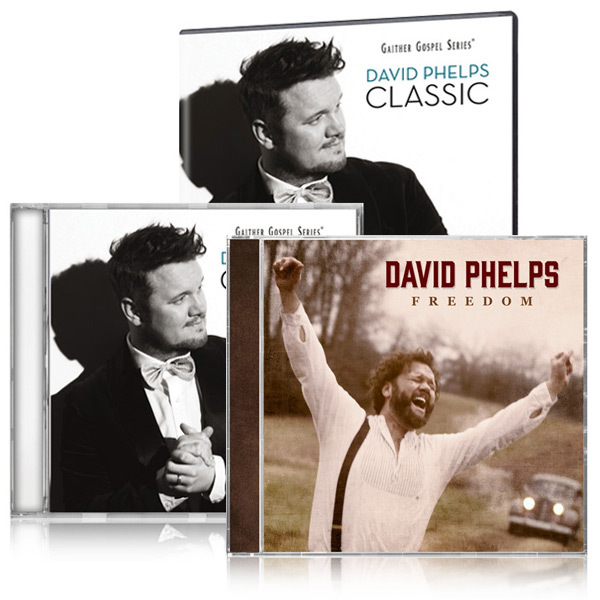 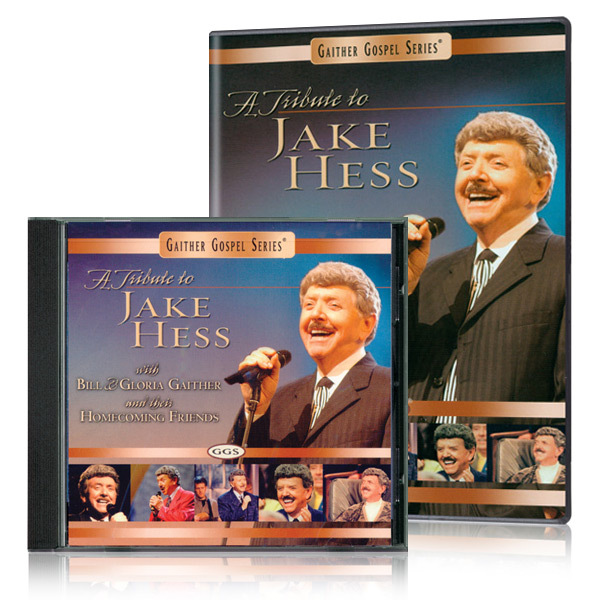 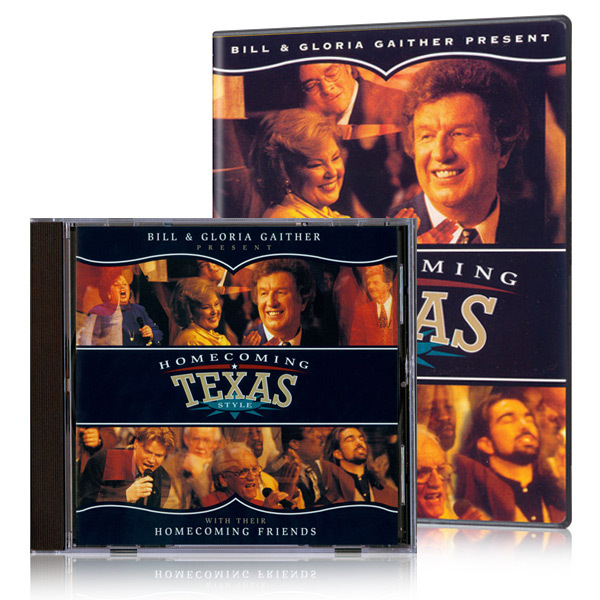 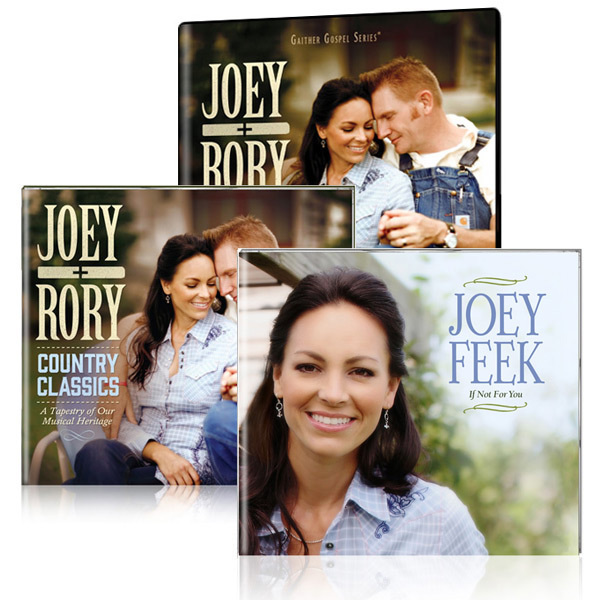 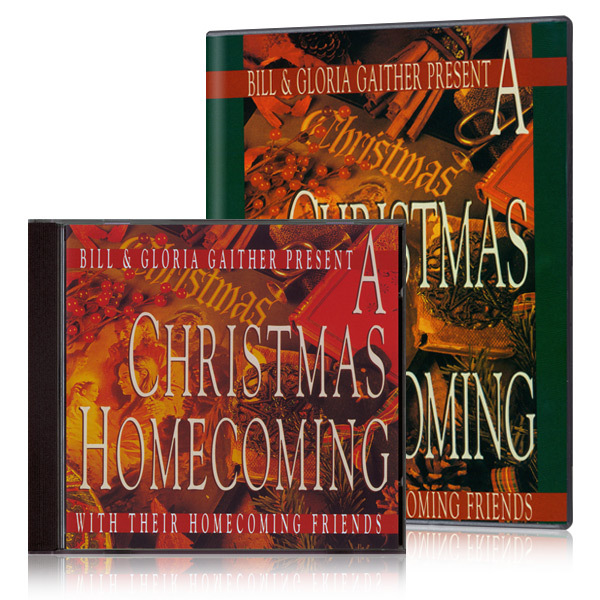 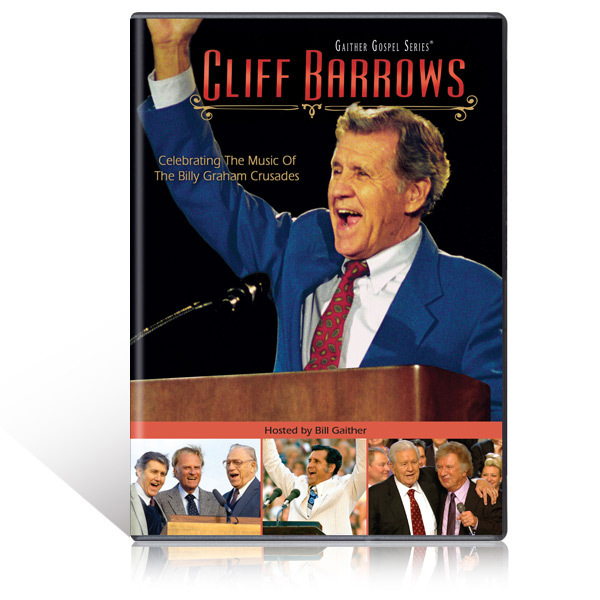 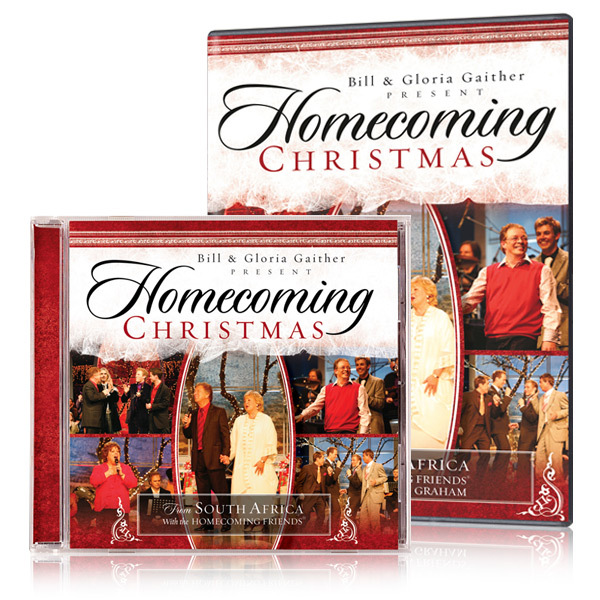 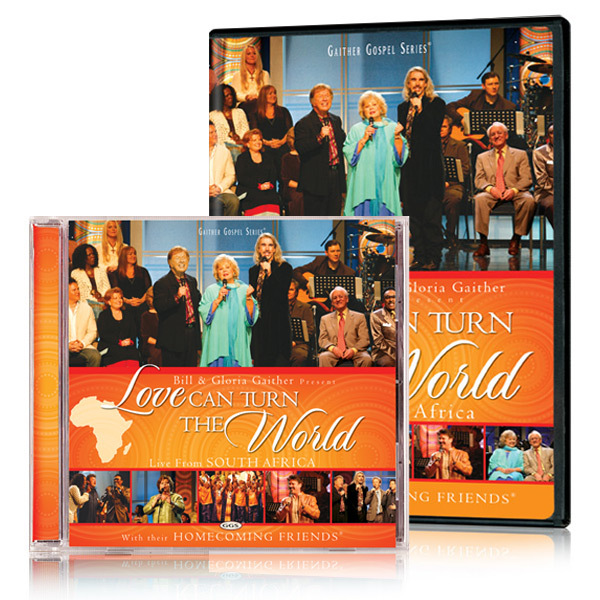 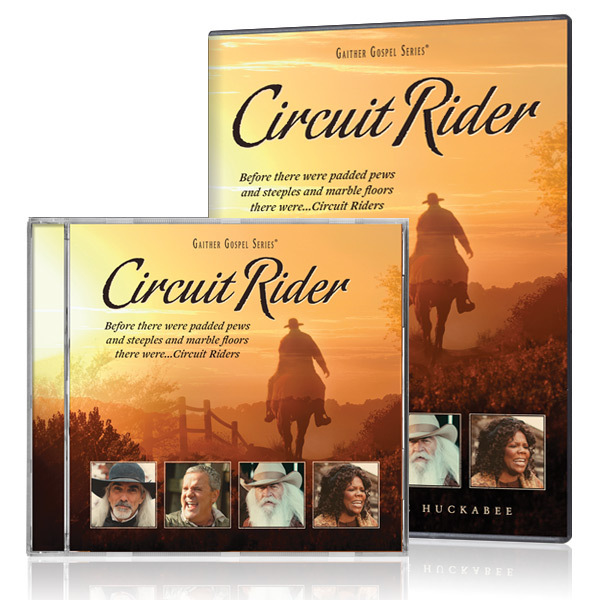 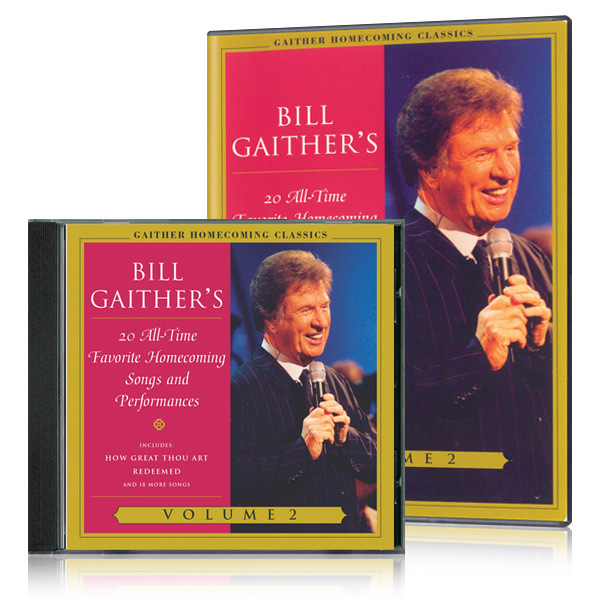 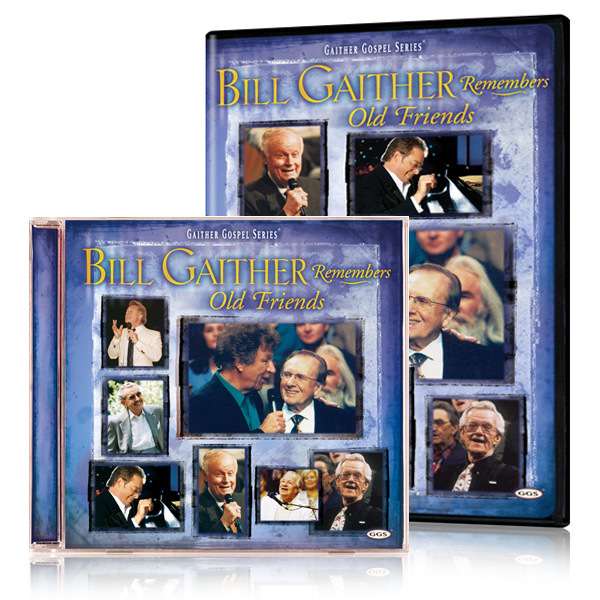 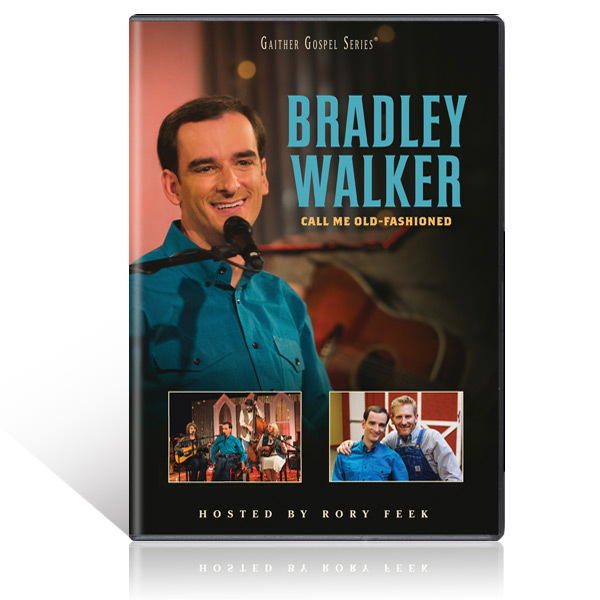 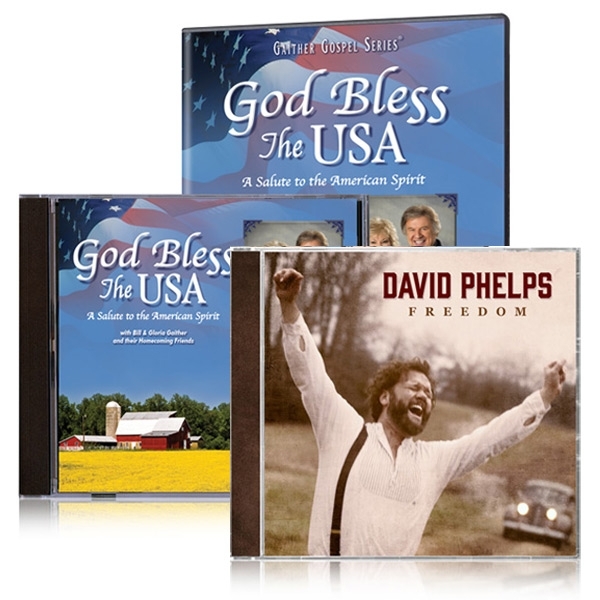 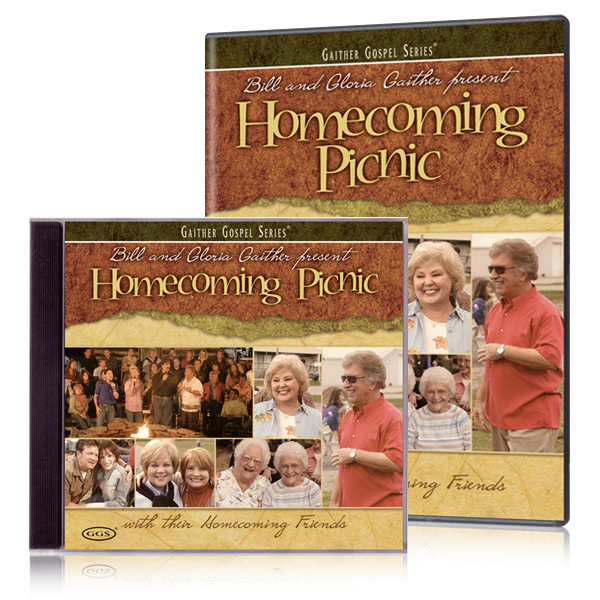 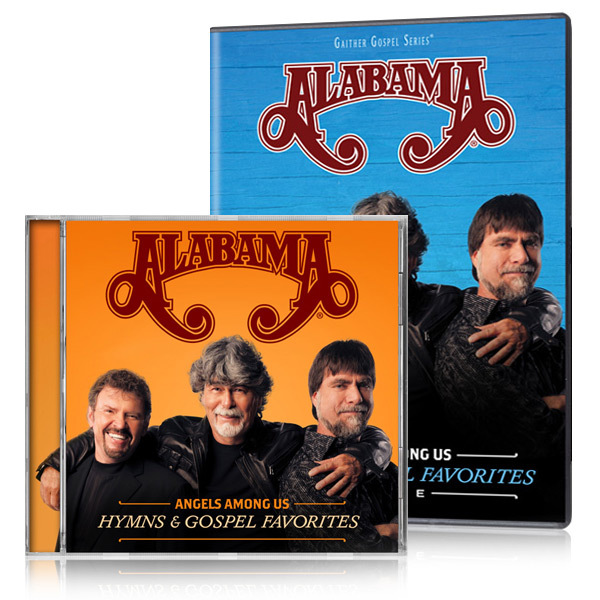 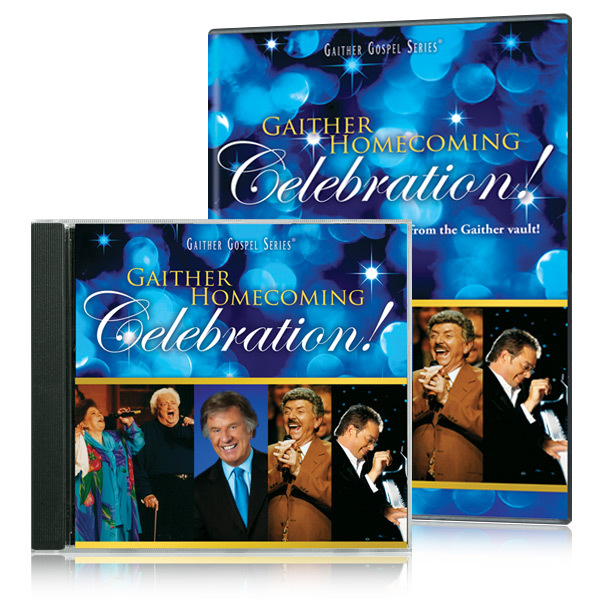 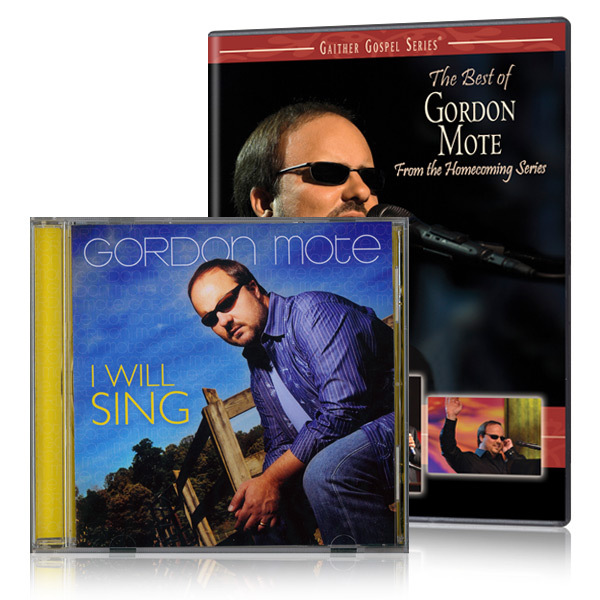 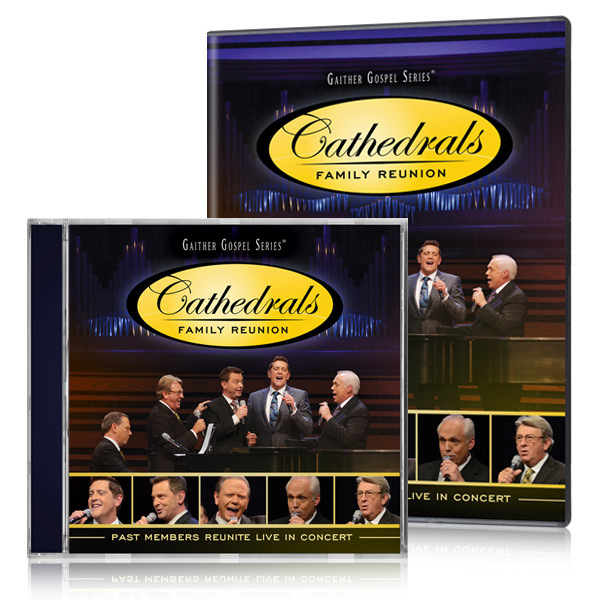 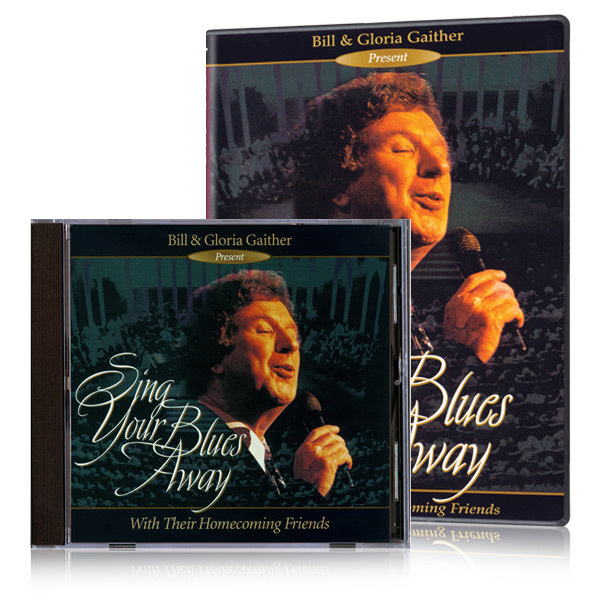 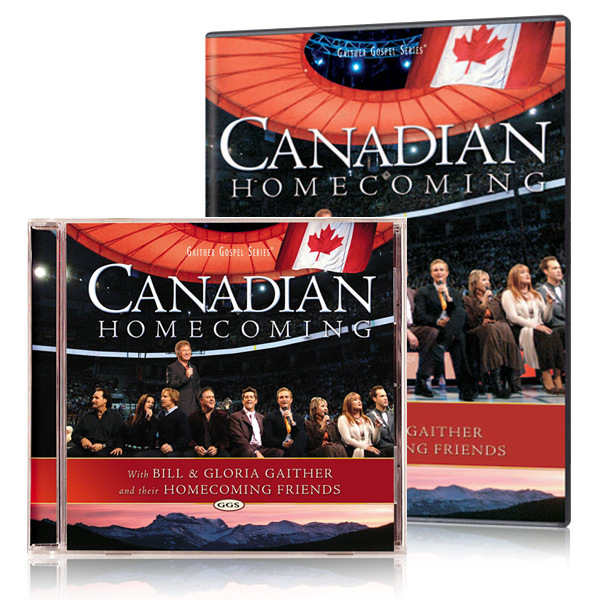 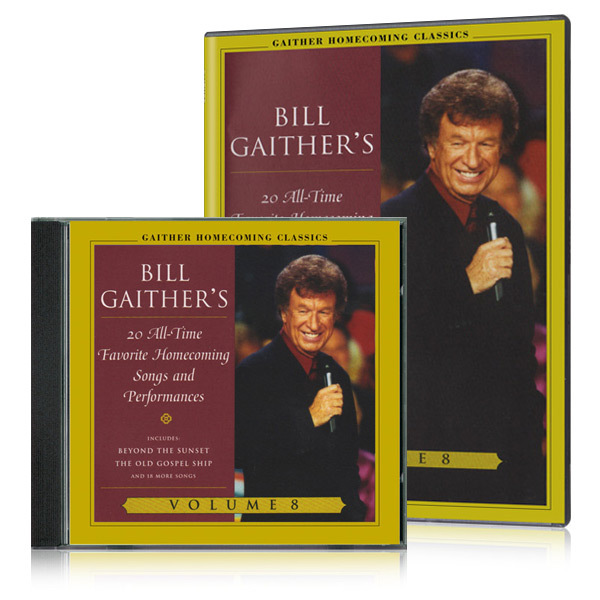 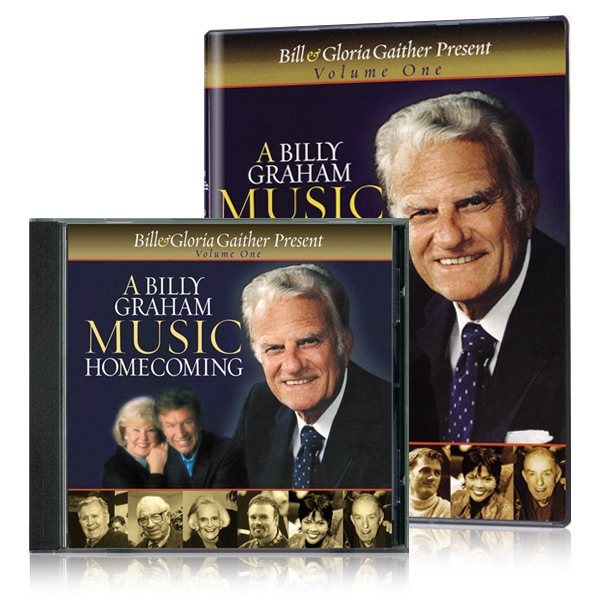 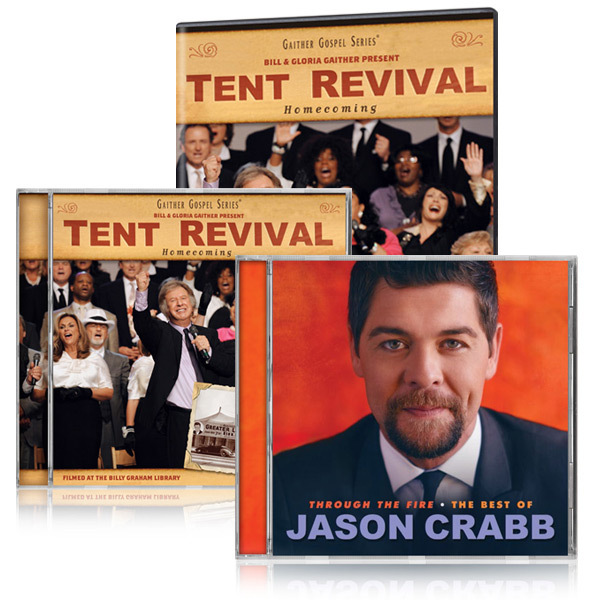 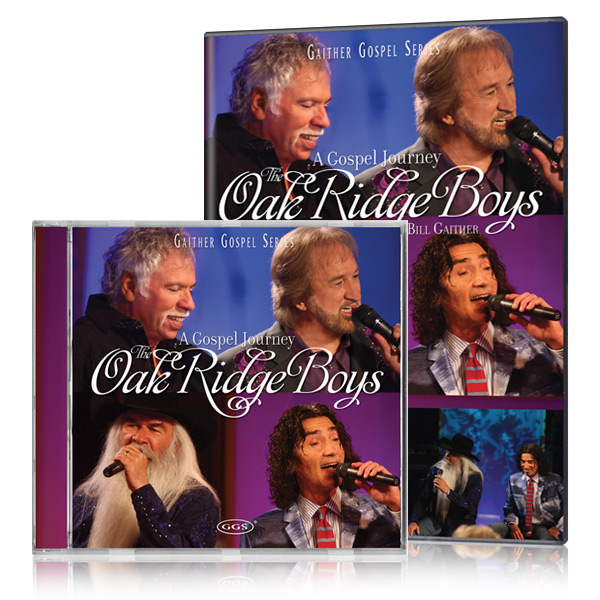 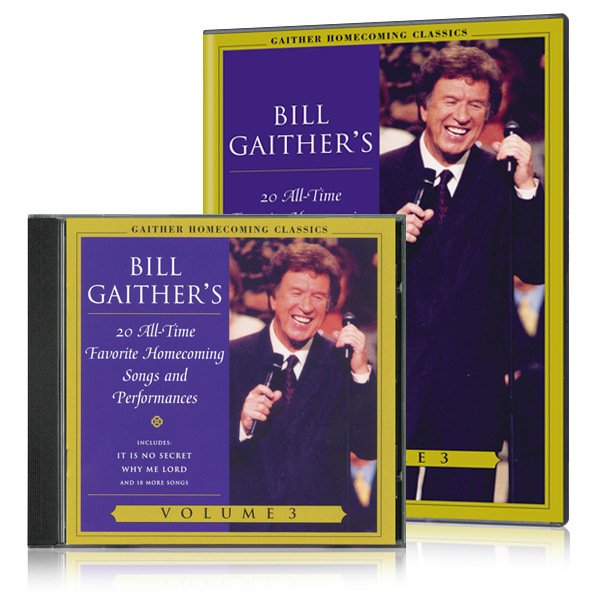 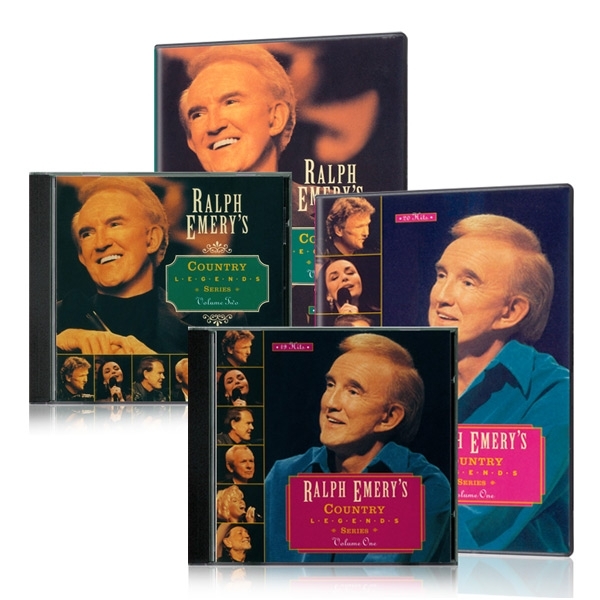 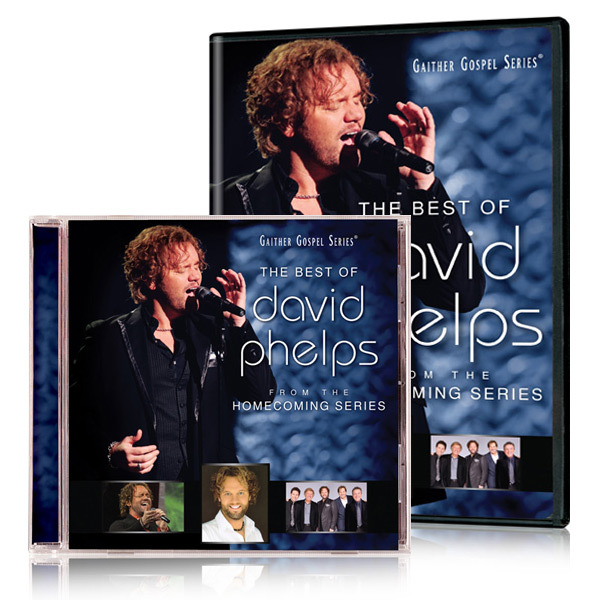 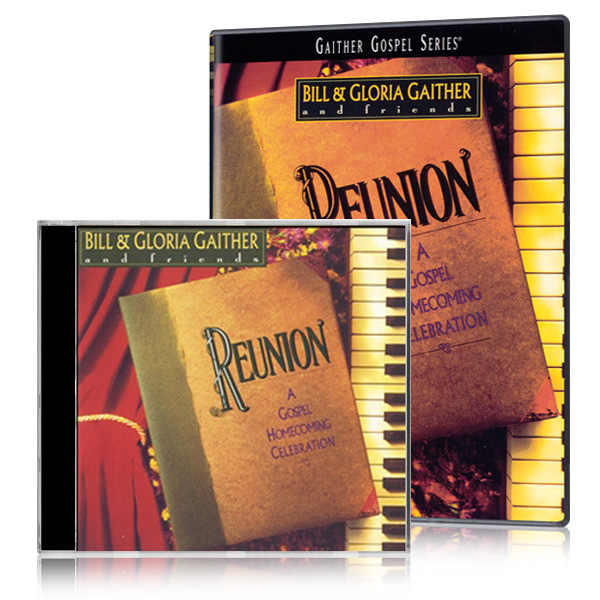 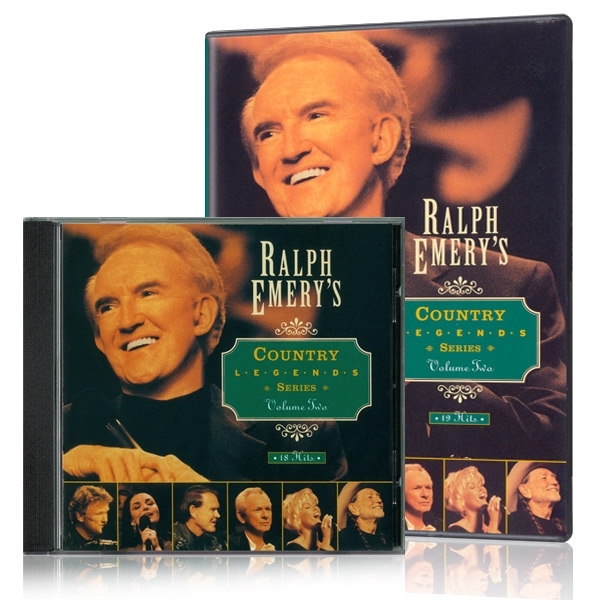 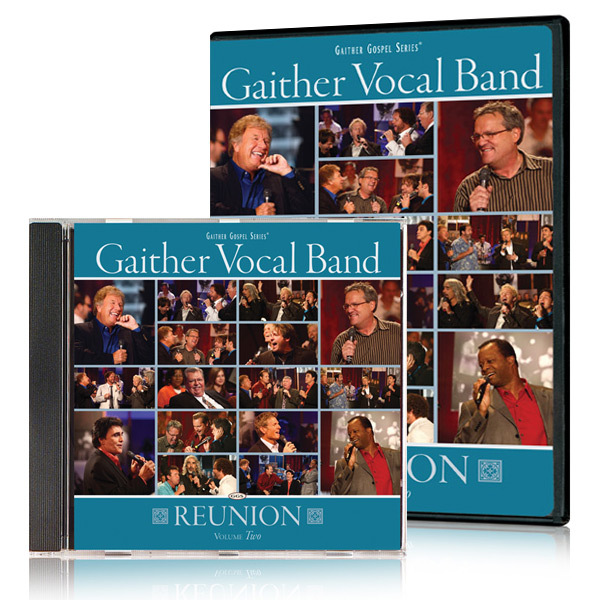 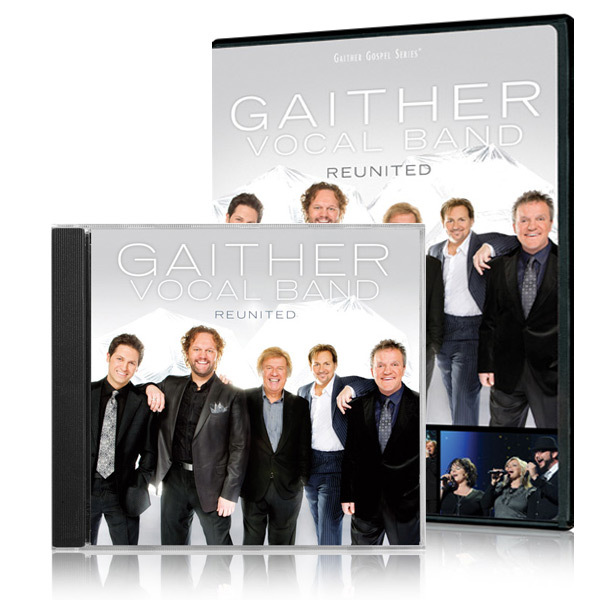 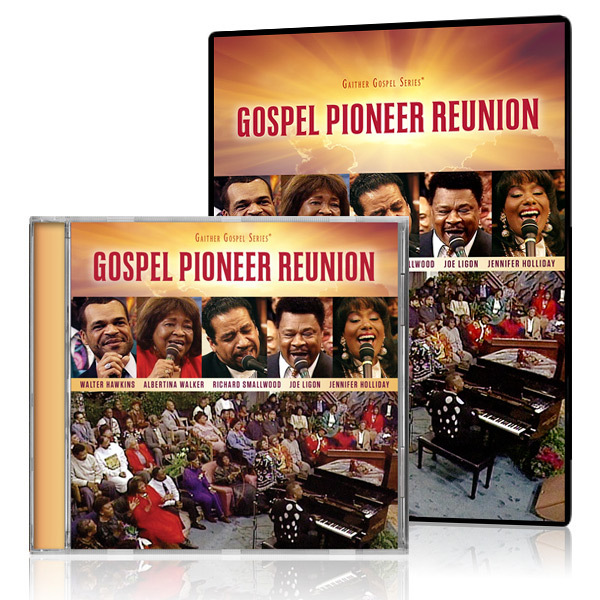 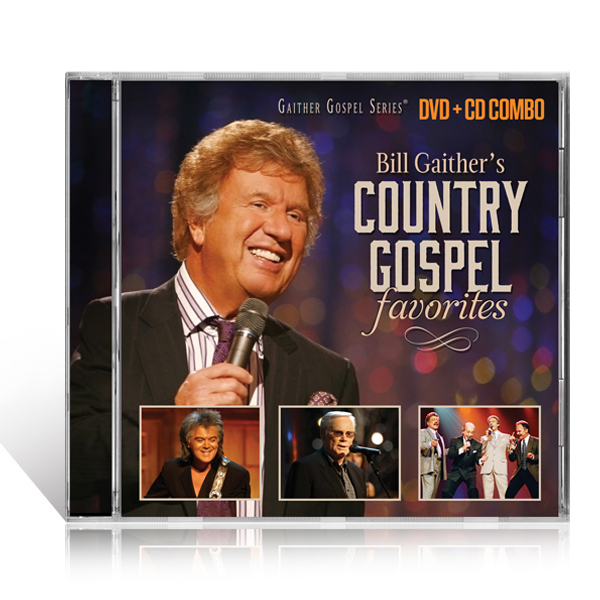 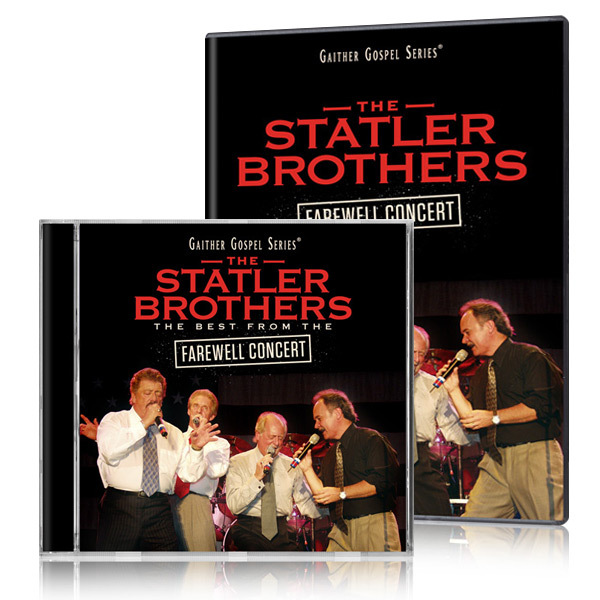 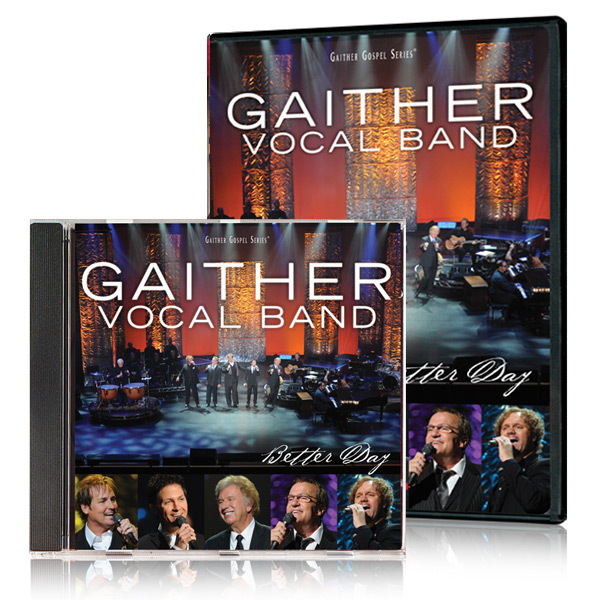 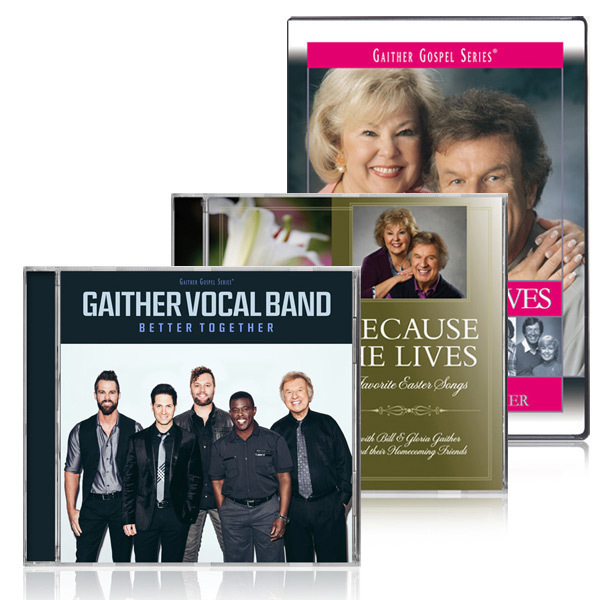 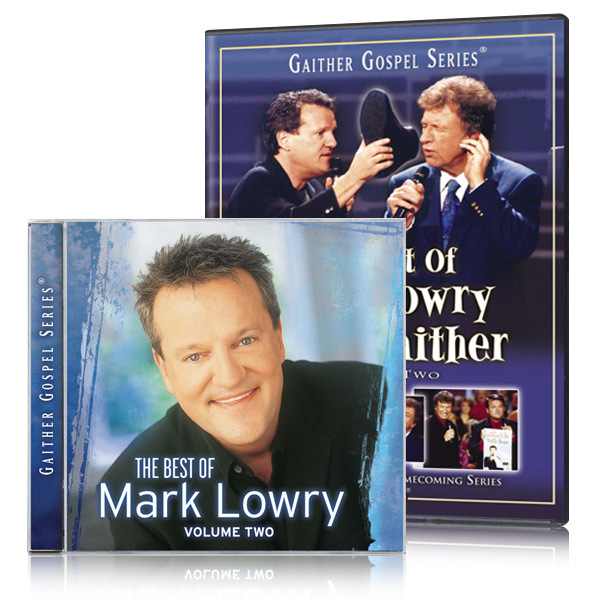 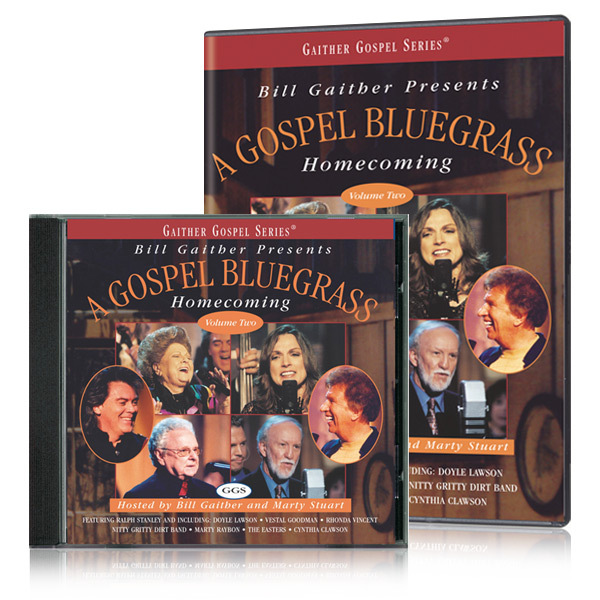 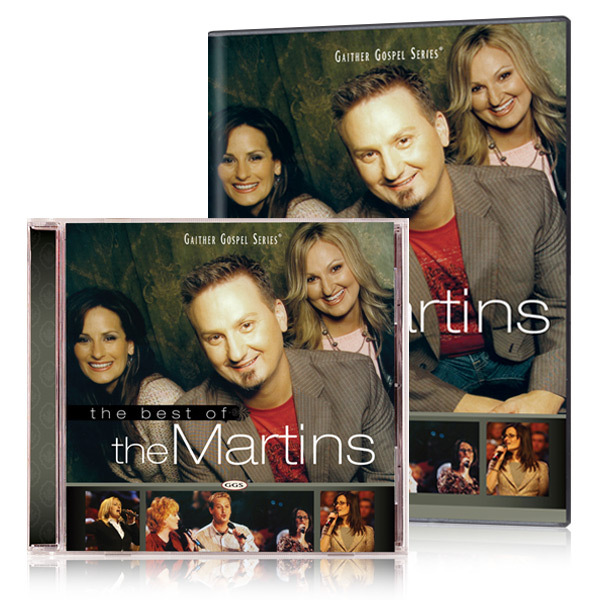 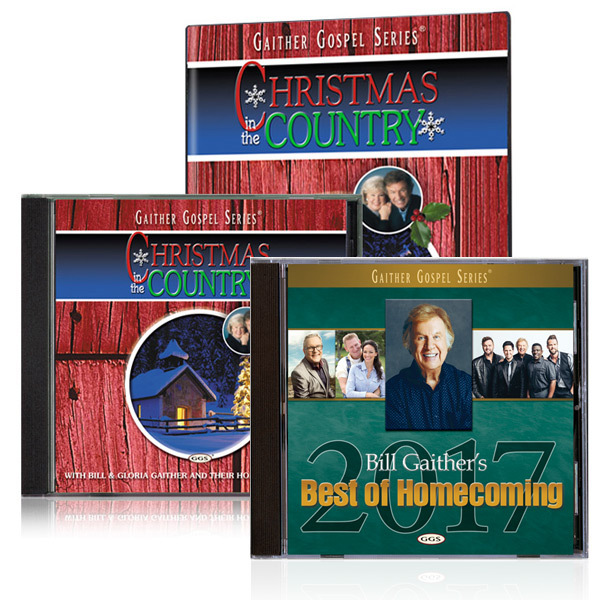 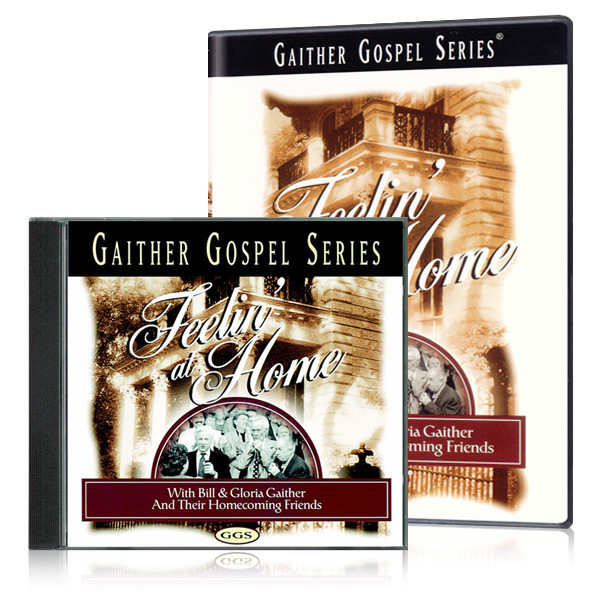 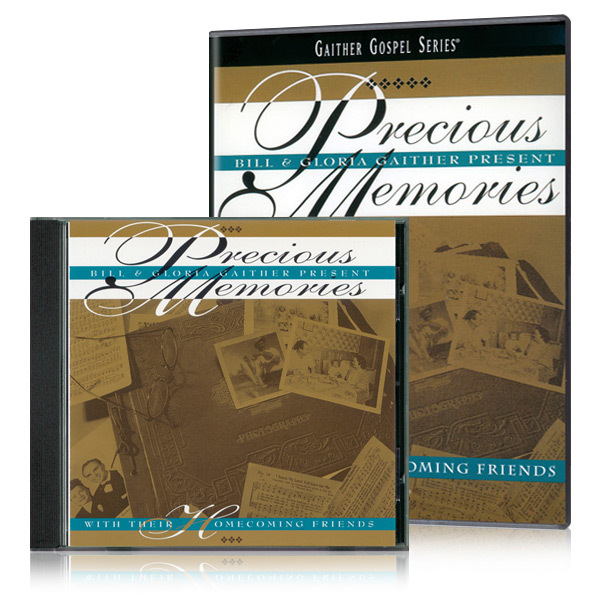 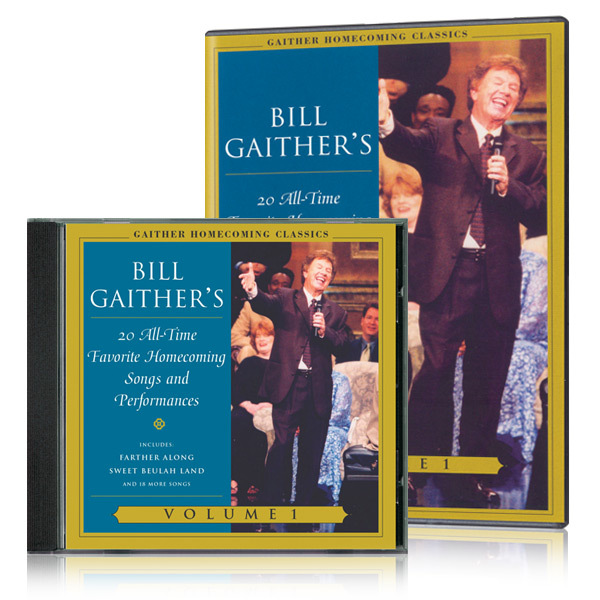 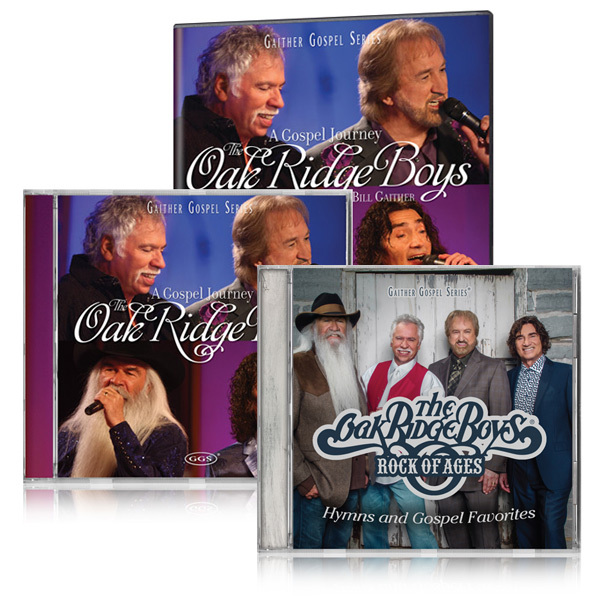 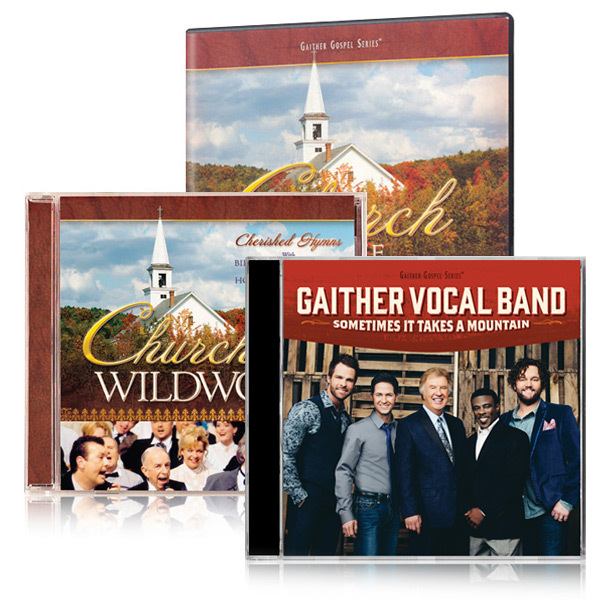 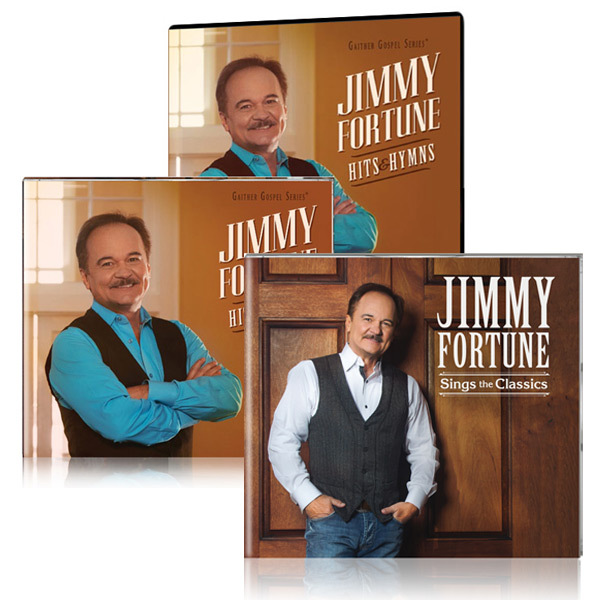 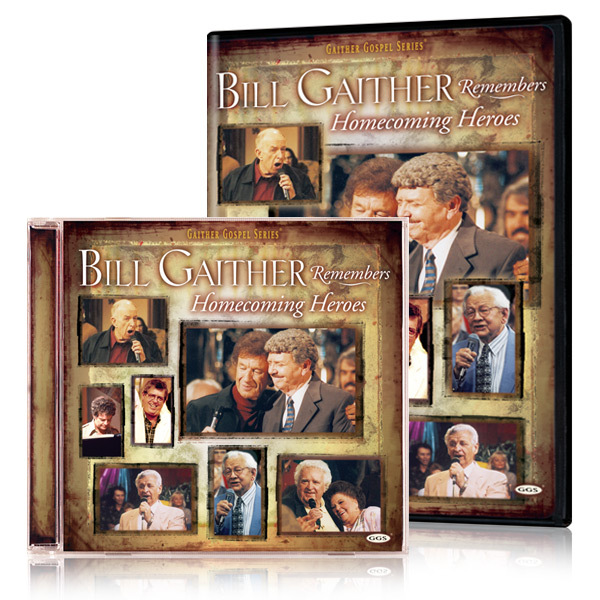 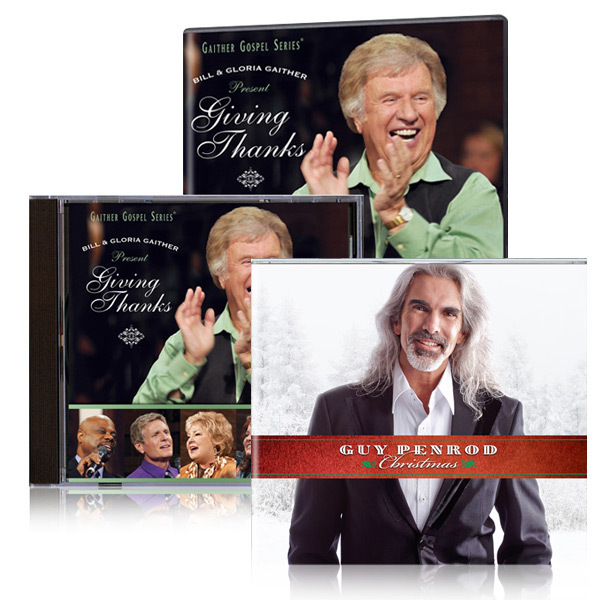 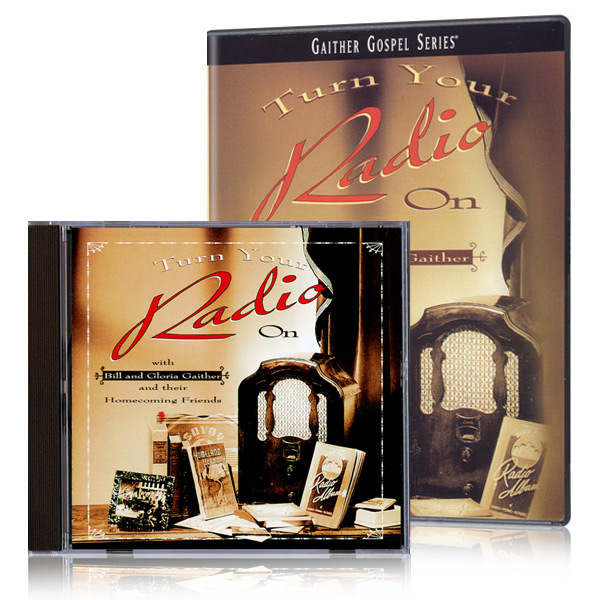 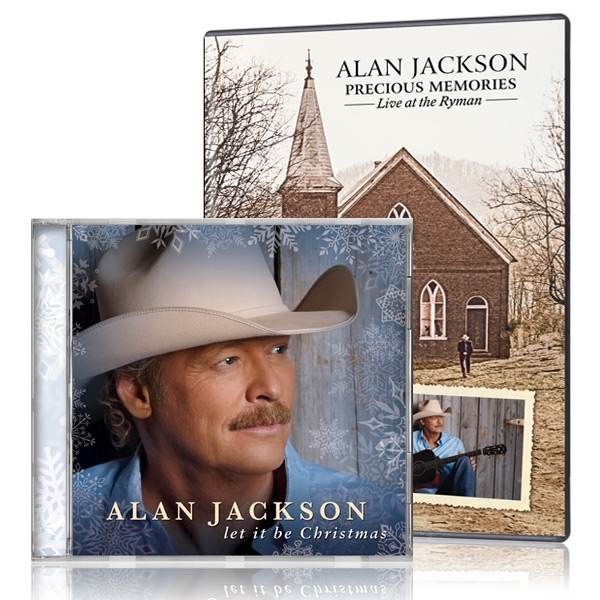 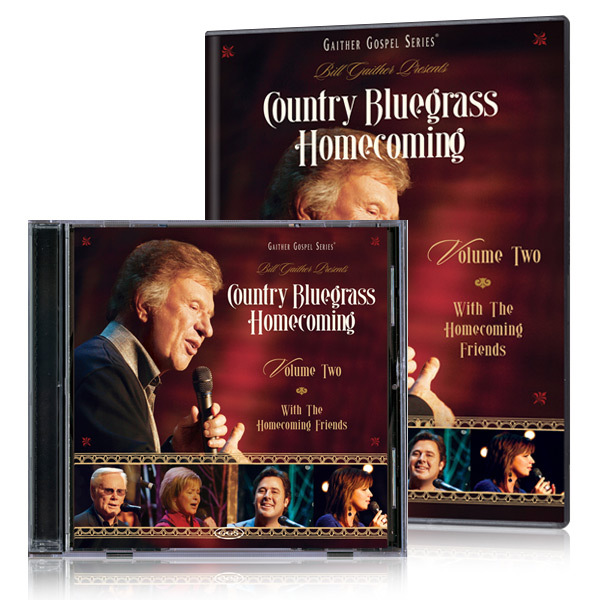 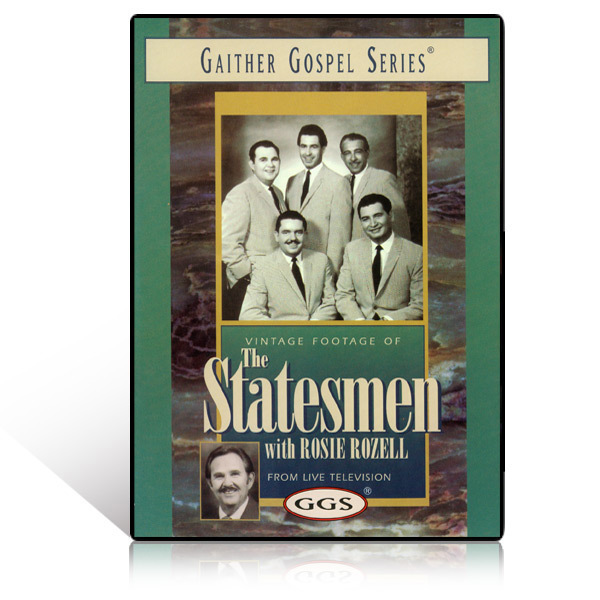 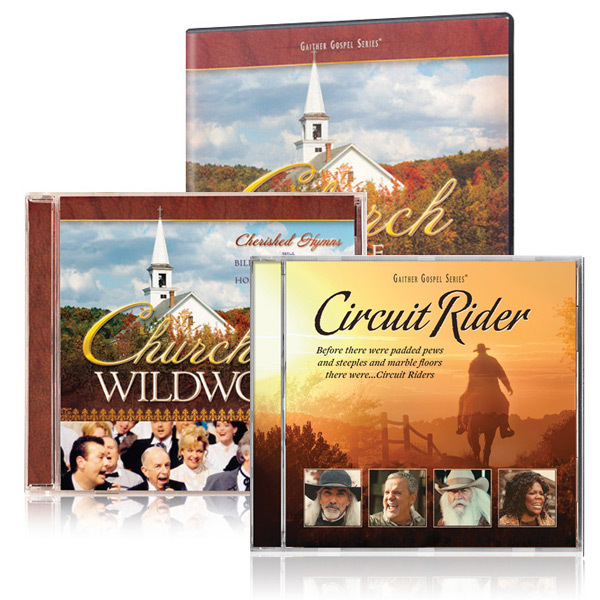 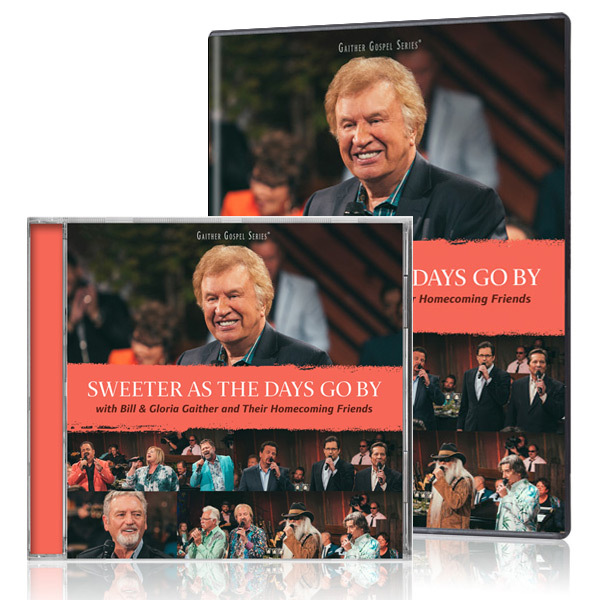 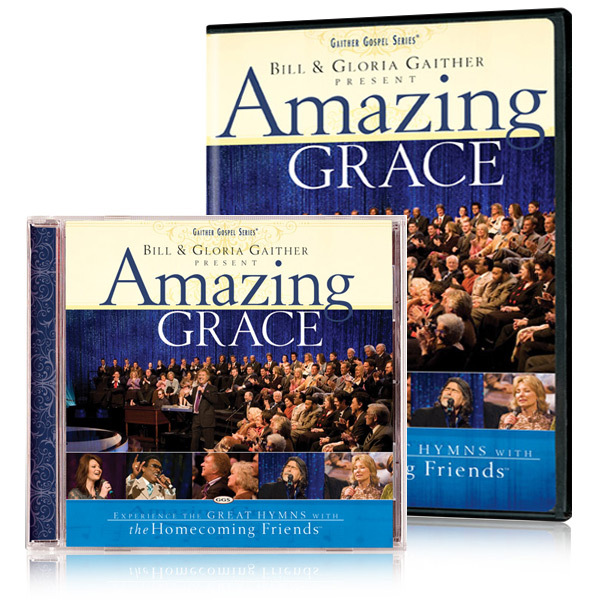 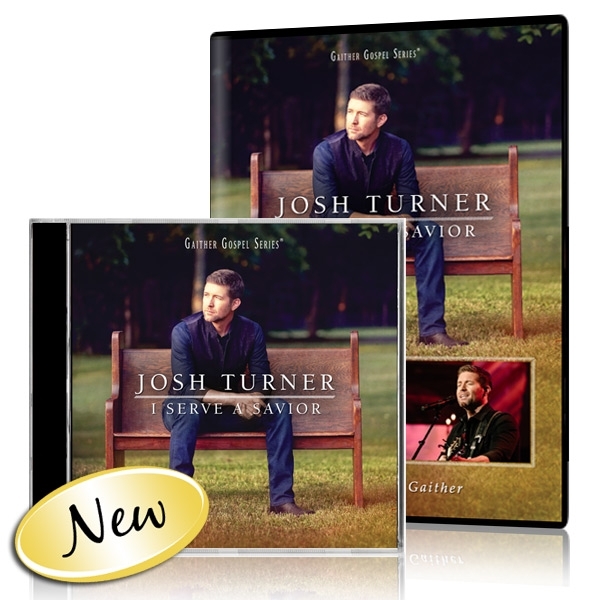 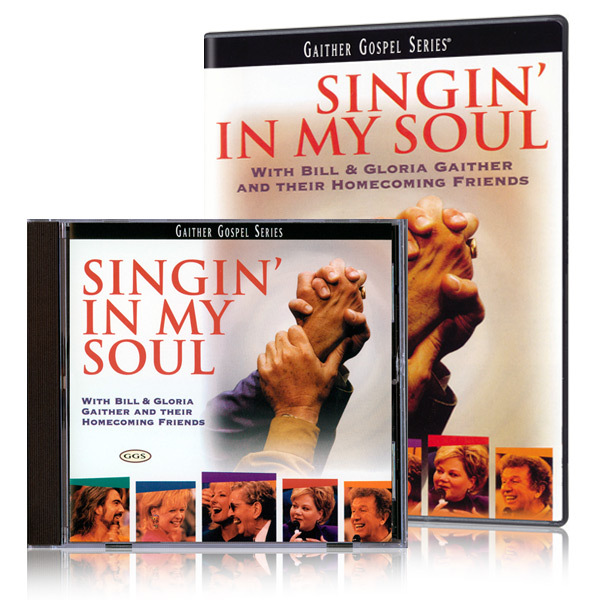 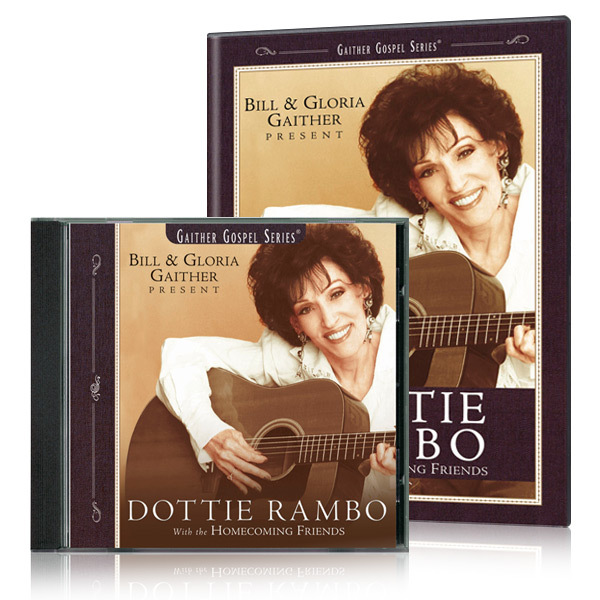 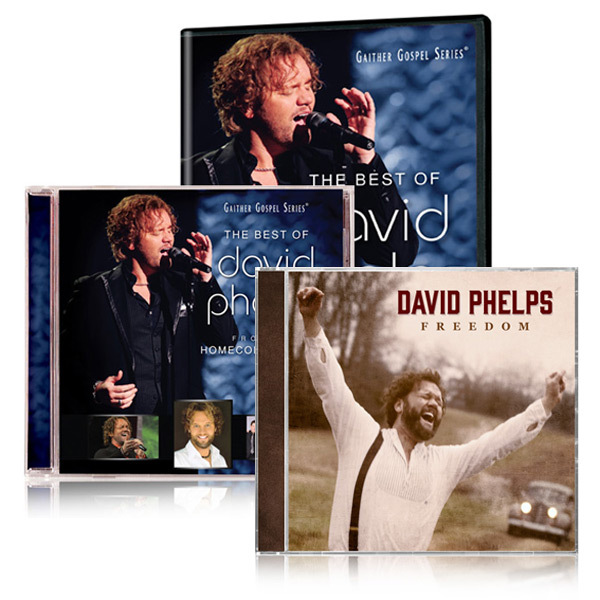 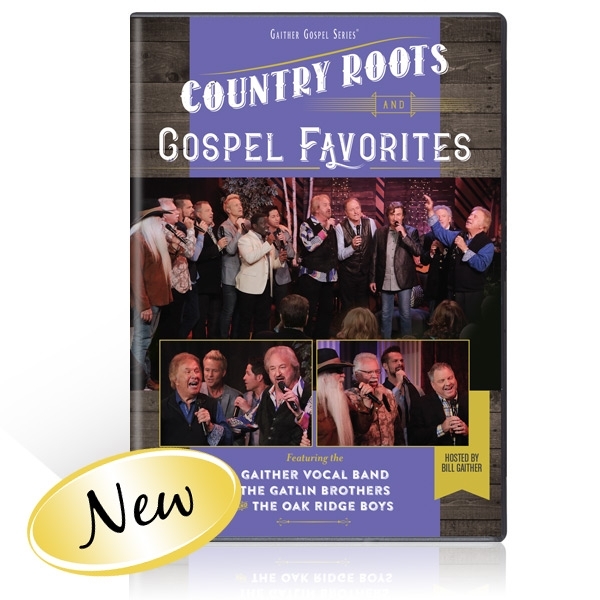 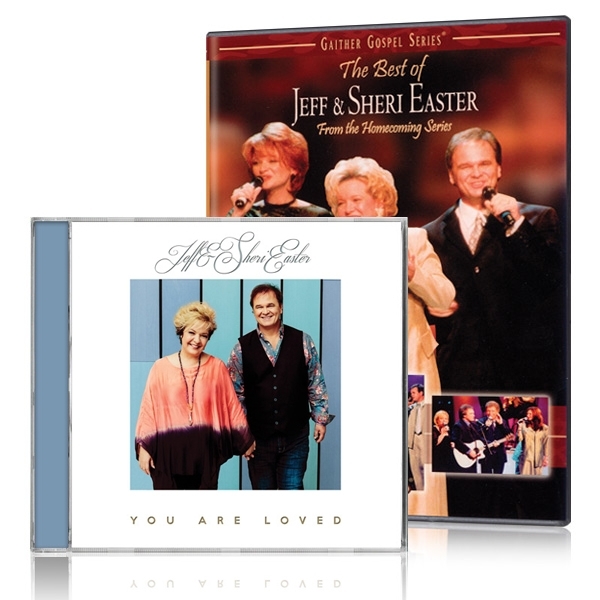 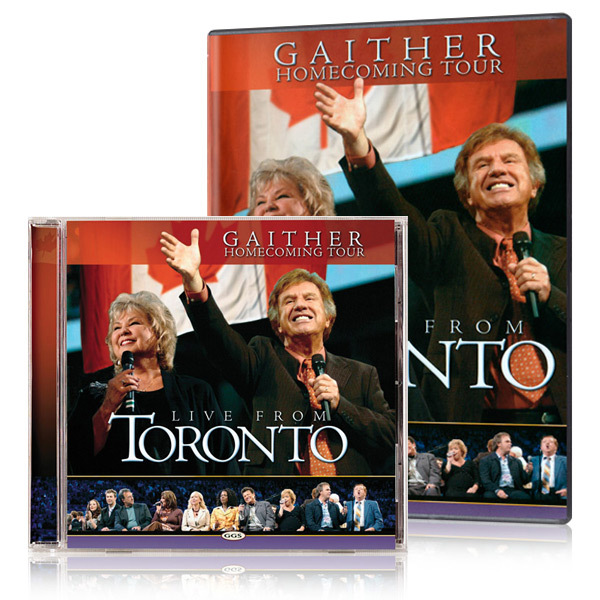 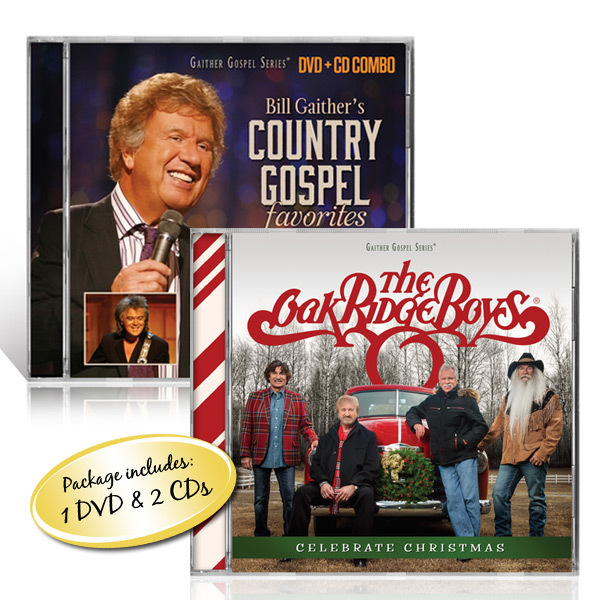 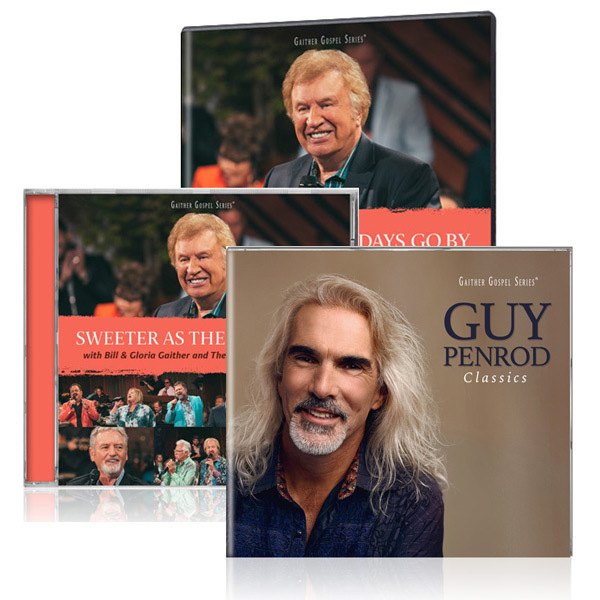 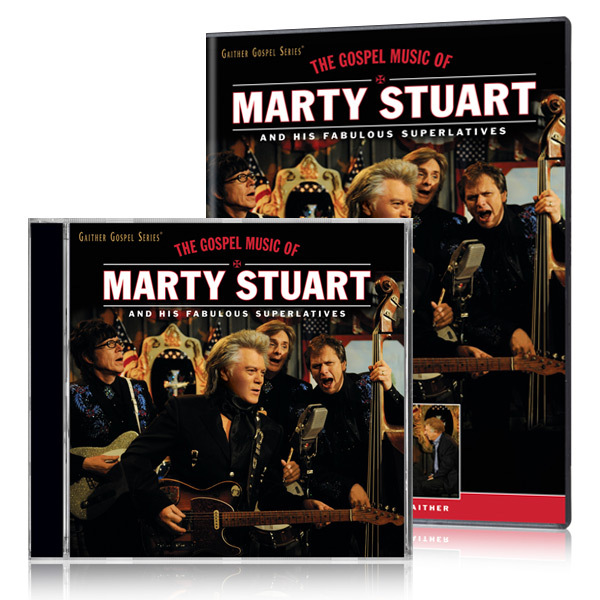 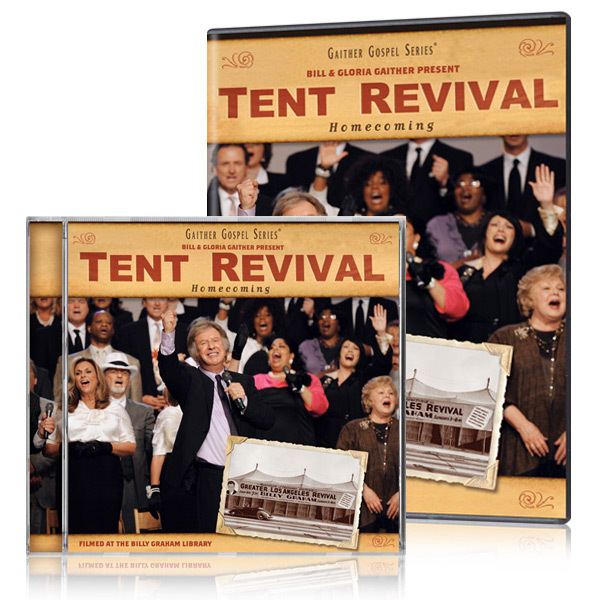 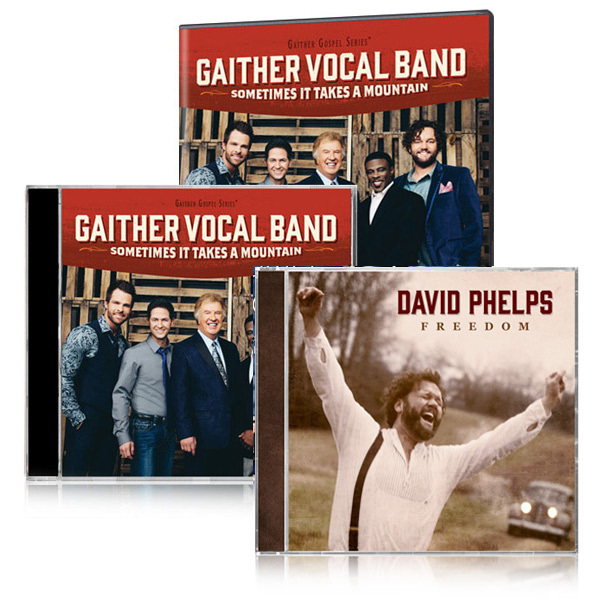 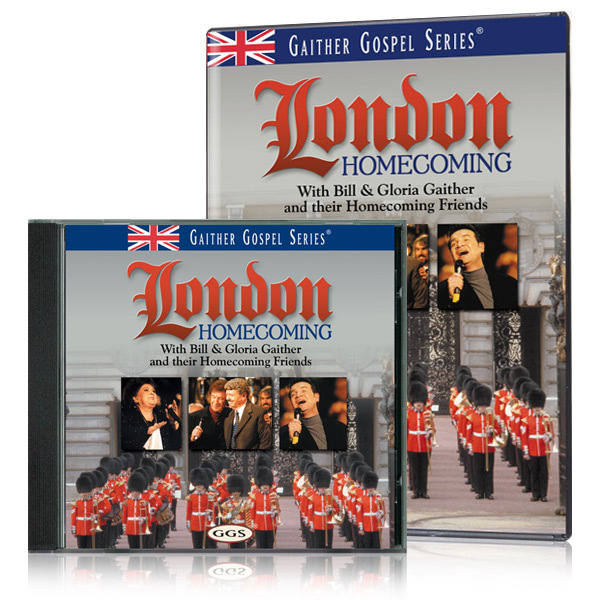 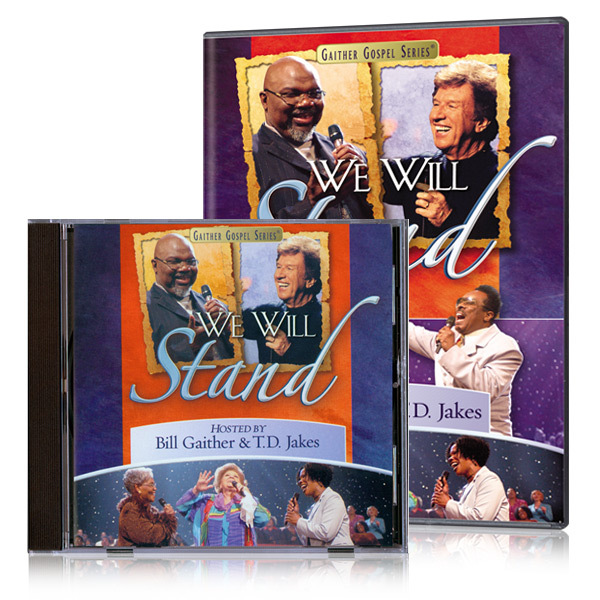 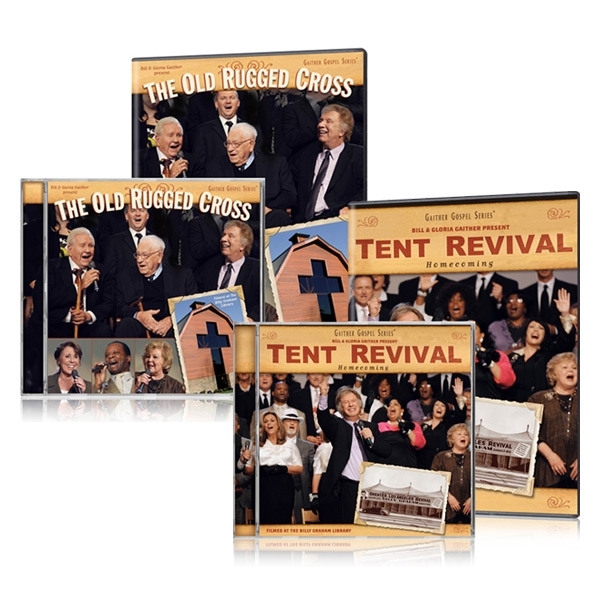 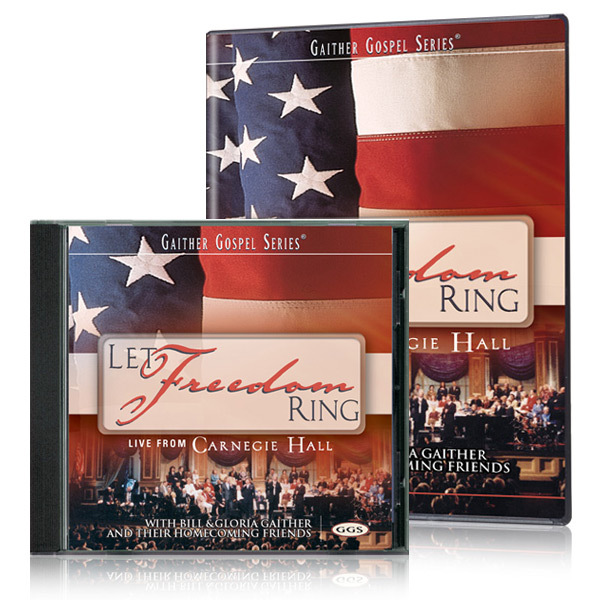 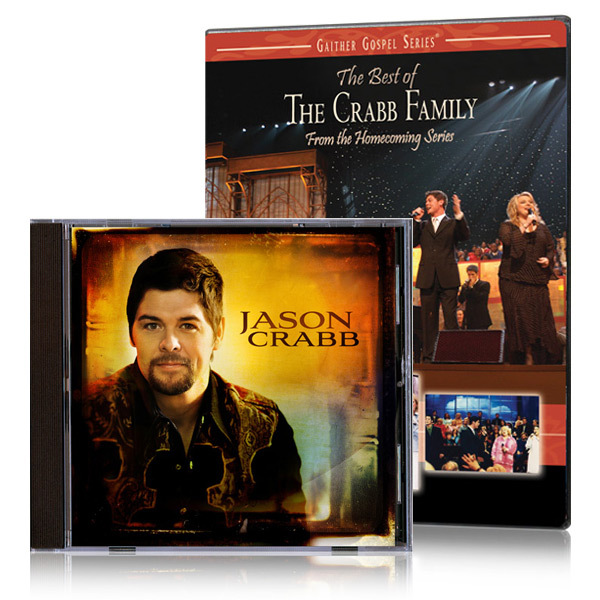 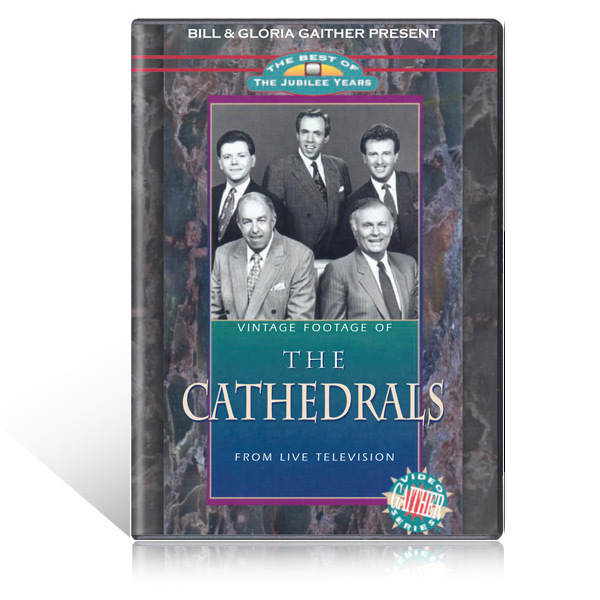 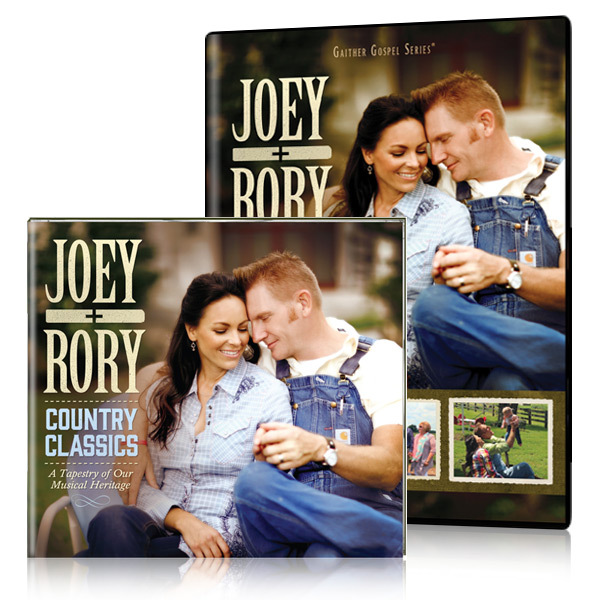 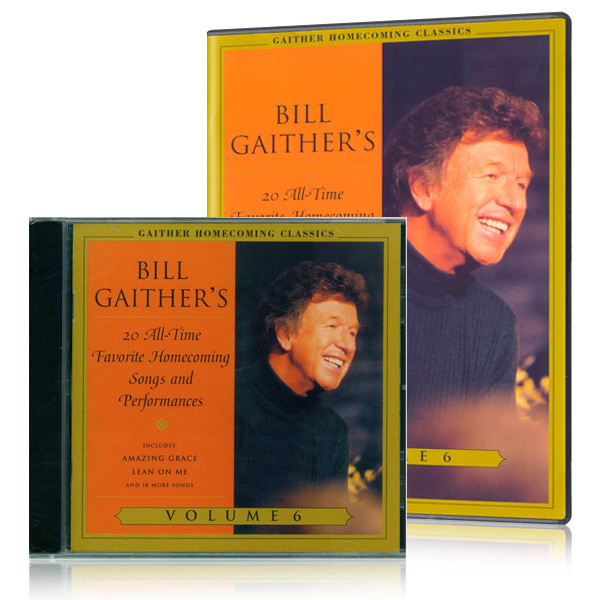 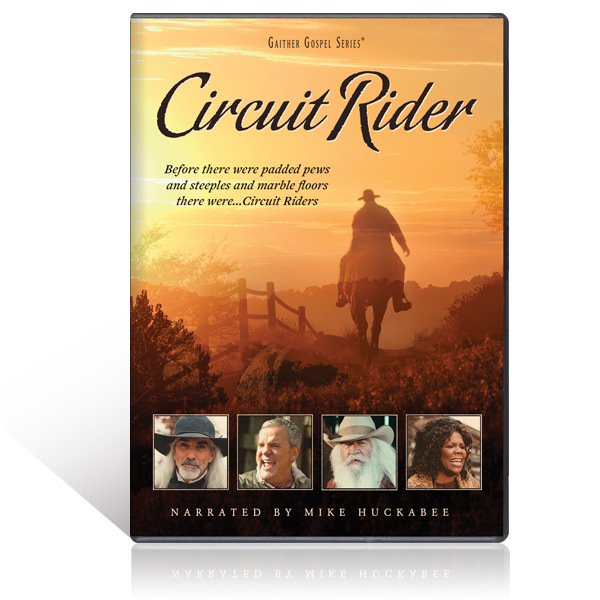 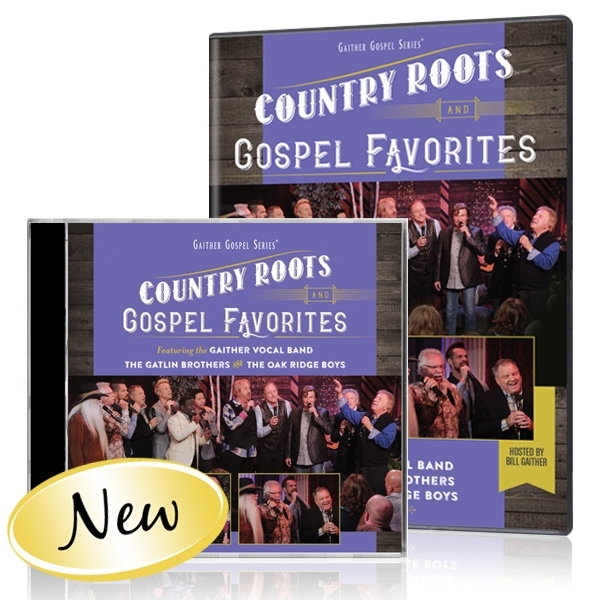 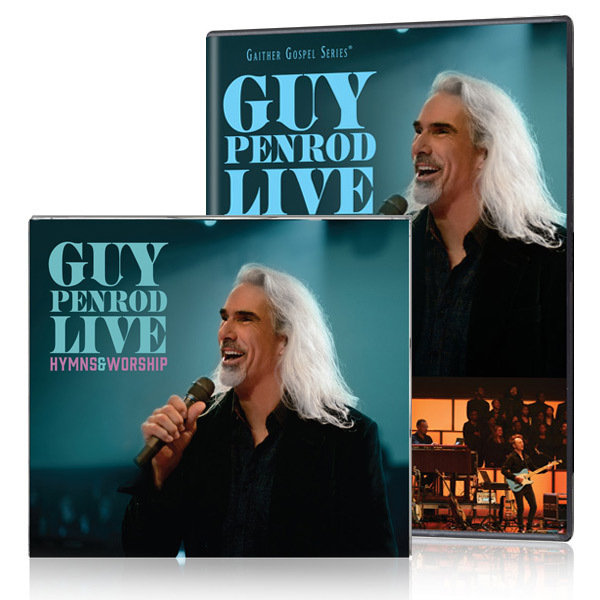 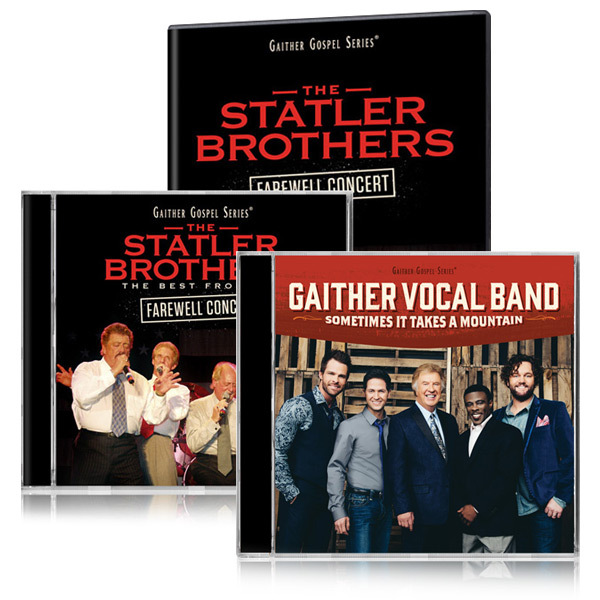 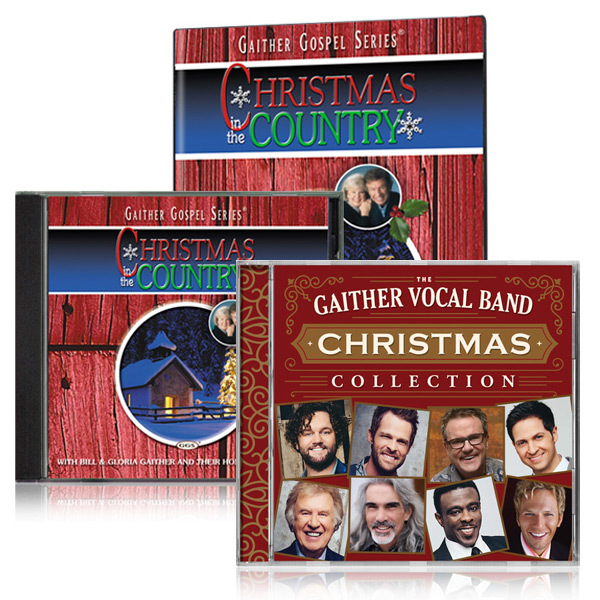 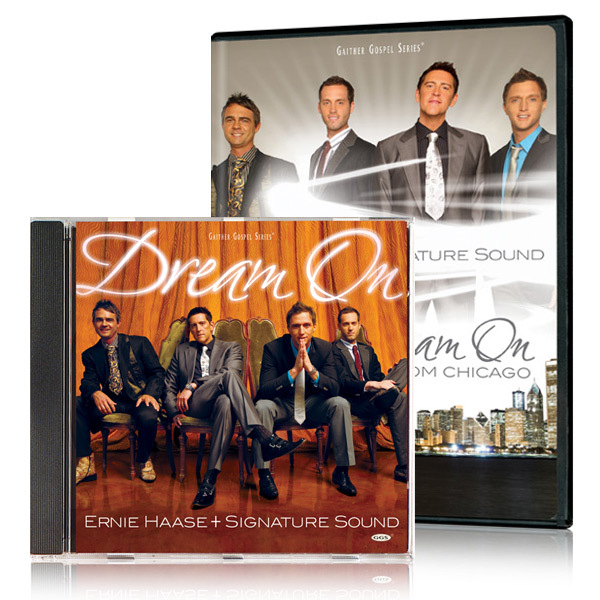 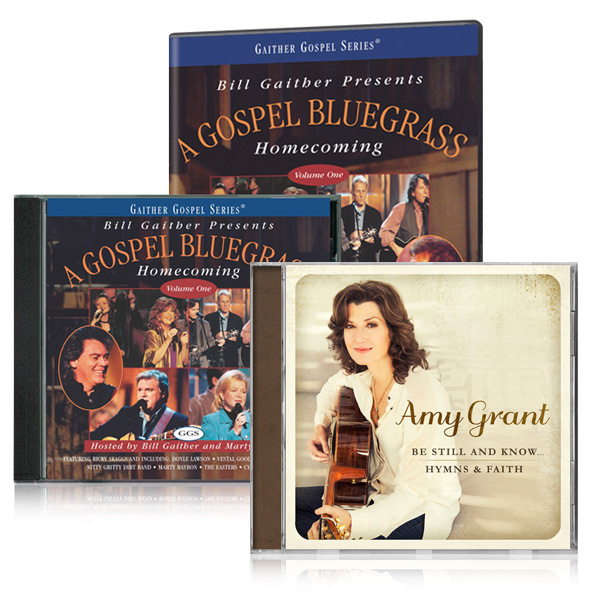 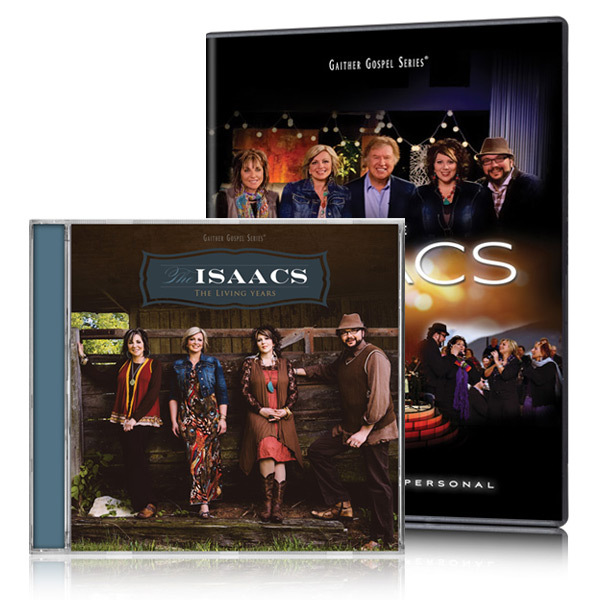 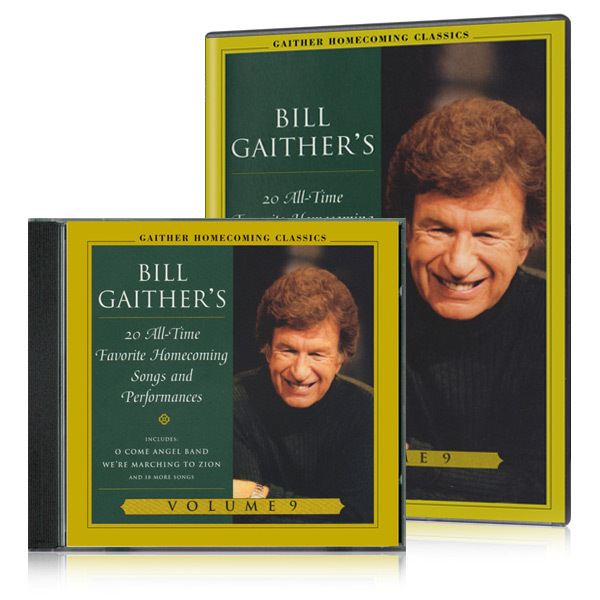 Includes 2 DVDs & 2 CDs with over 3 hours of music and interviews. 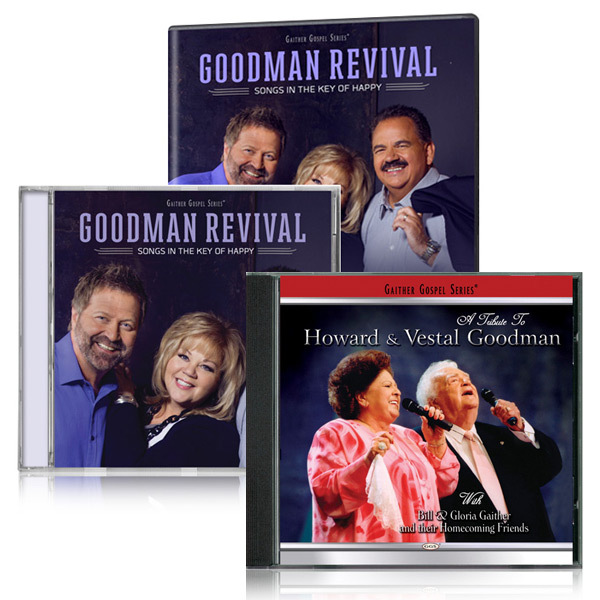 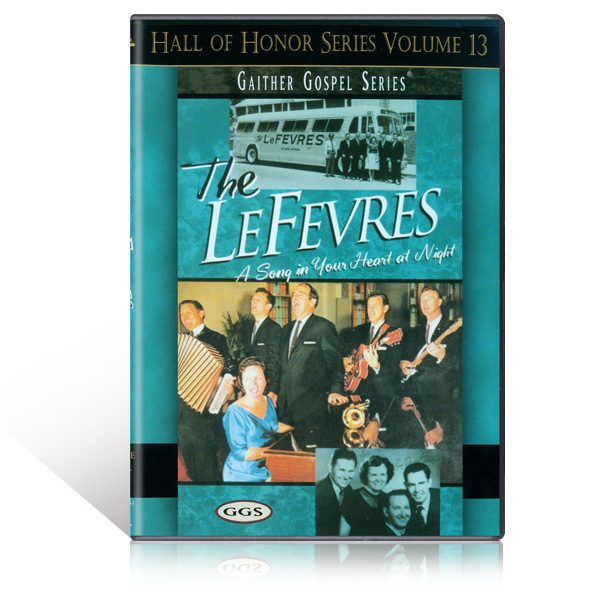 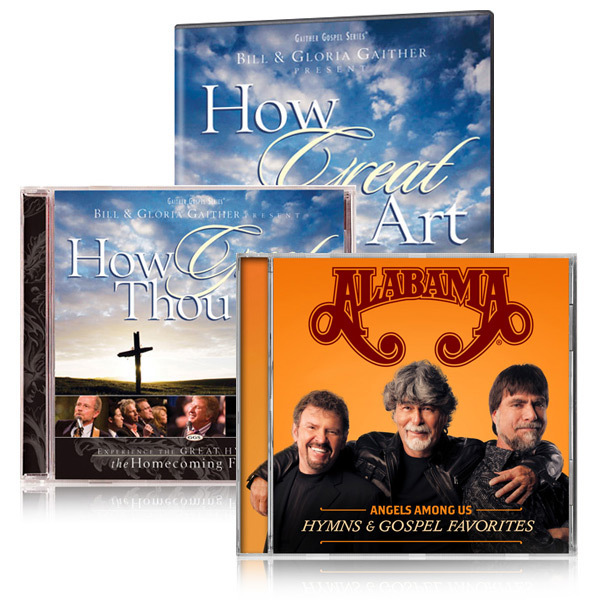 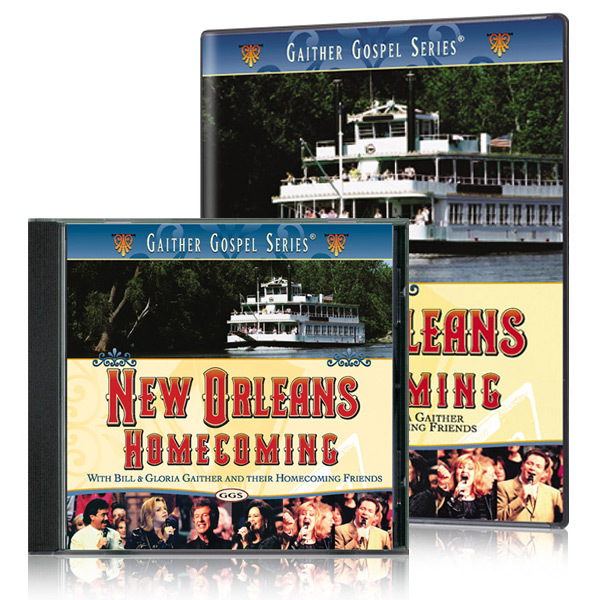 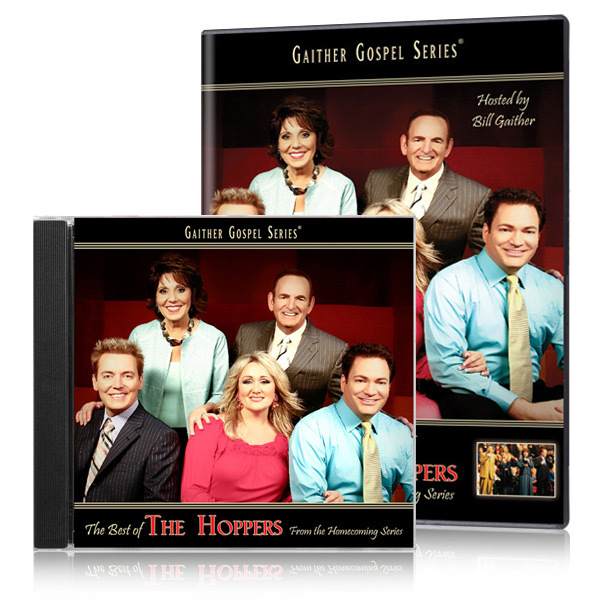 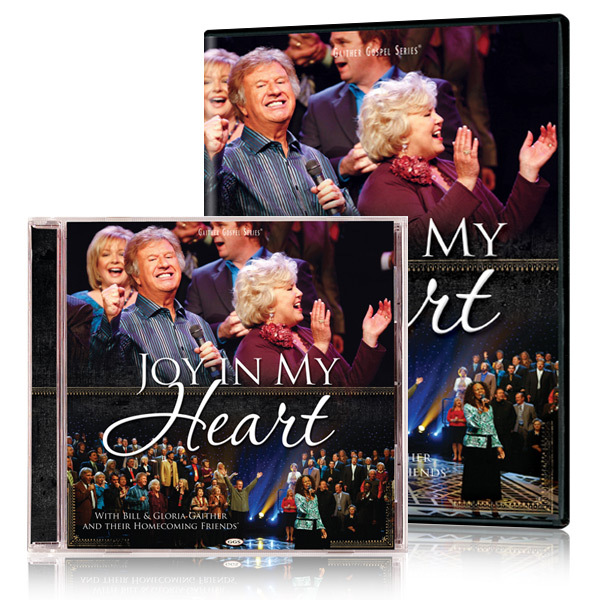 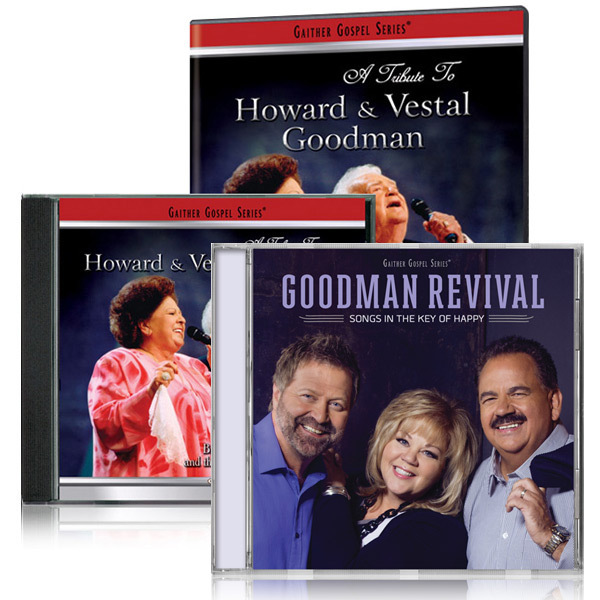 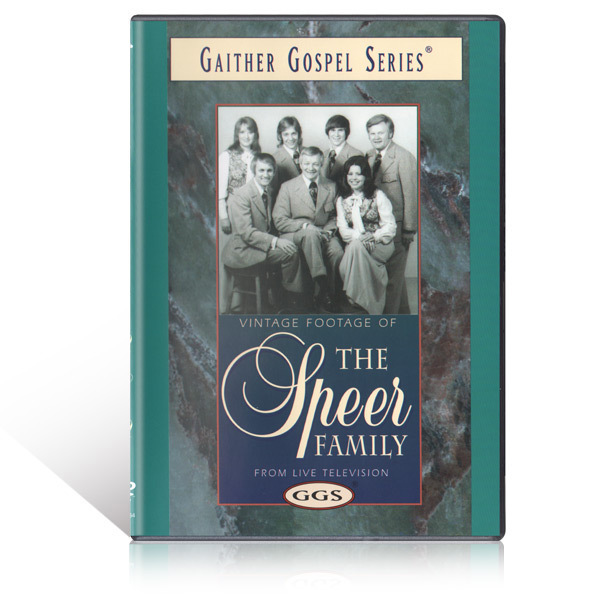 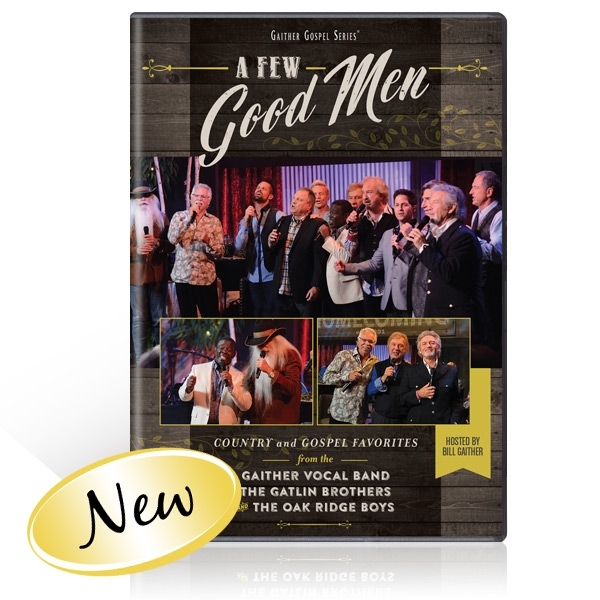 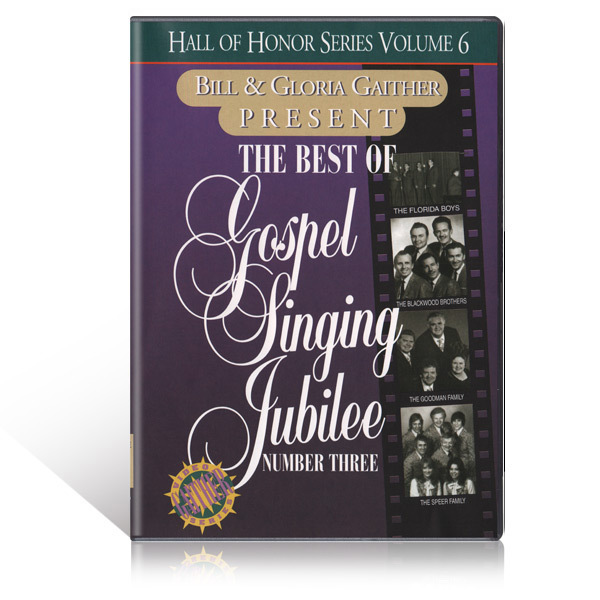 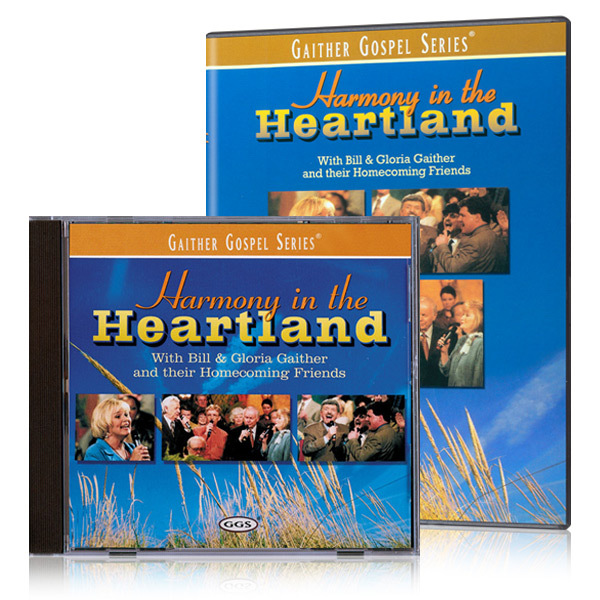 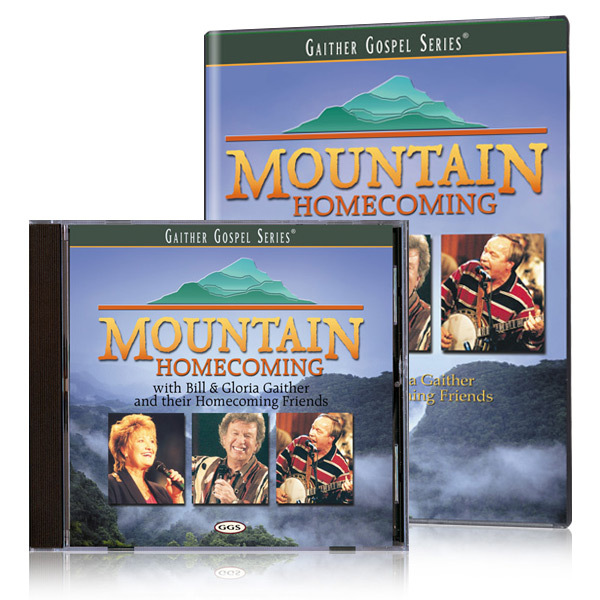 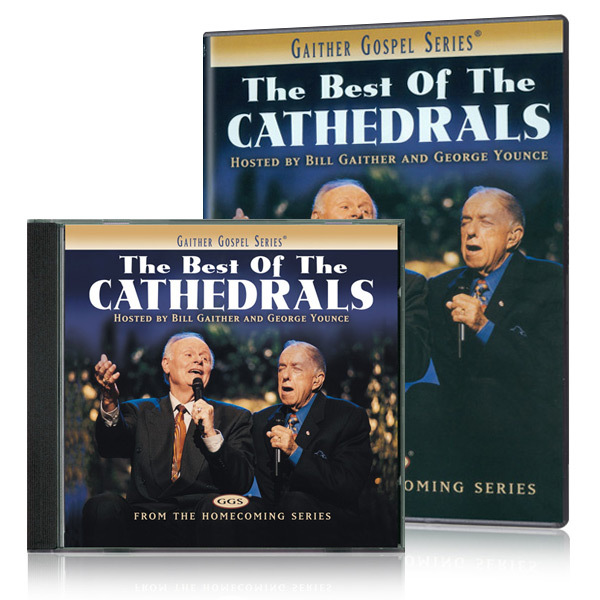 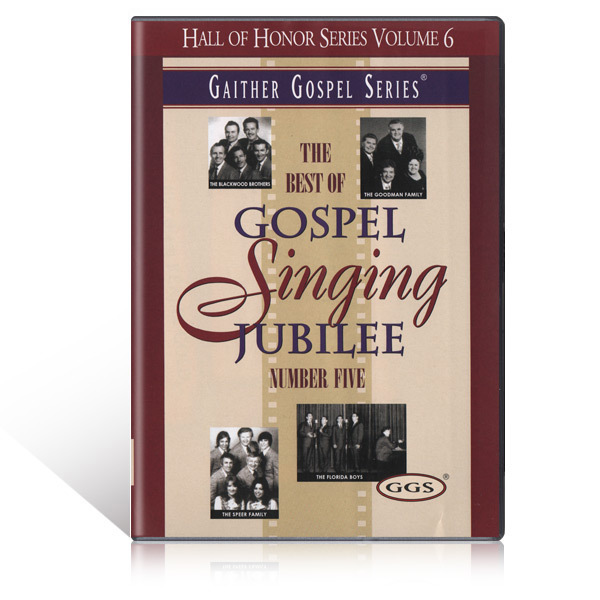 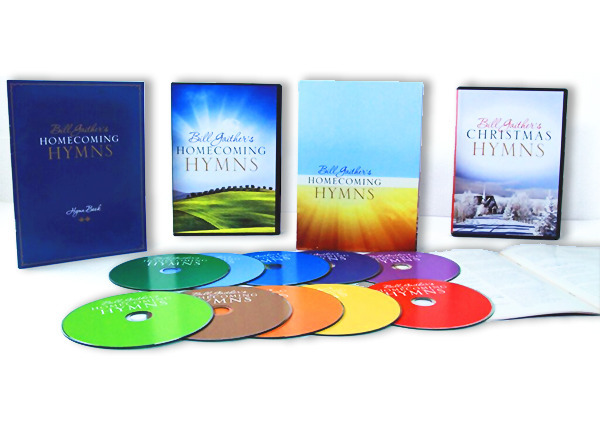 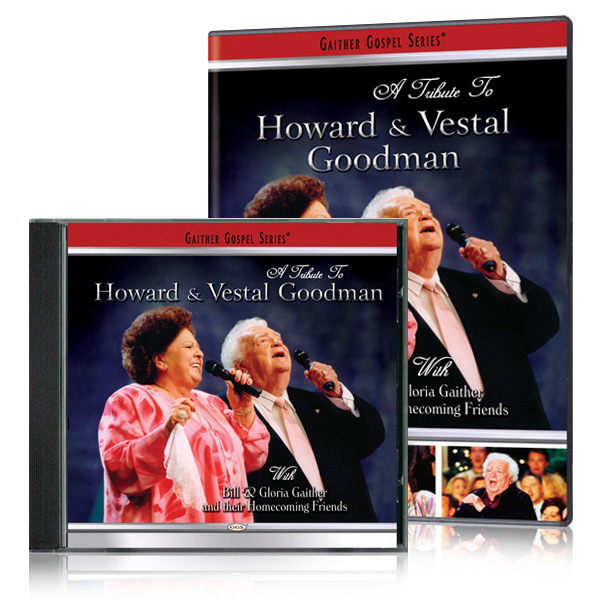 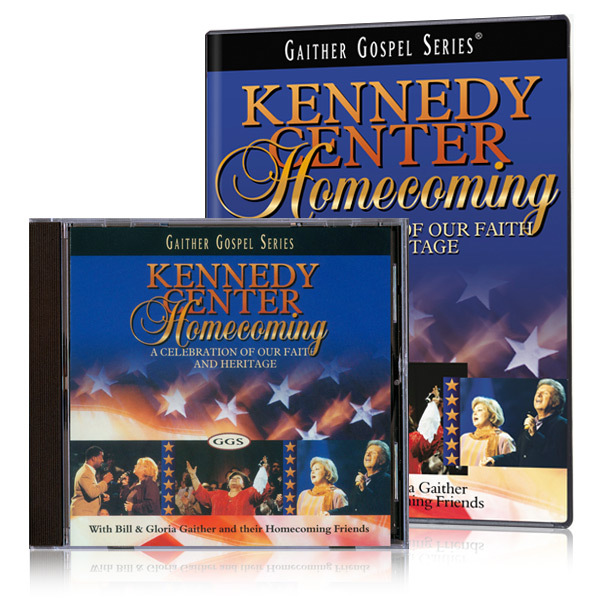 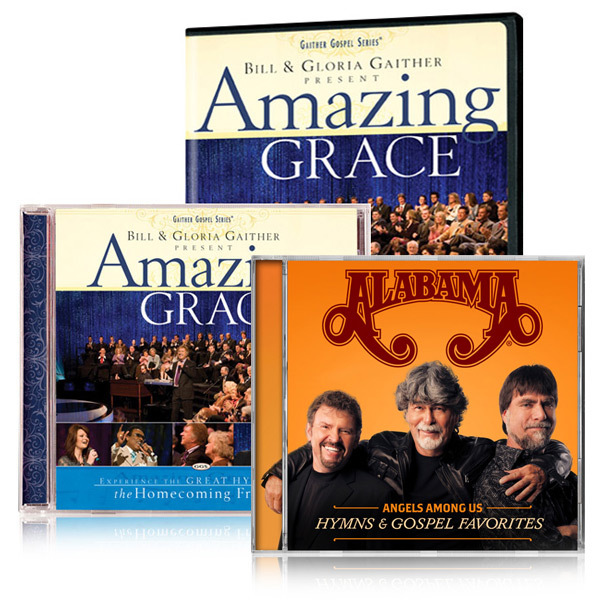 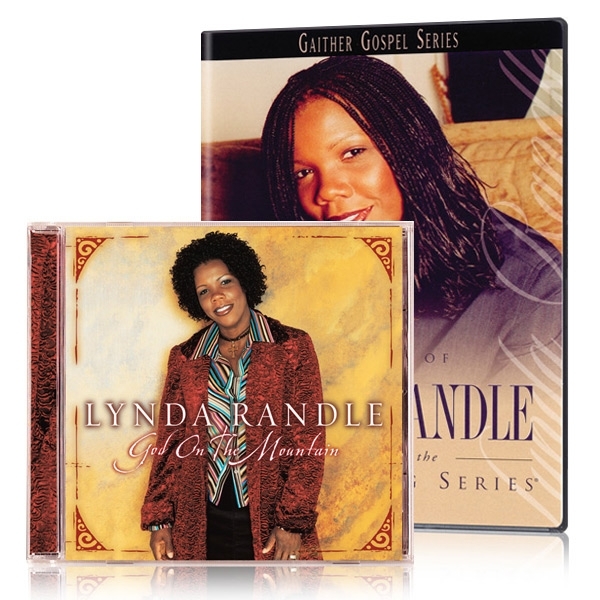 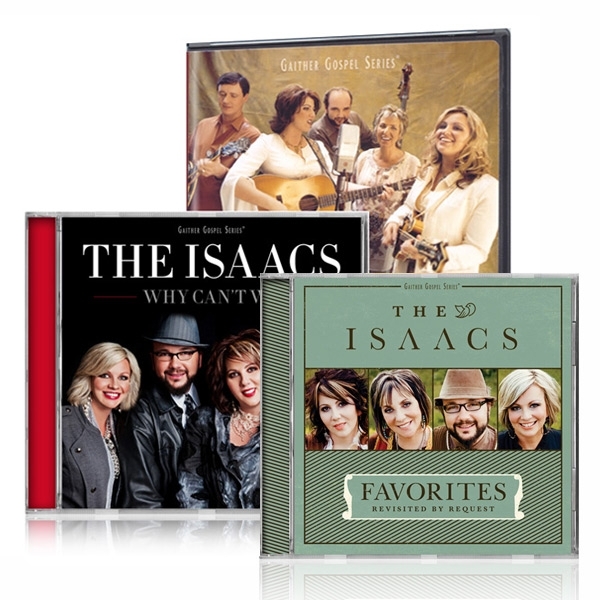 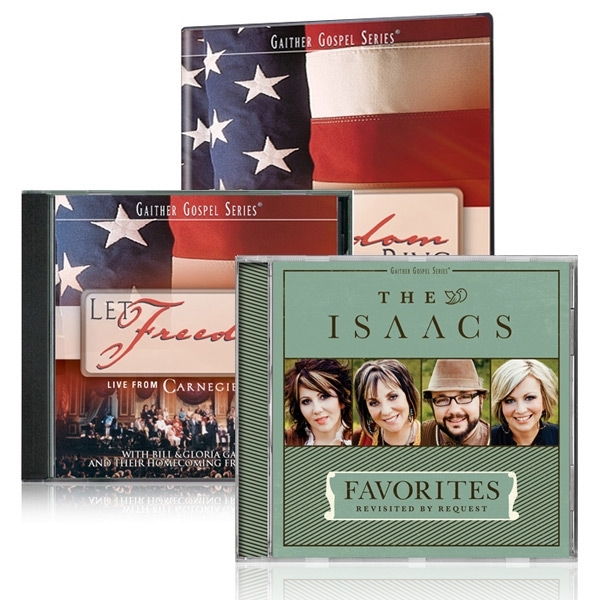 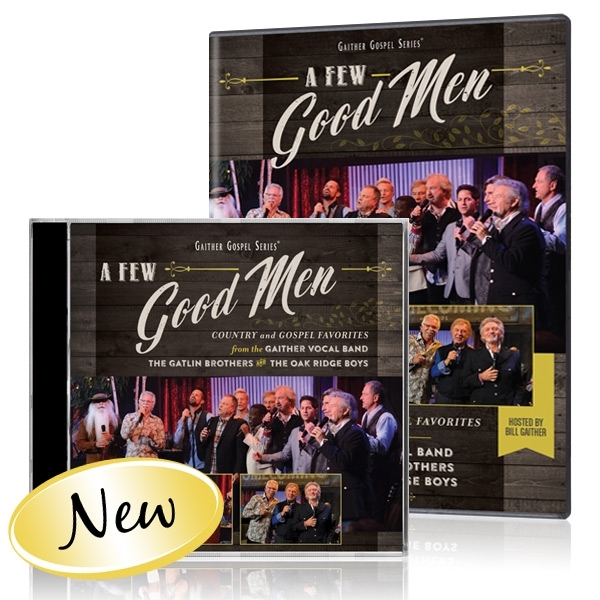 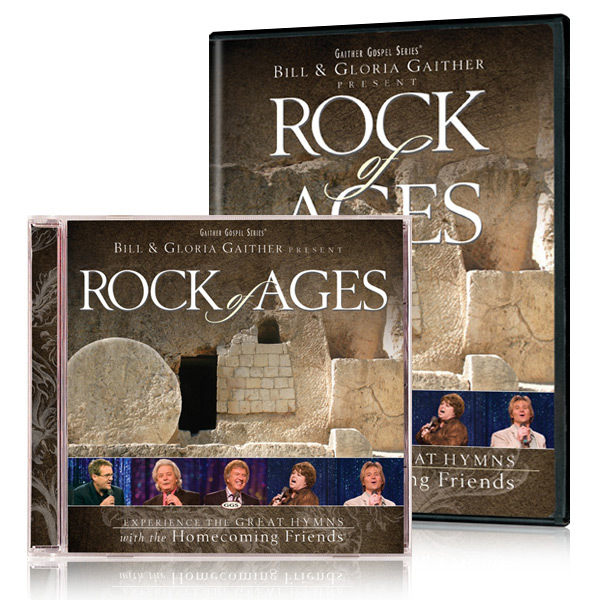 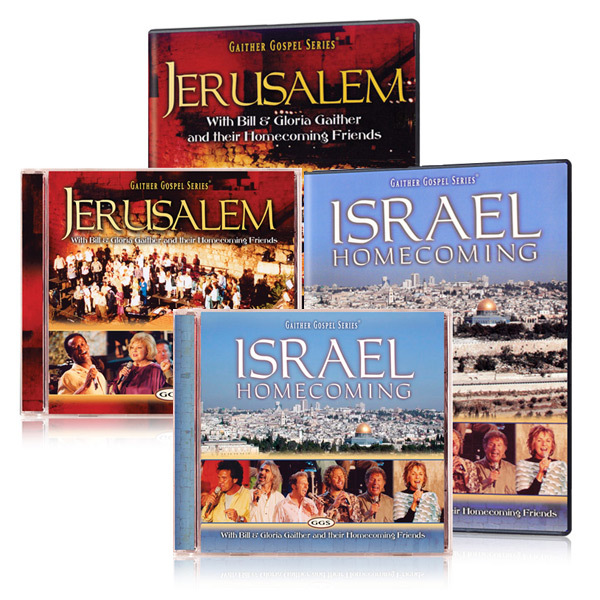 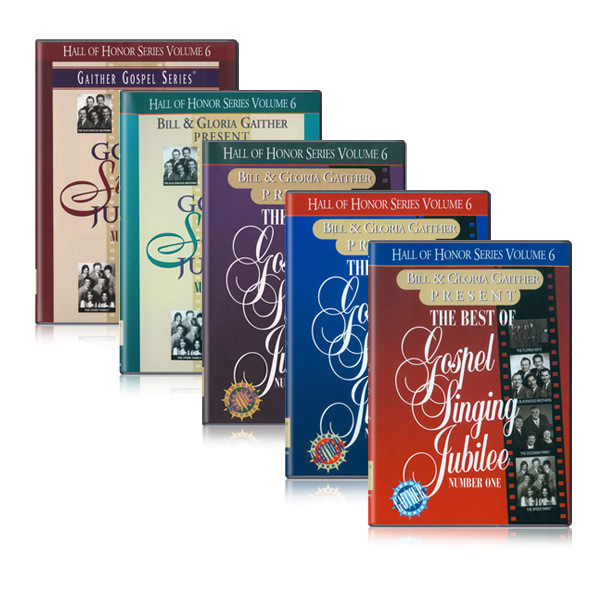 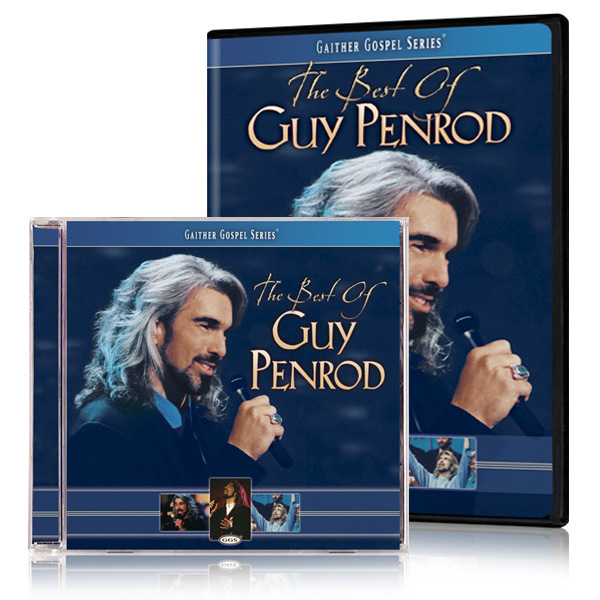 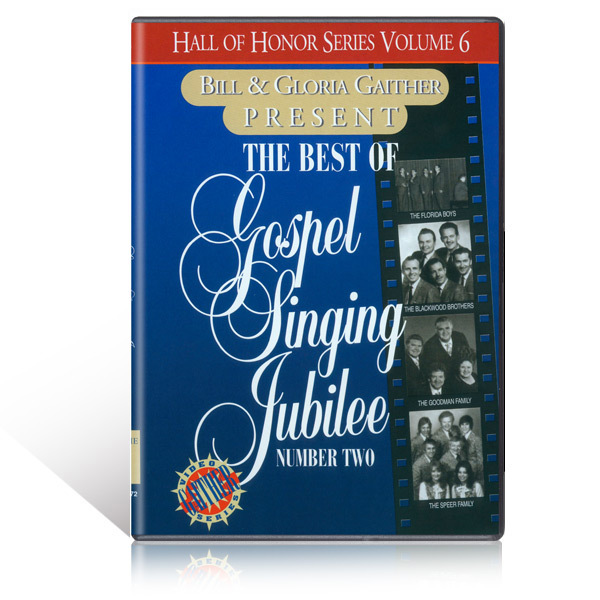 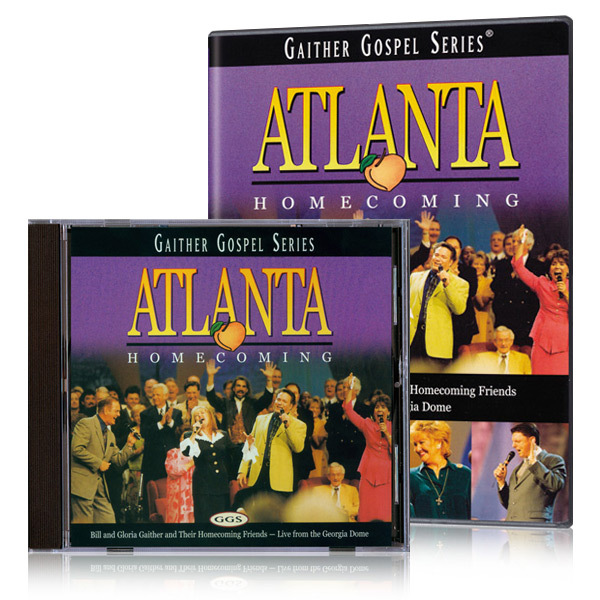 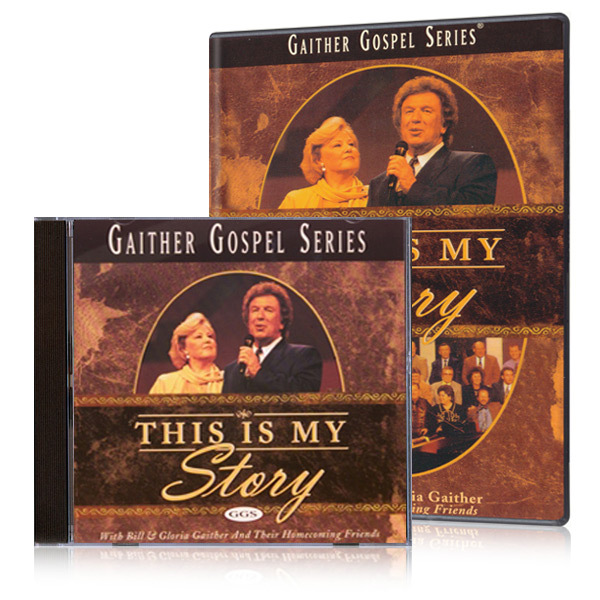 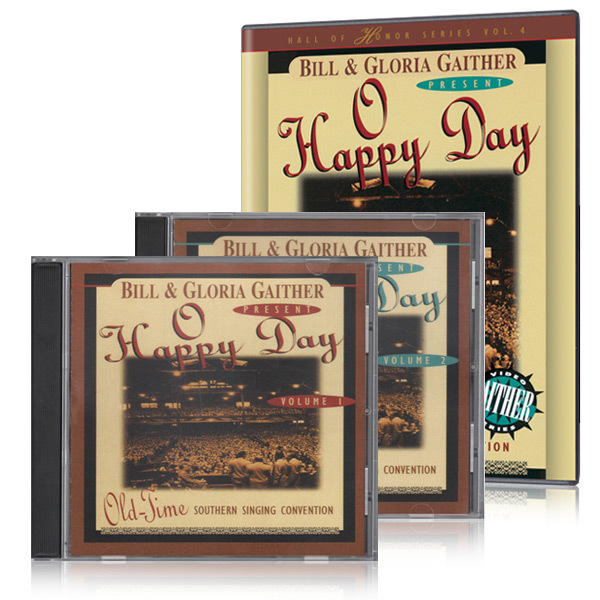 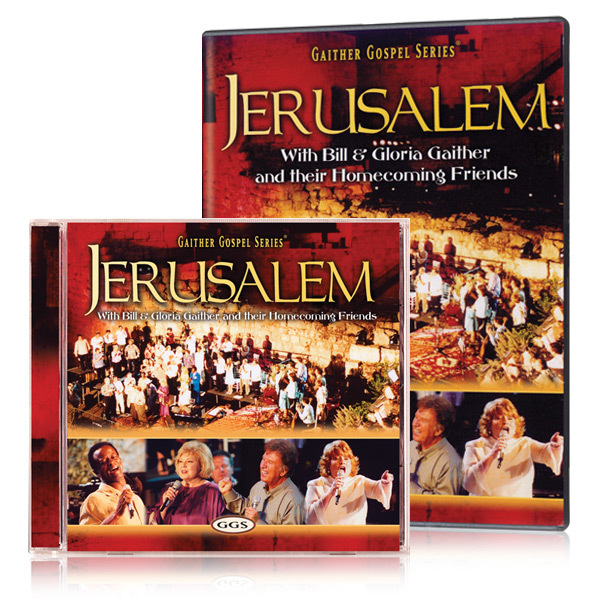 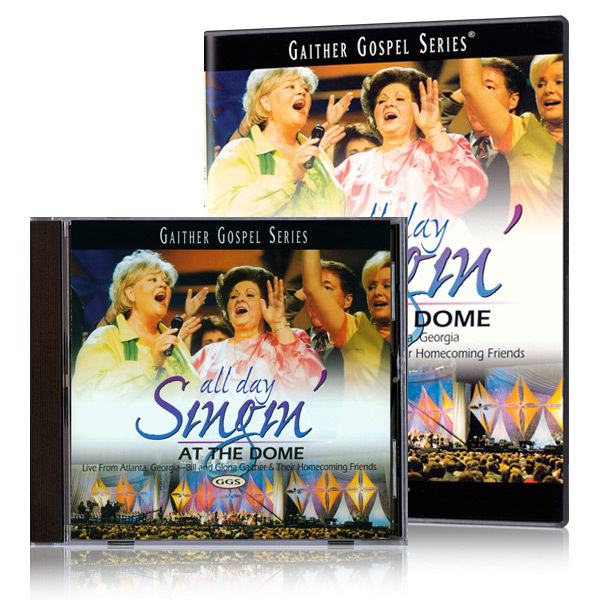 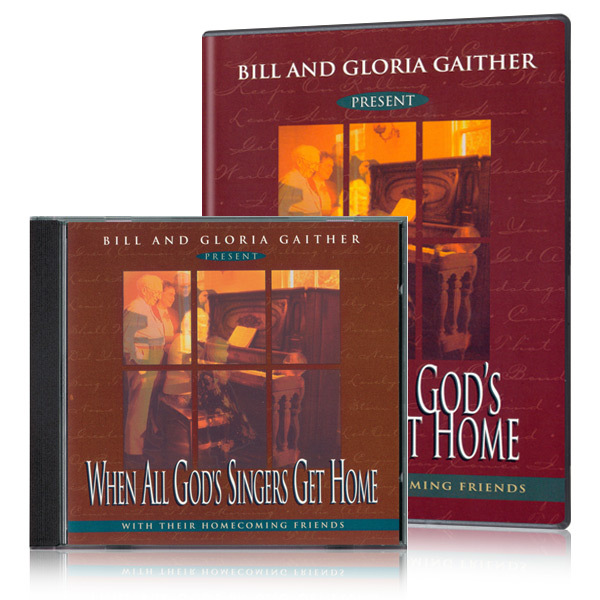 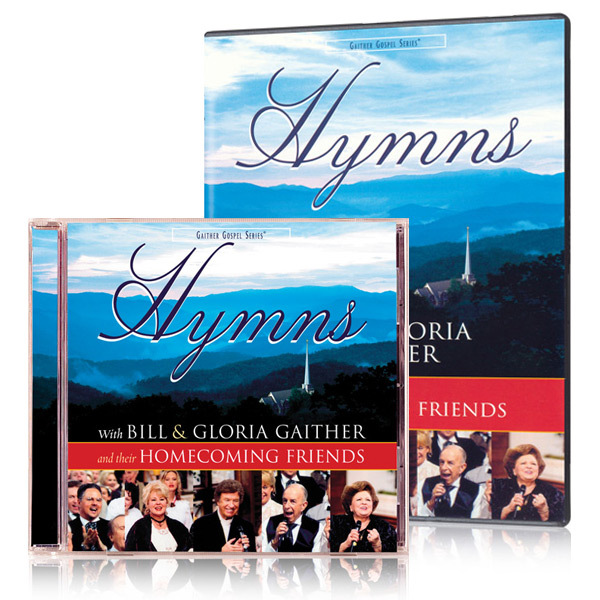 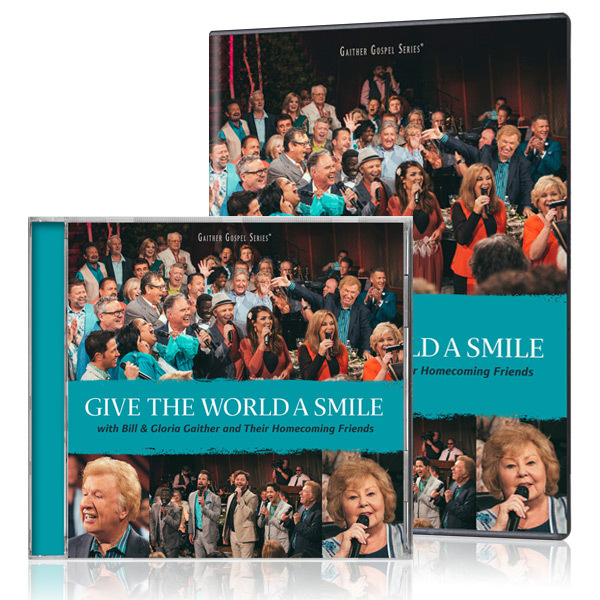 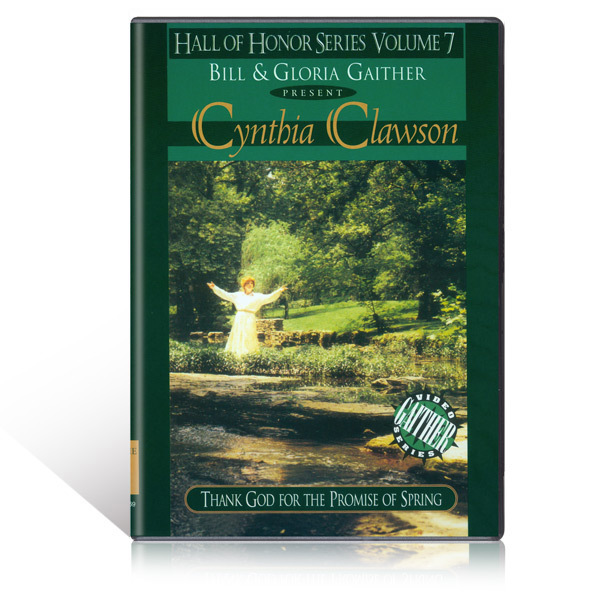 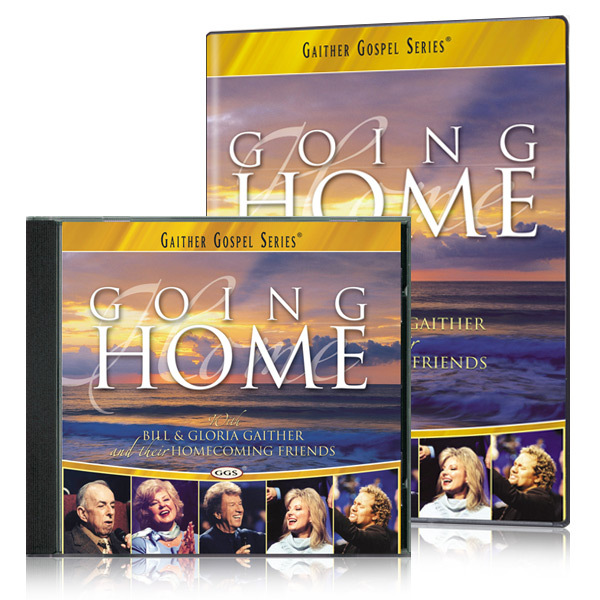 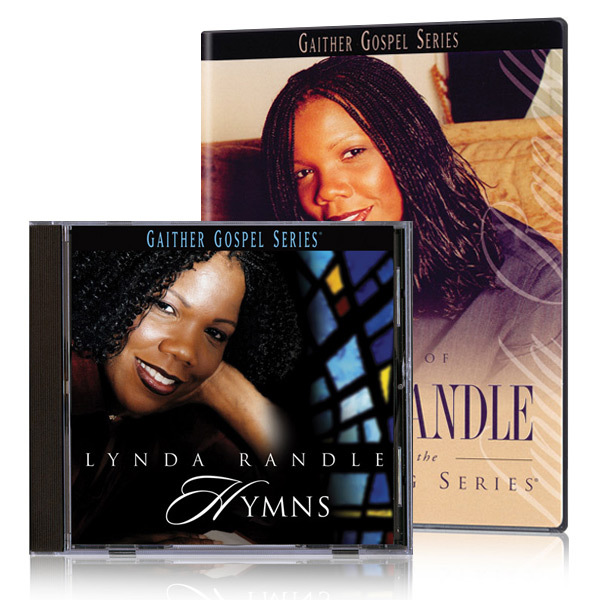 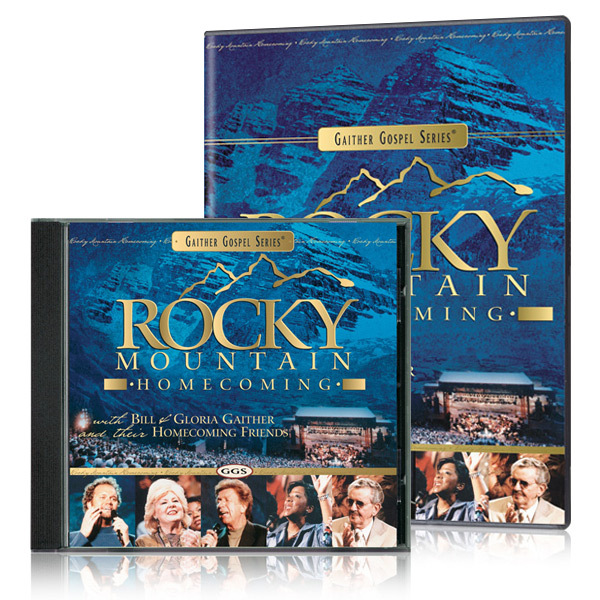 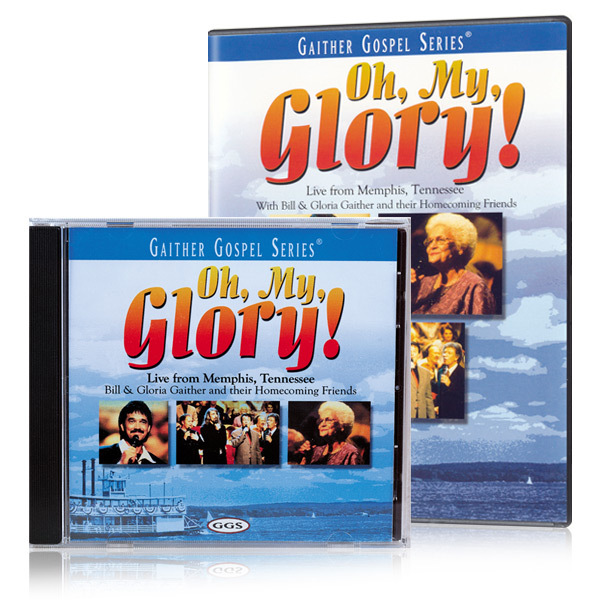 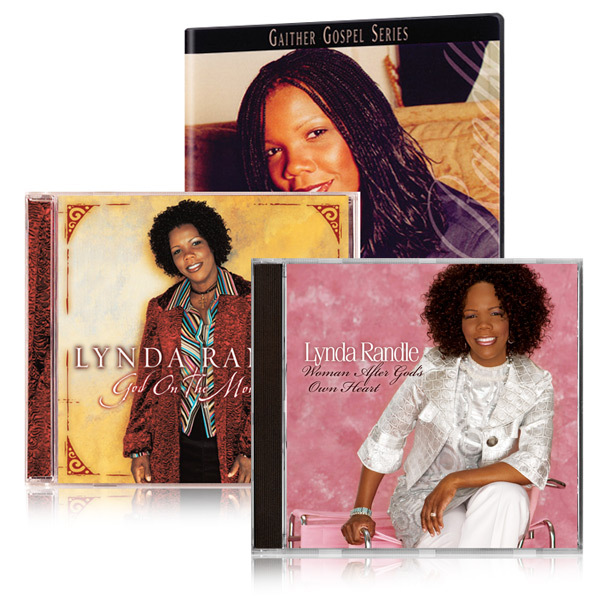 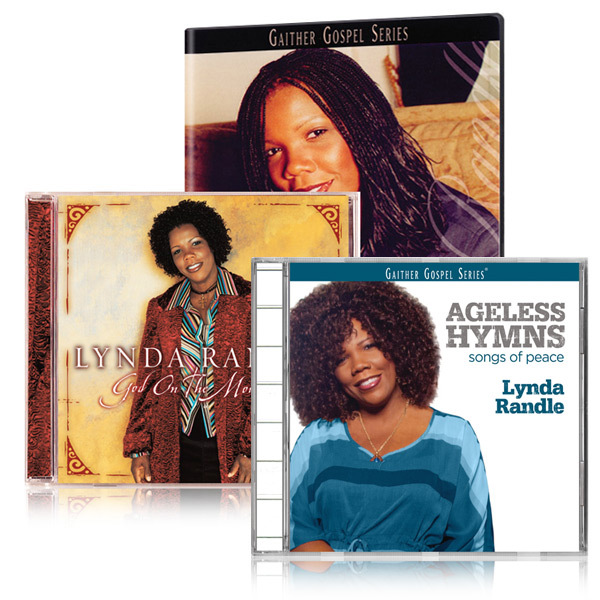 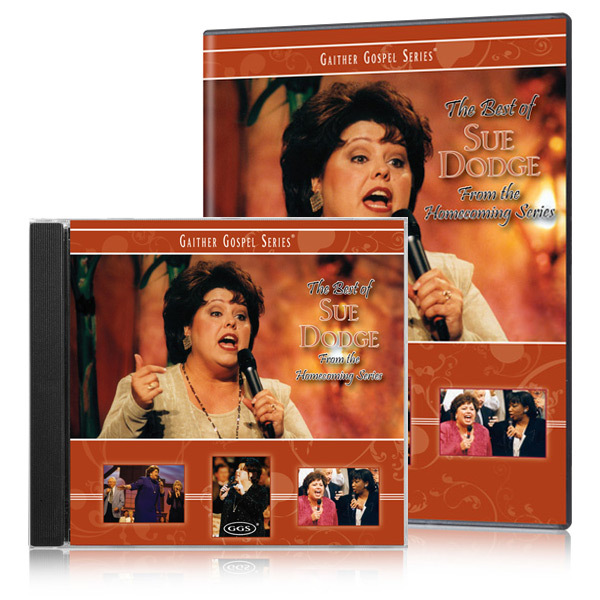 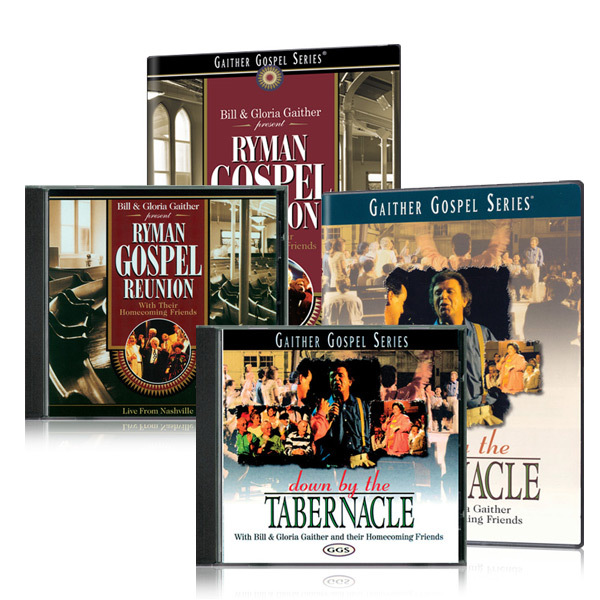 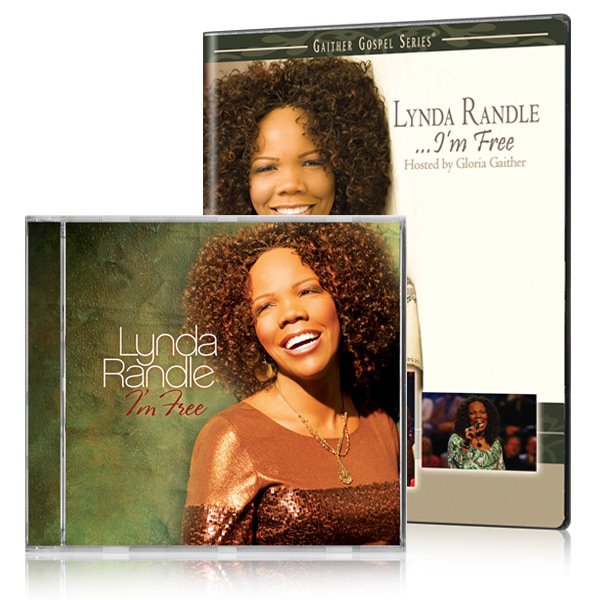 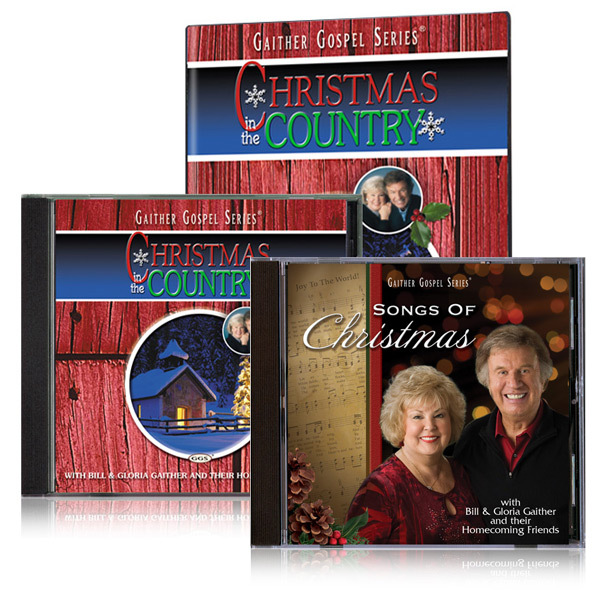 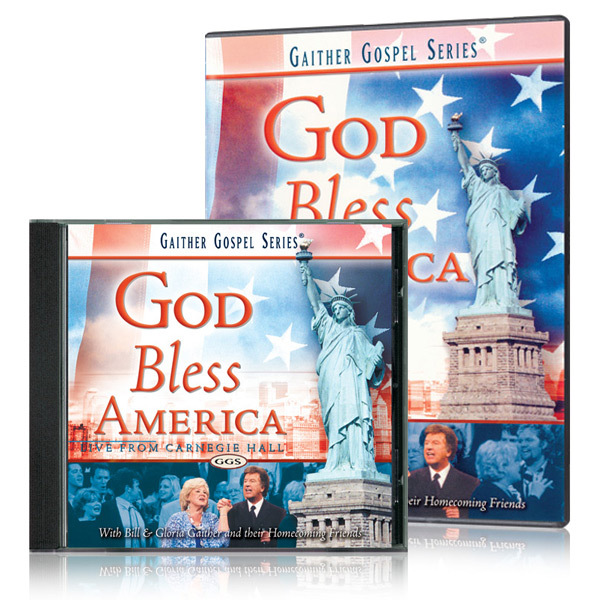 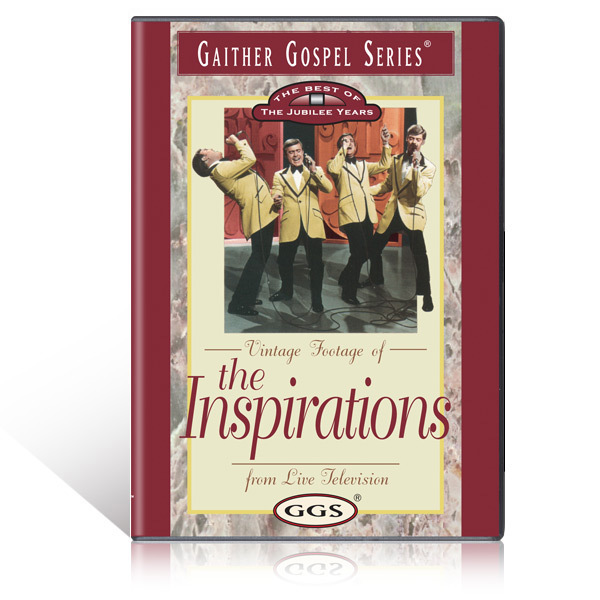 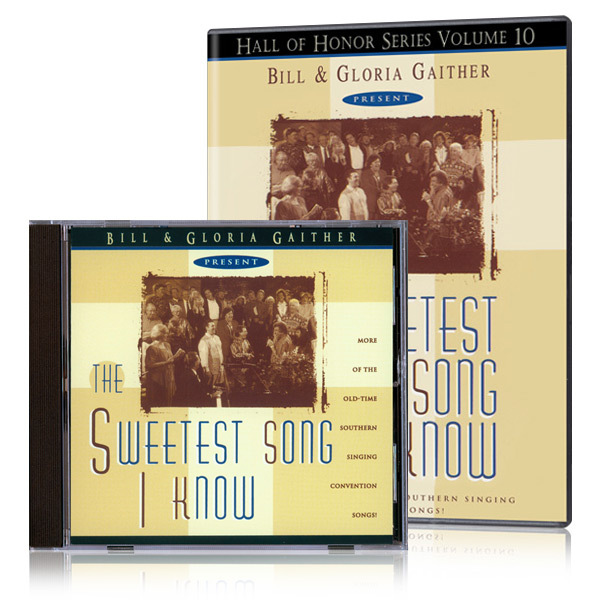 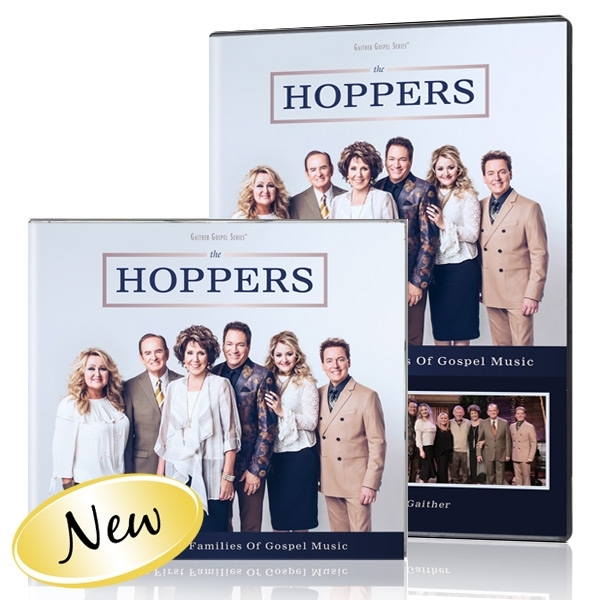 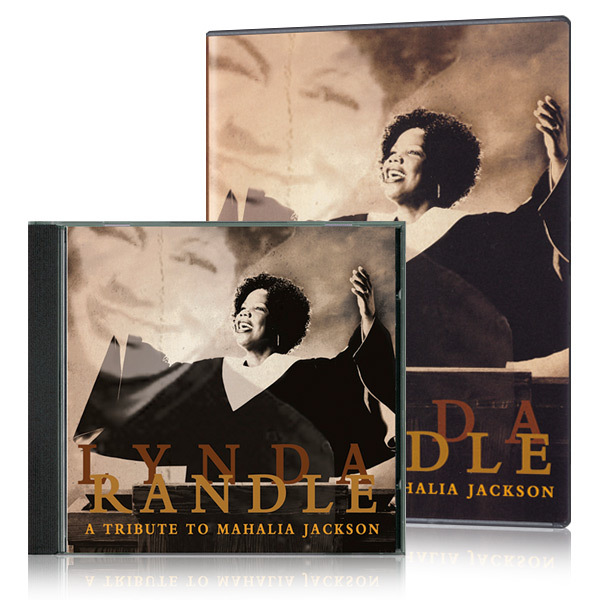 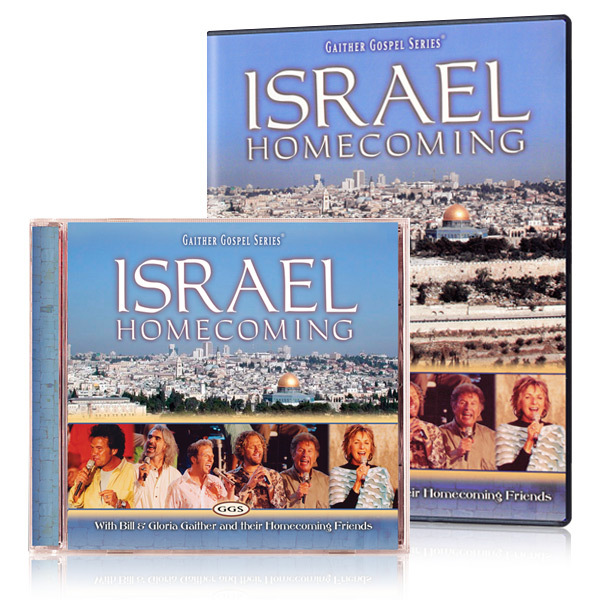 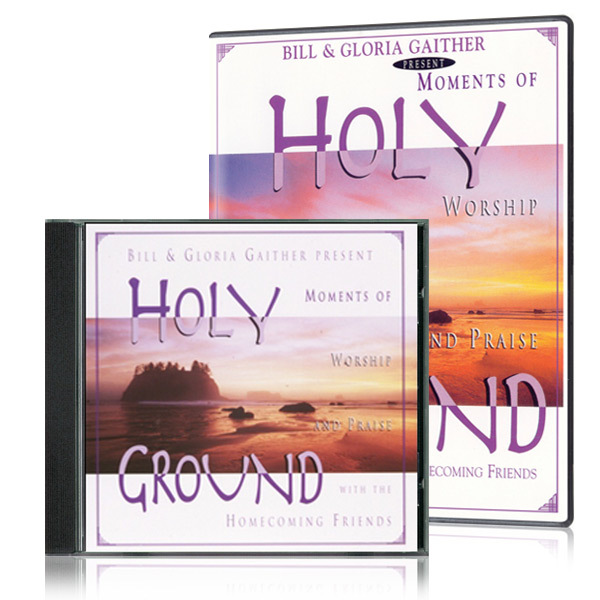 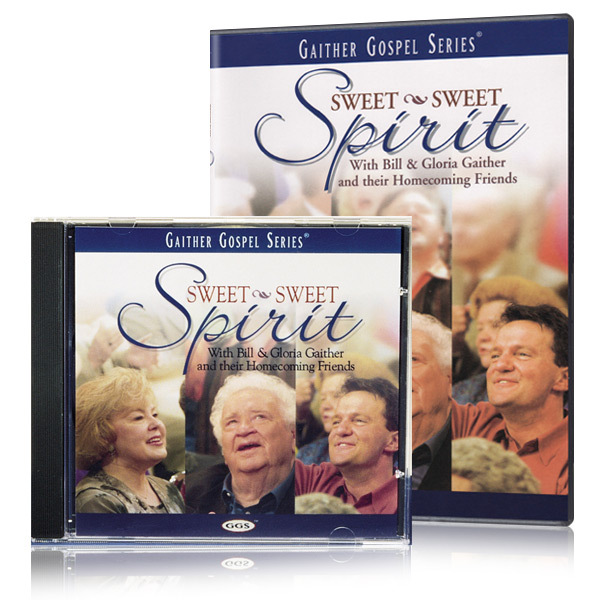 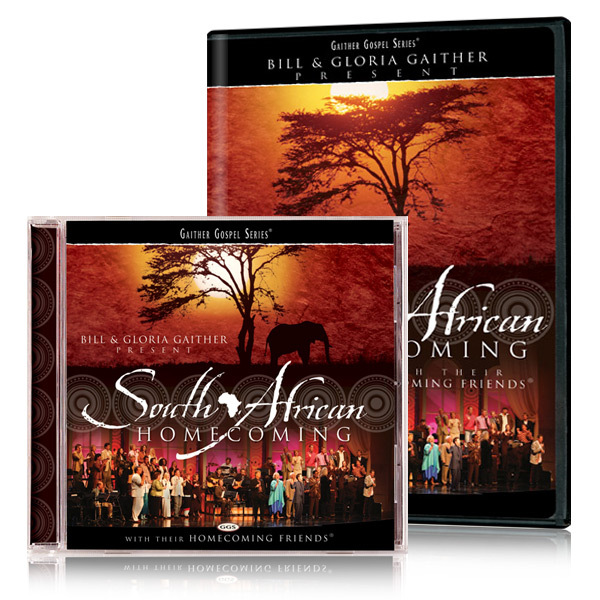 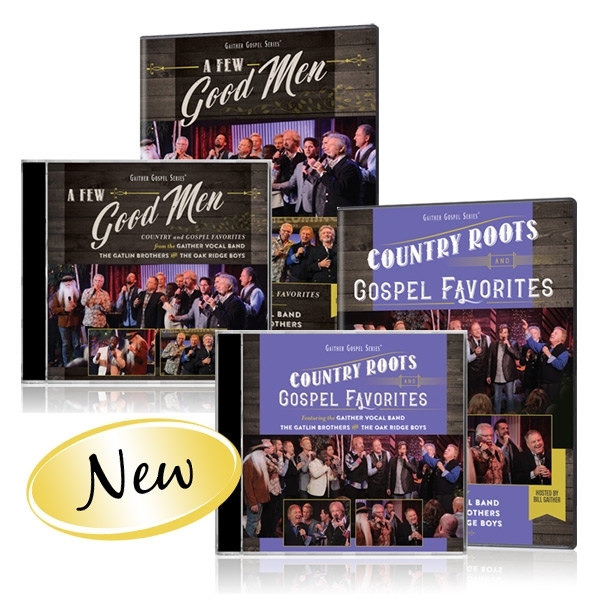 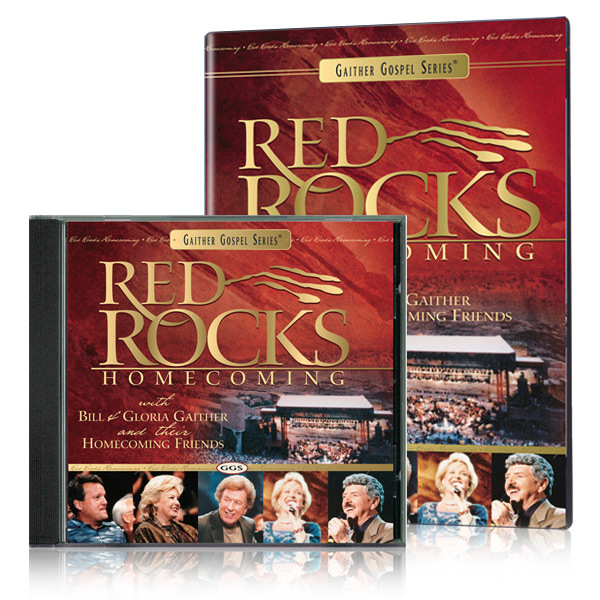 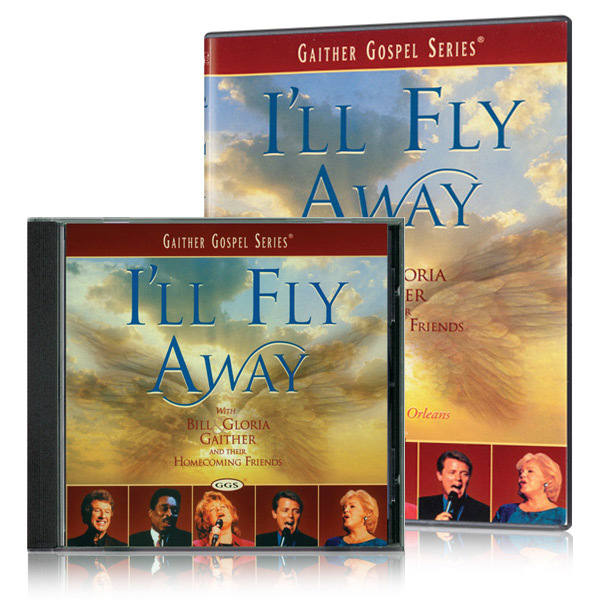 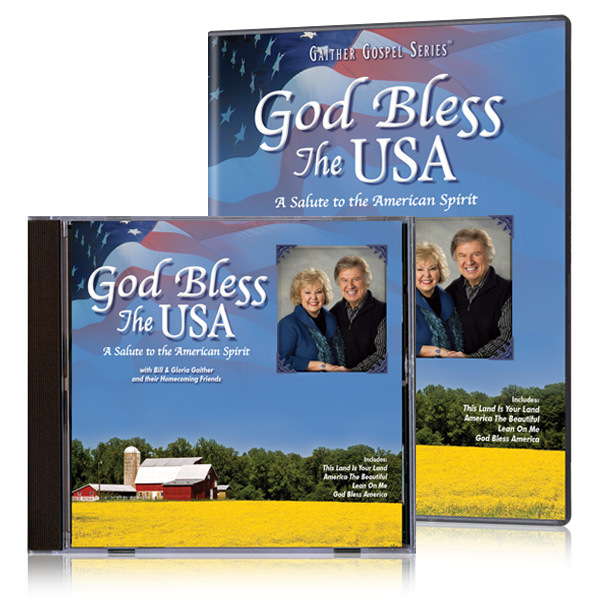 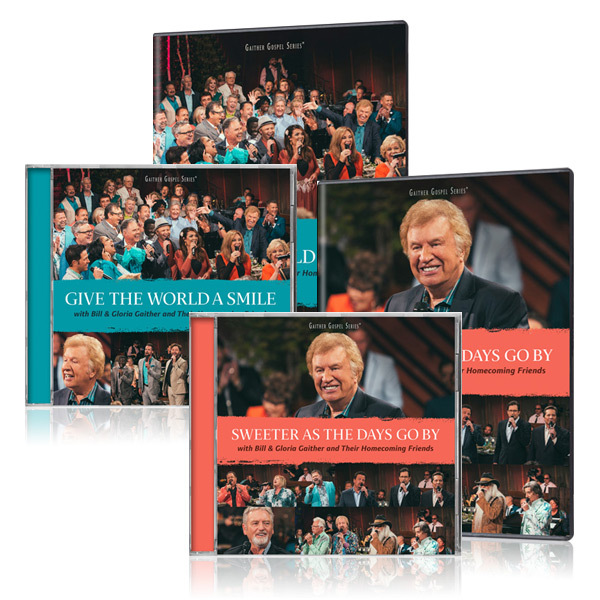 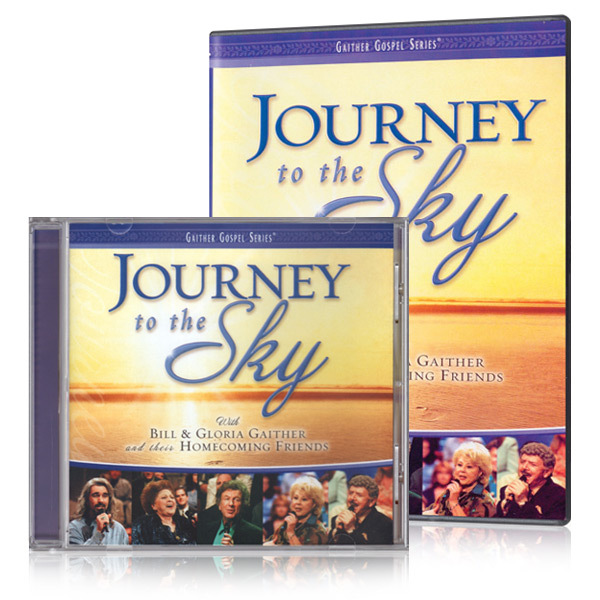 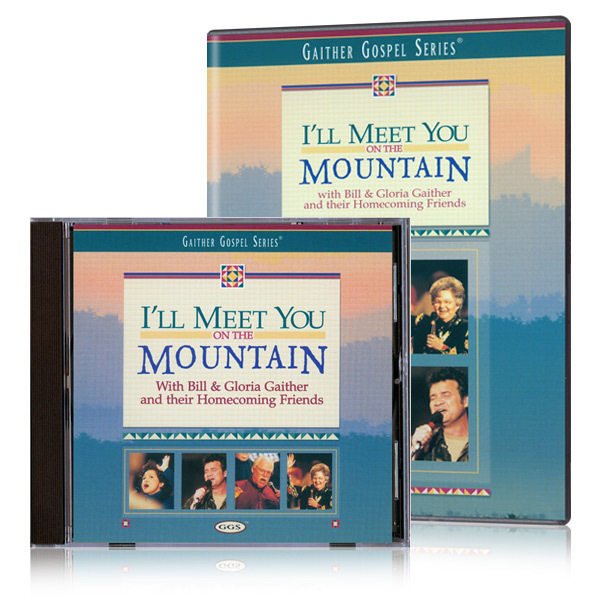 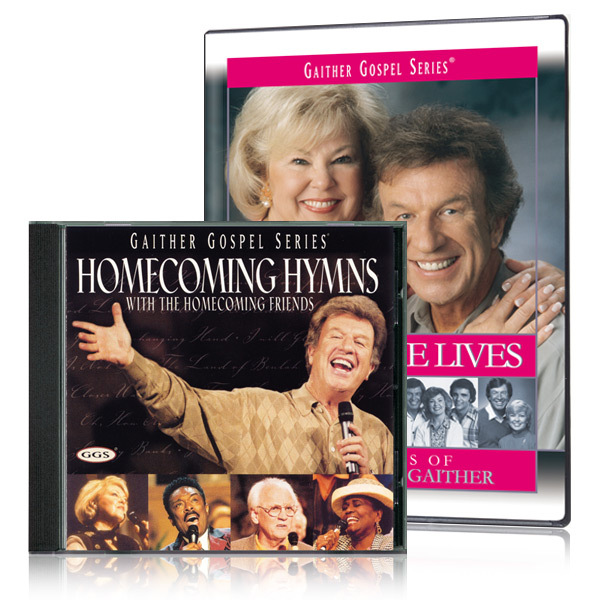 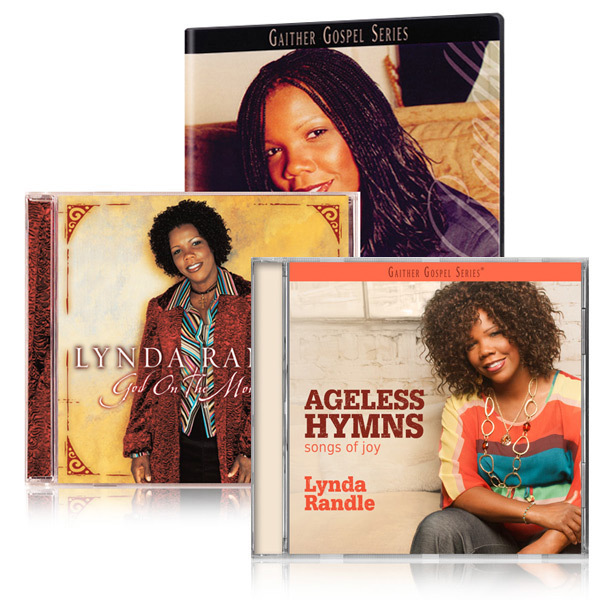 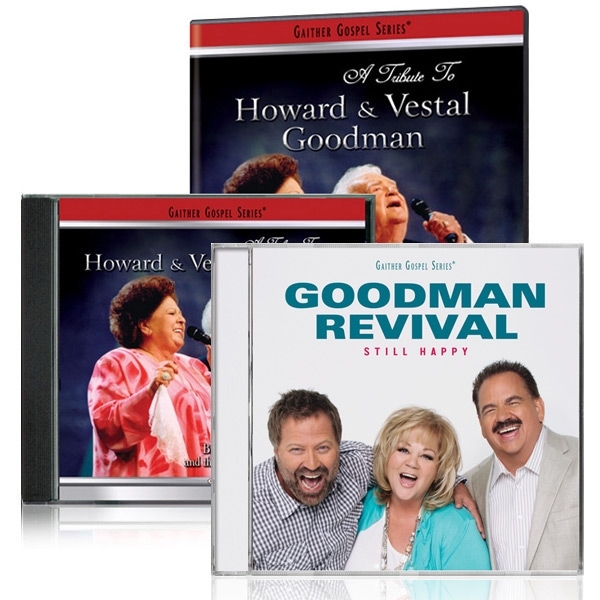 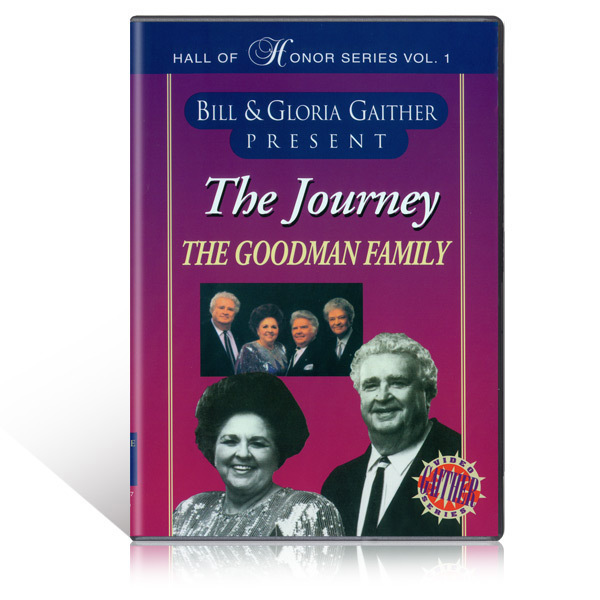 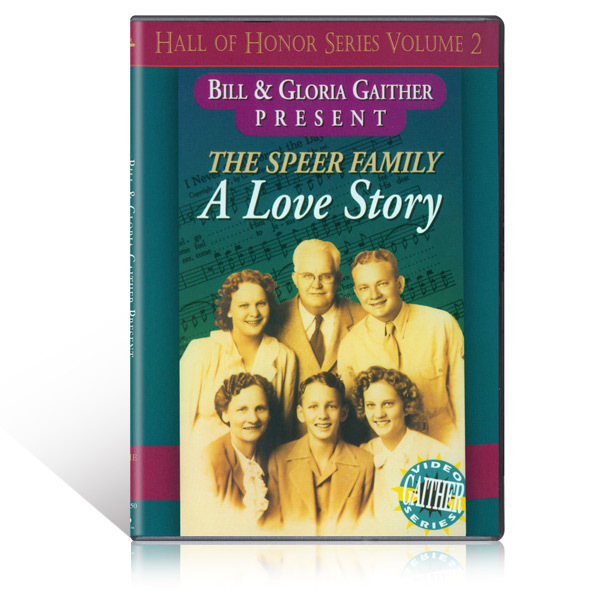 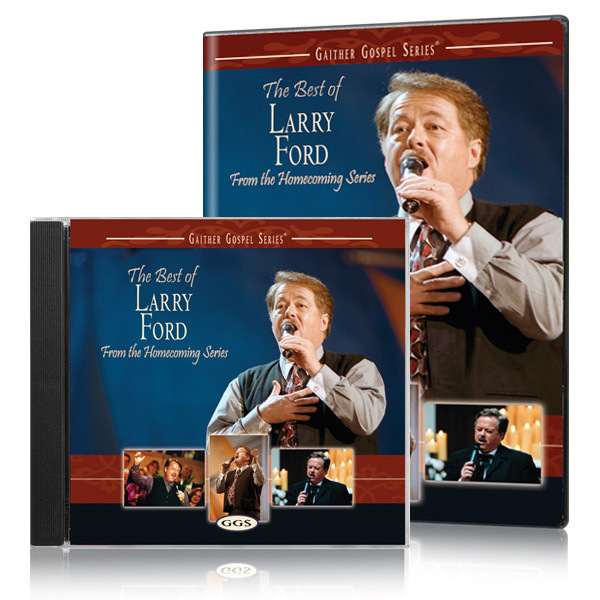 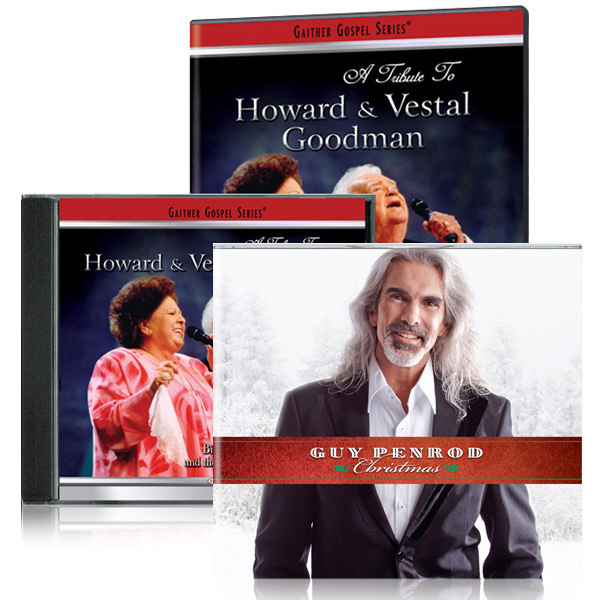 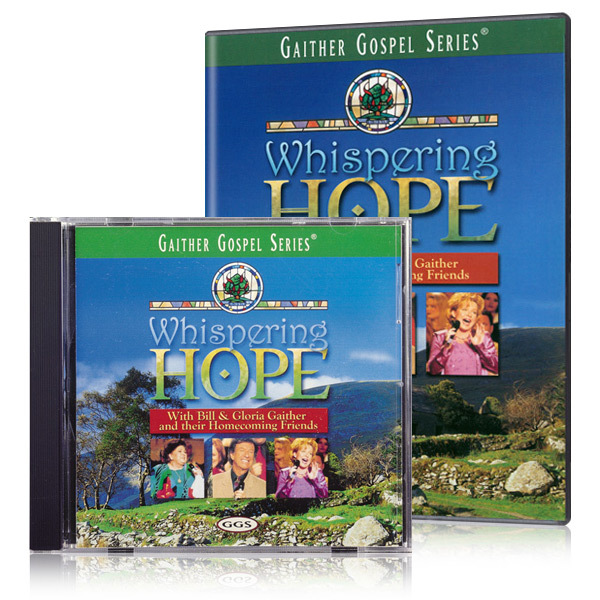 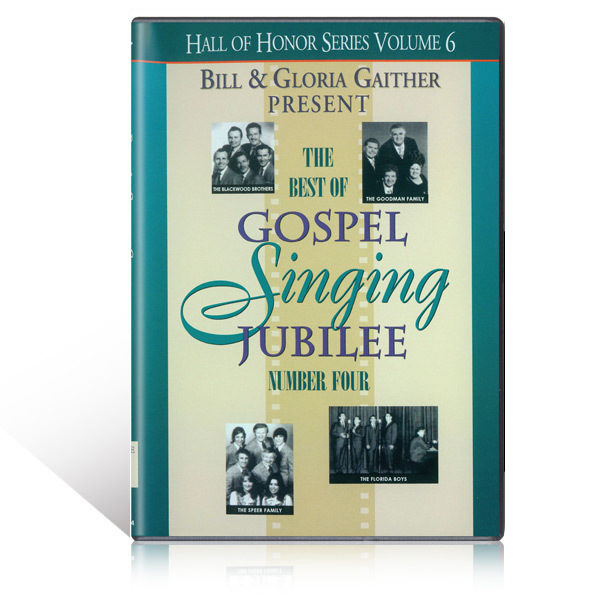 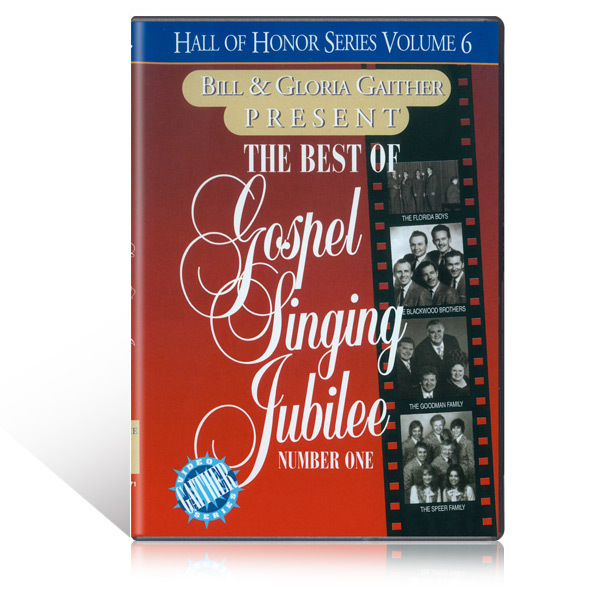 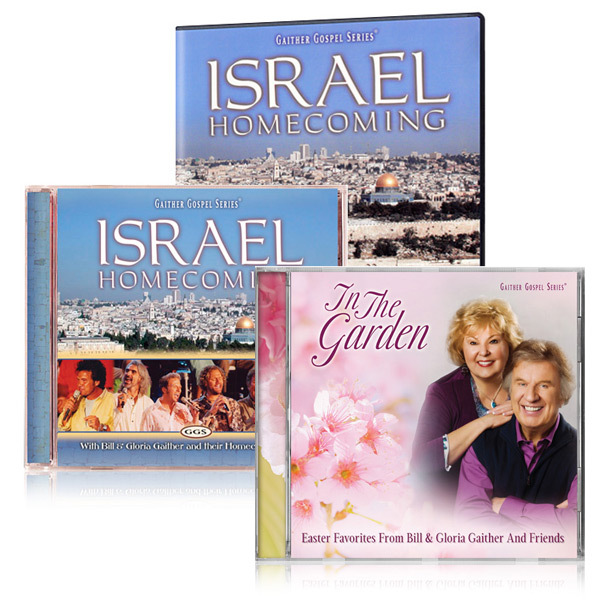 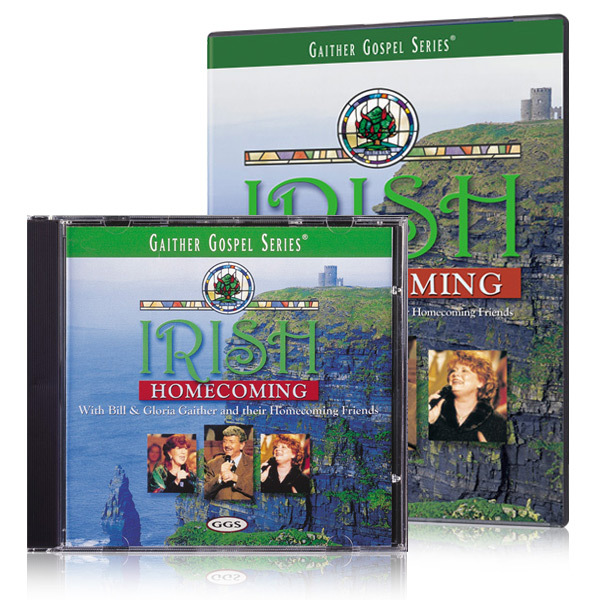 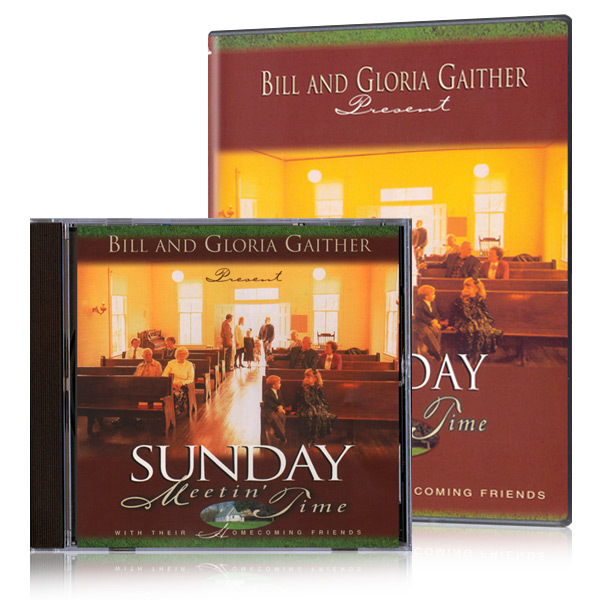 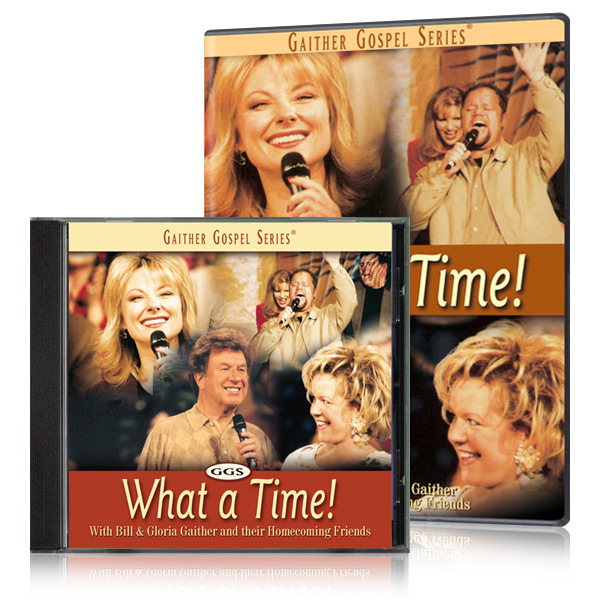 This special package contains the DVD of The Best Of Lynda Randle and the CDs of God On The Mountain and Woman After God's Own Heart. 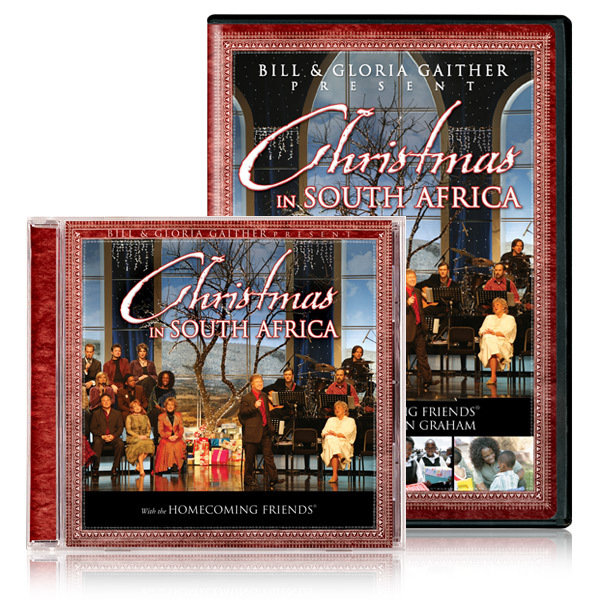 1 DVD and 2 CDs. 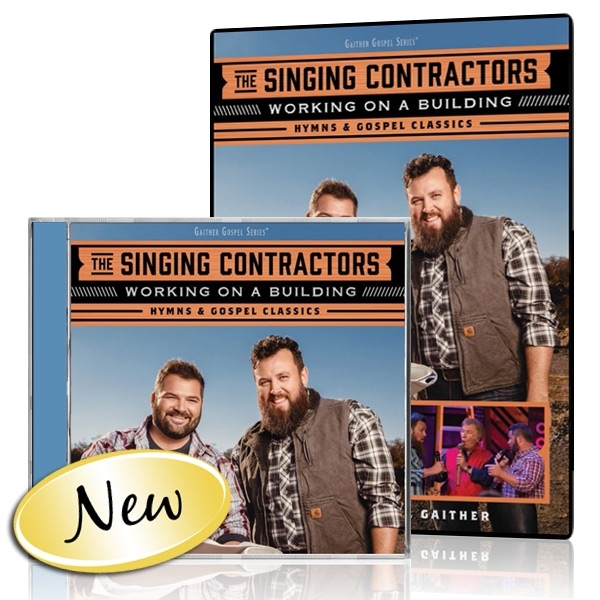 Watch the sneak peek video below! 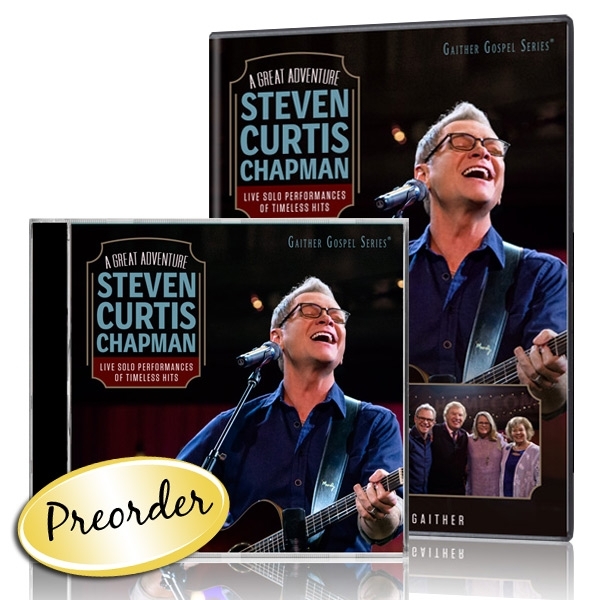 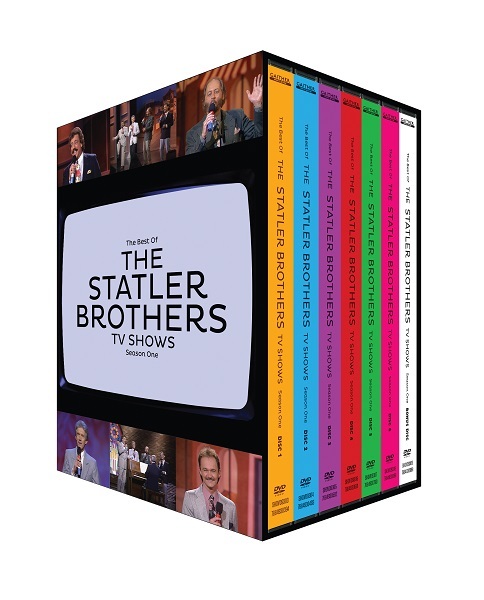 * Pre-orders will process immediately and ship on or before May 10, 2019.